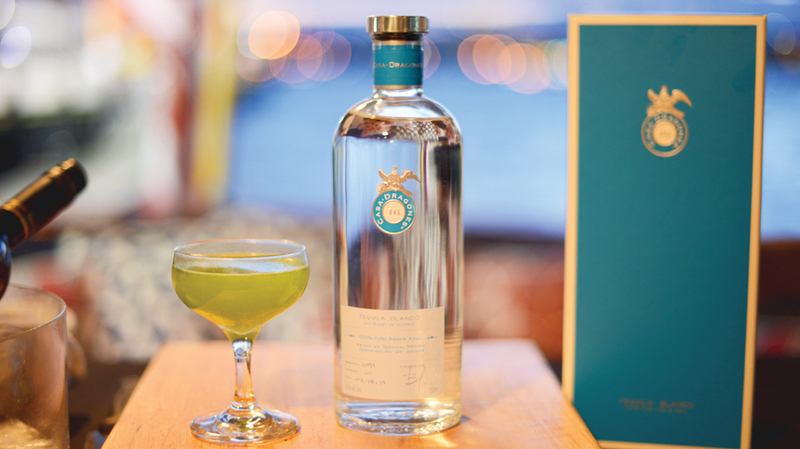 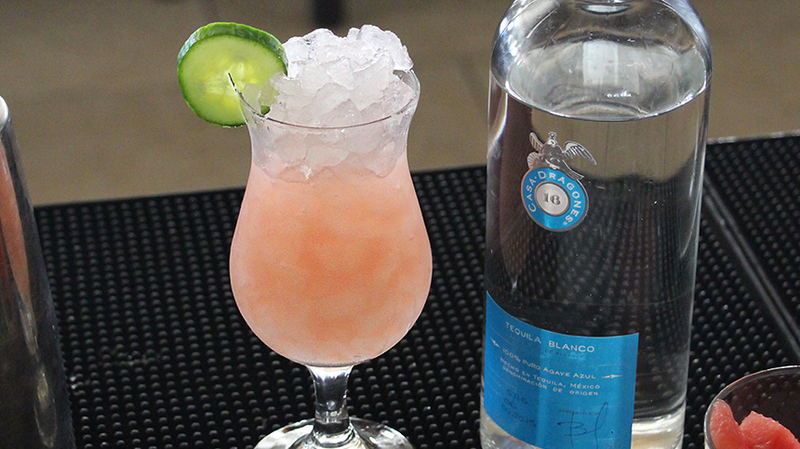 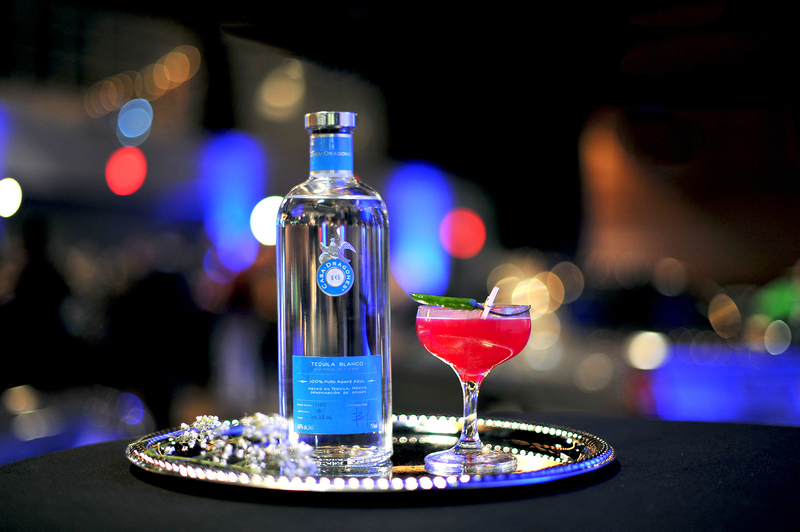 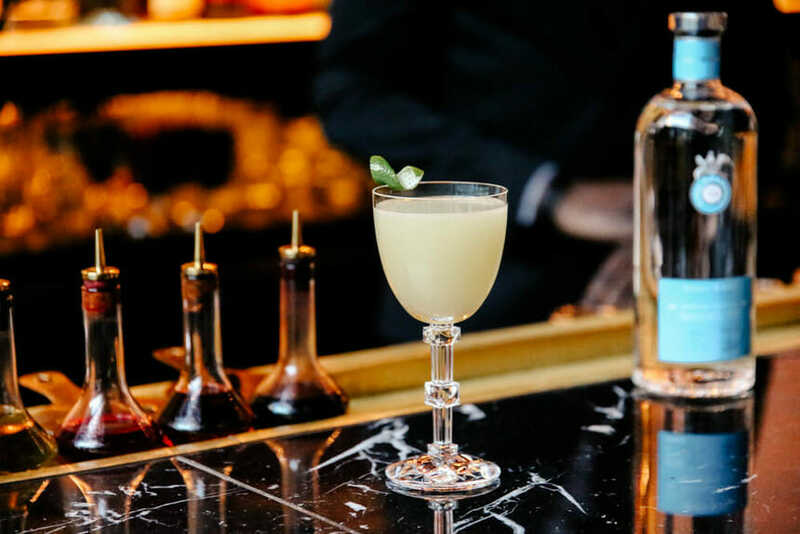 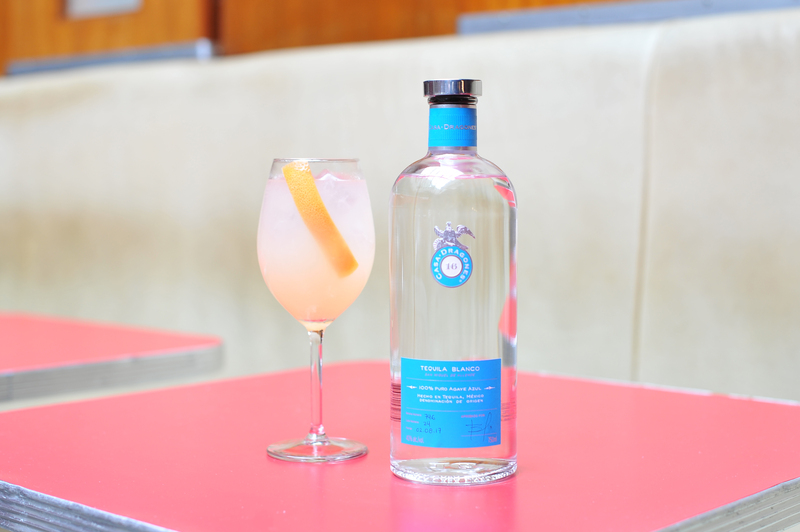 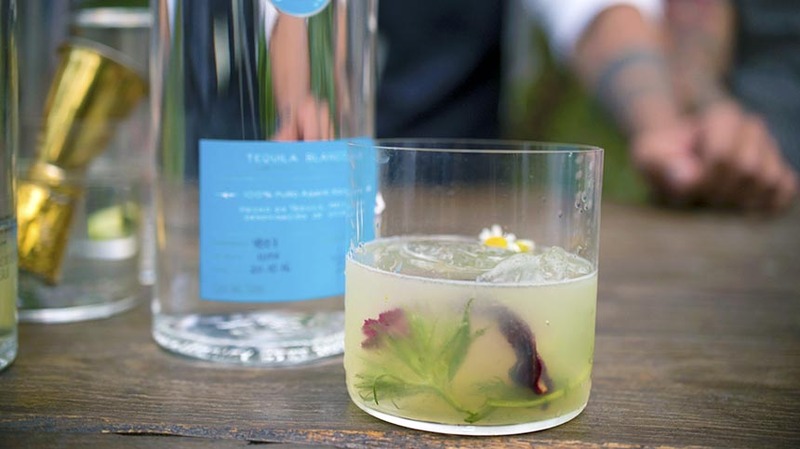 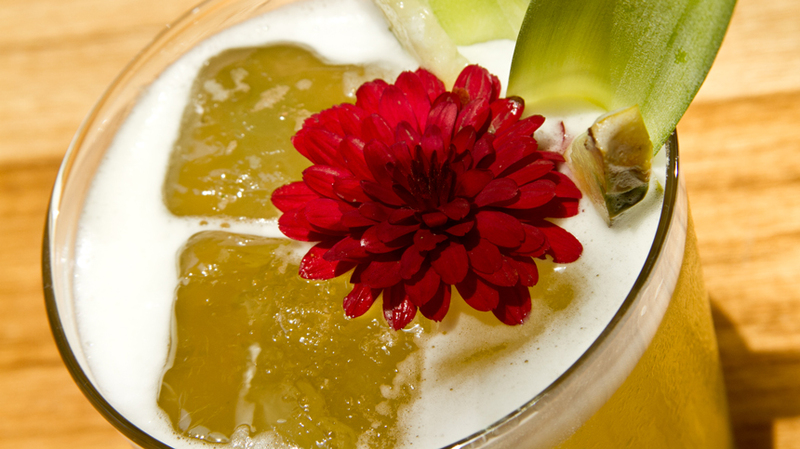 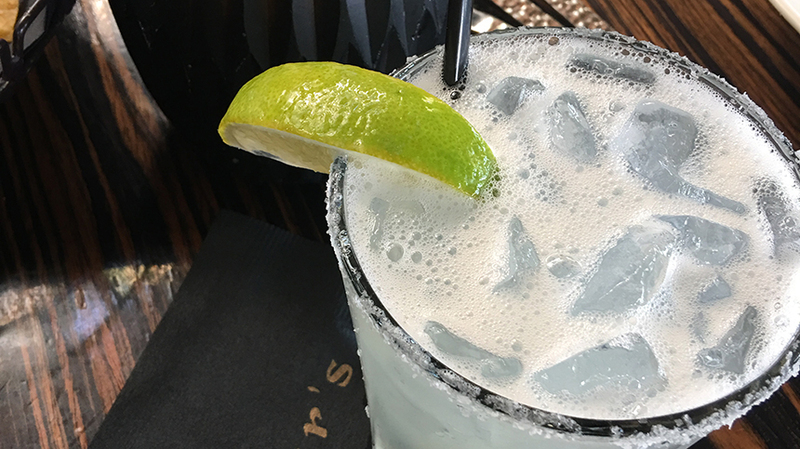 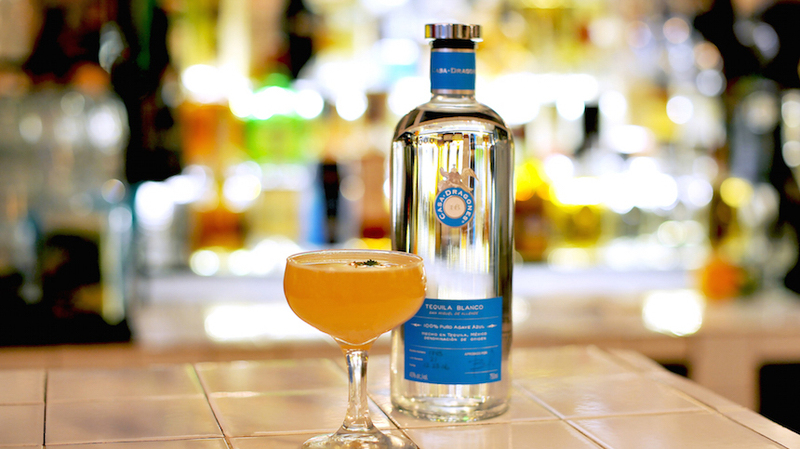 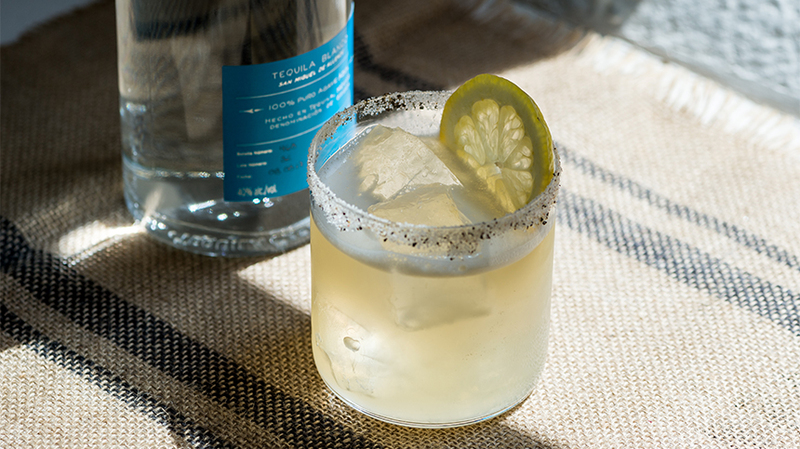 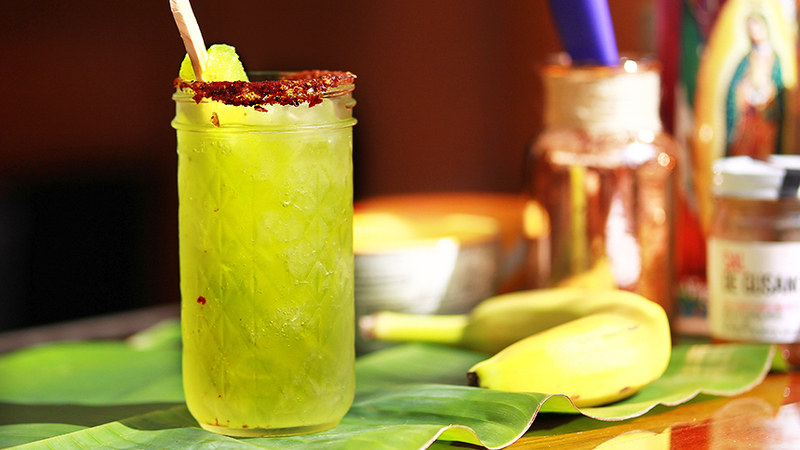 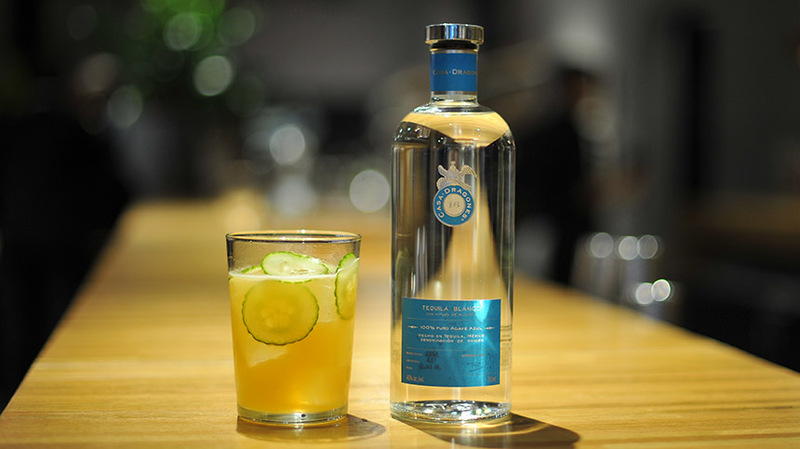 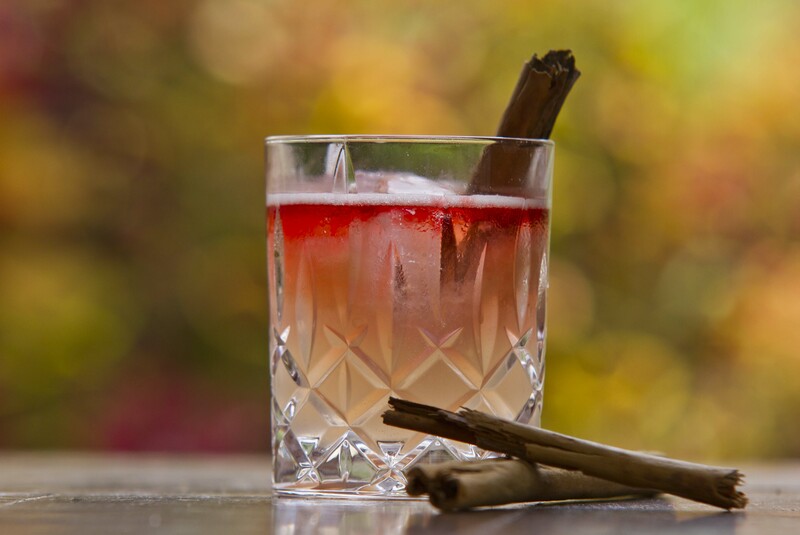 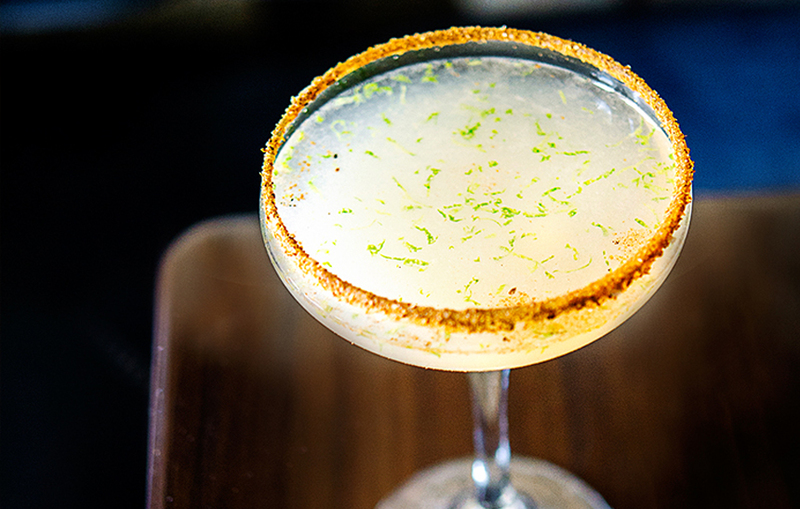 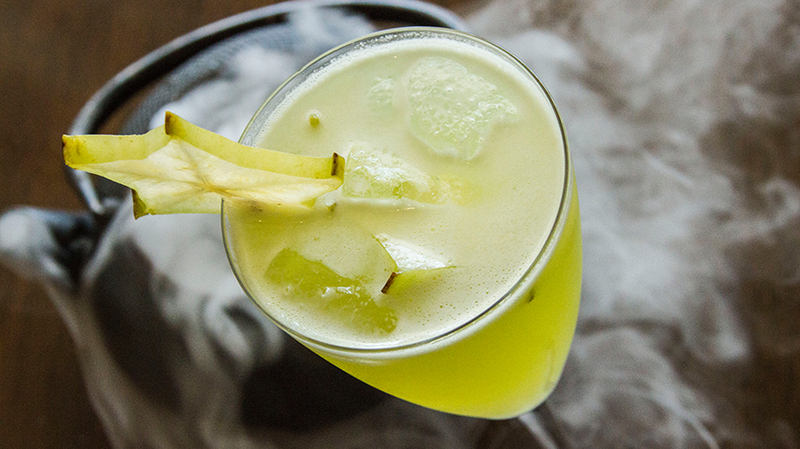 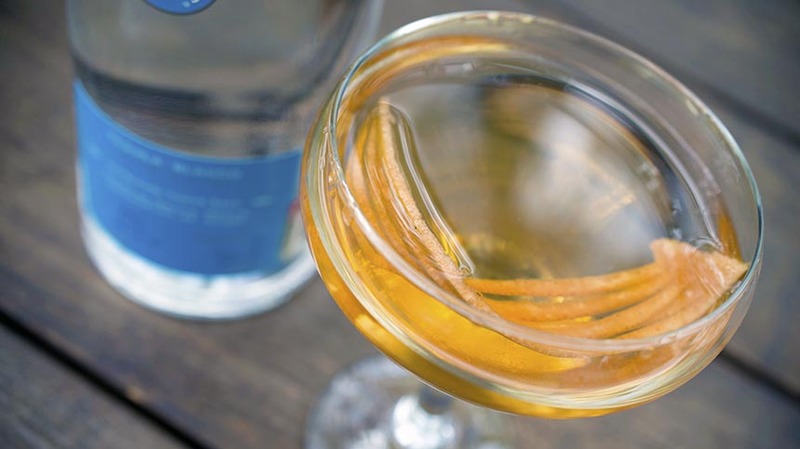 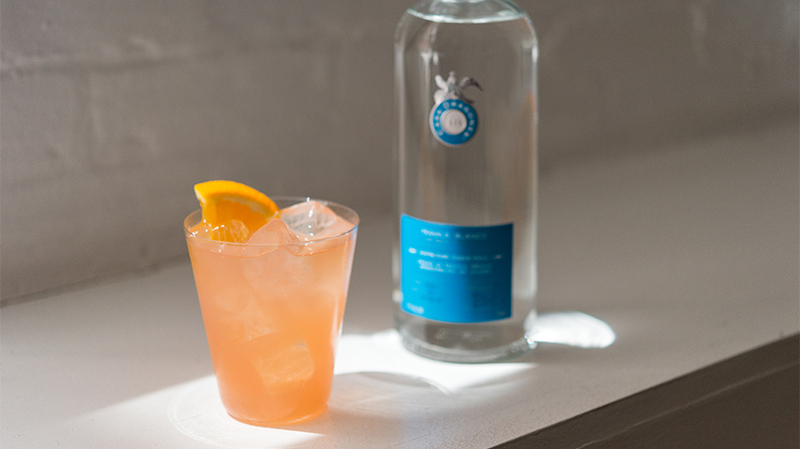 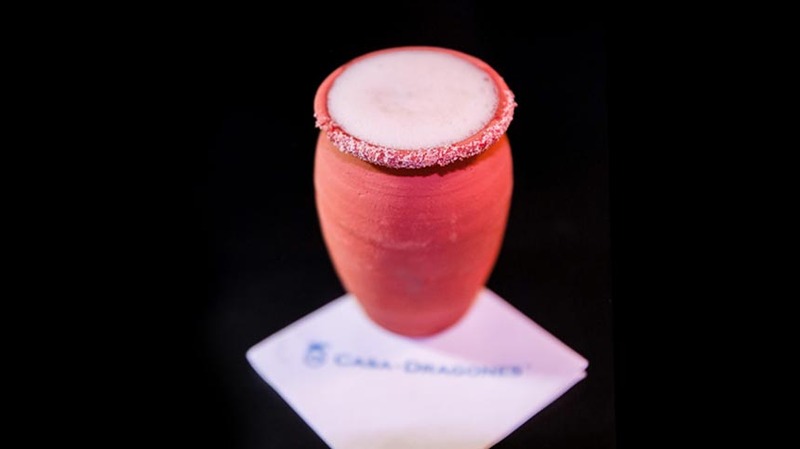 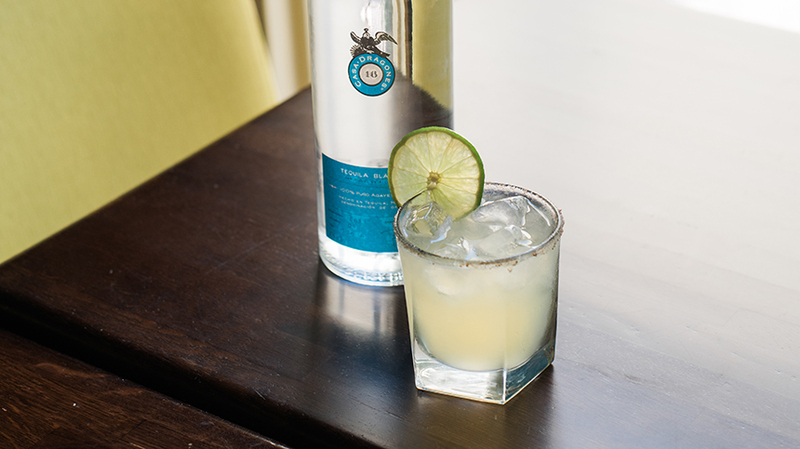 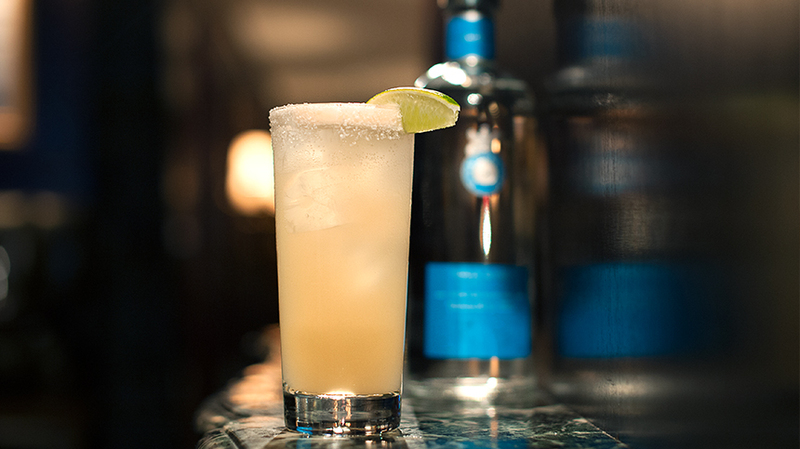 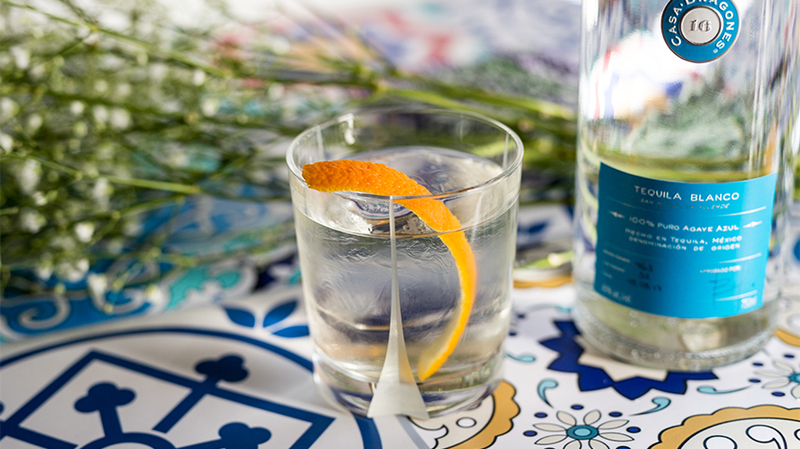 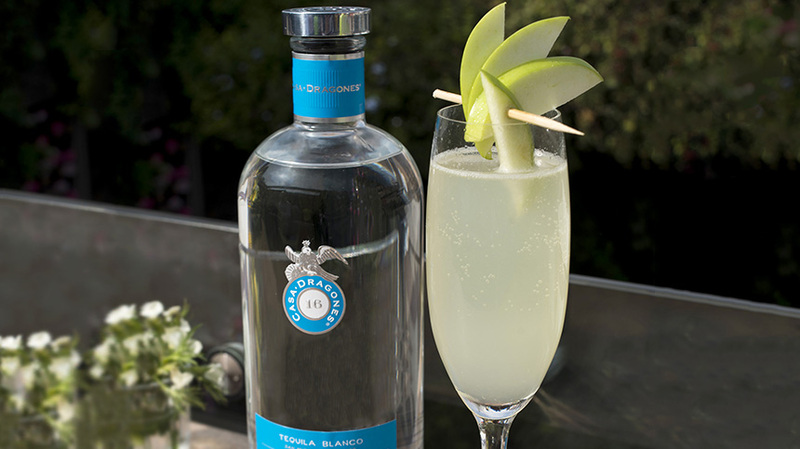 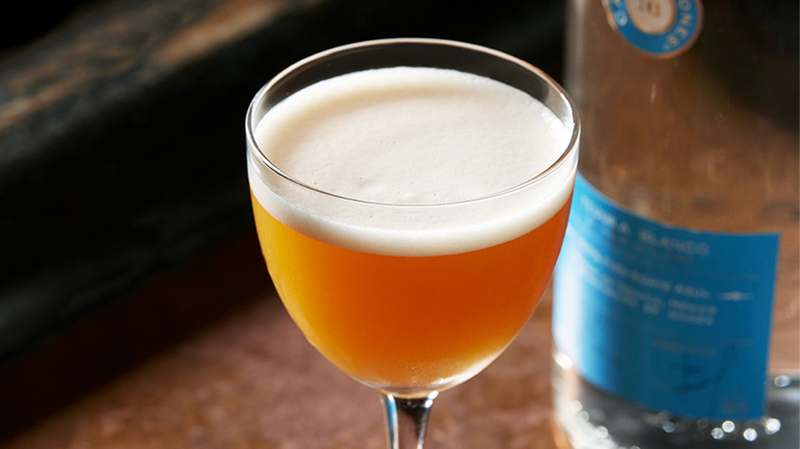 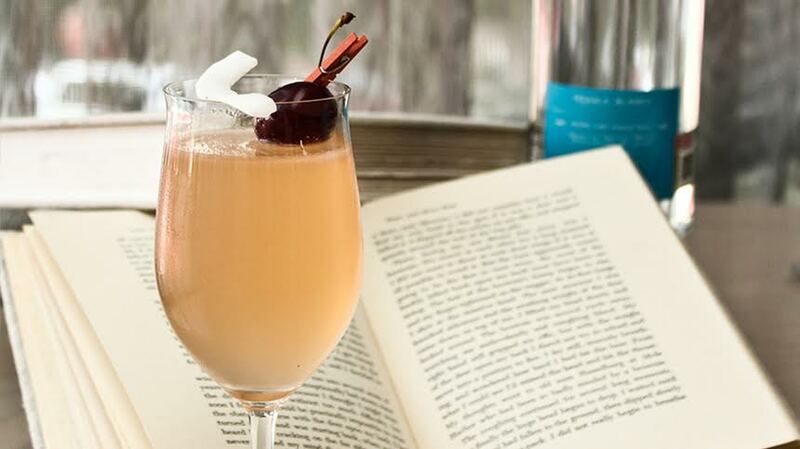 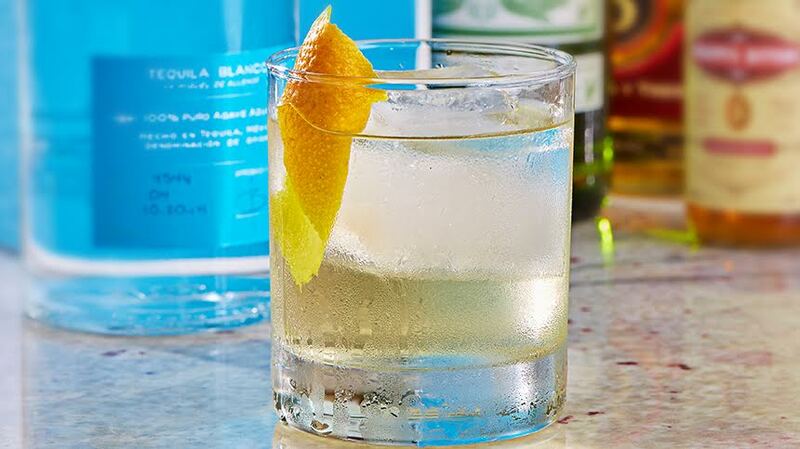 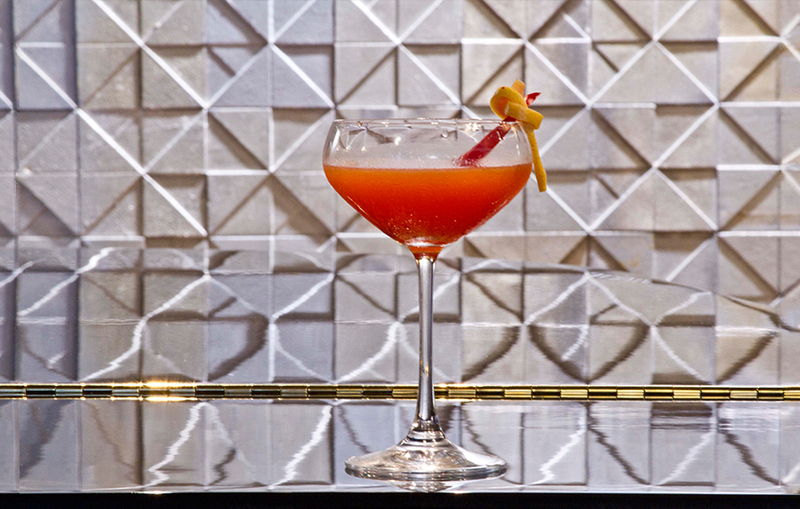 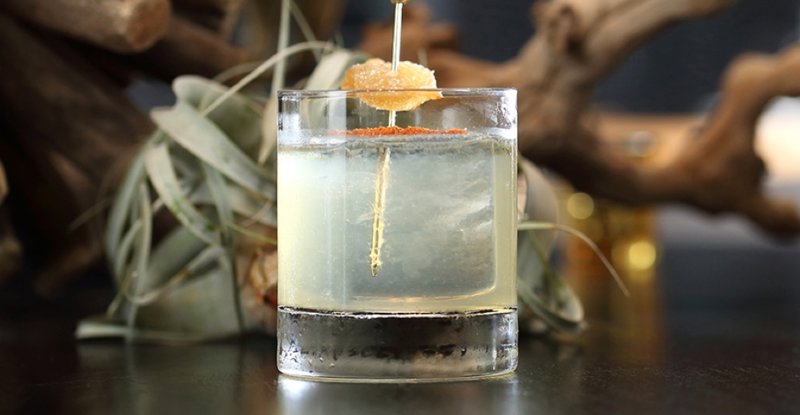 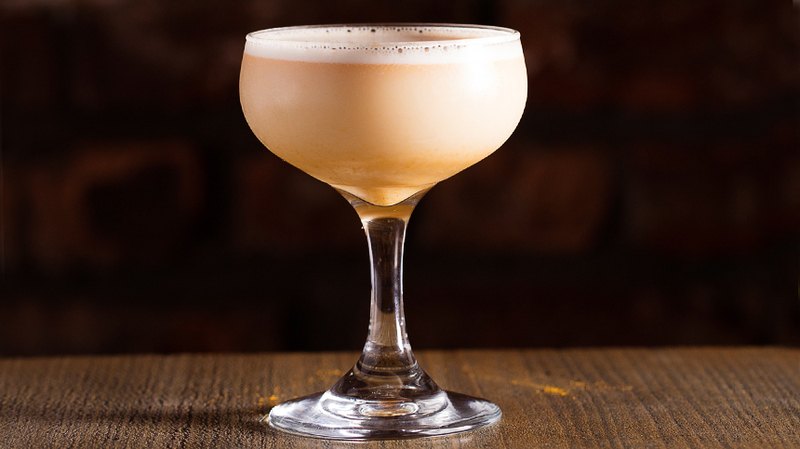 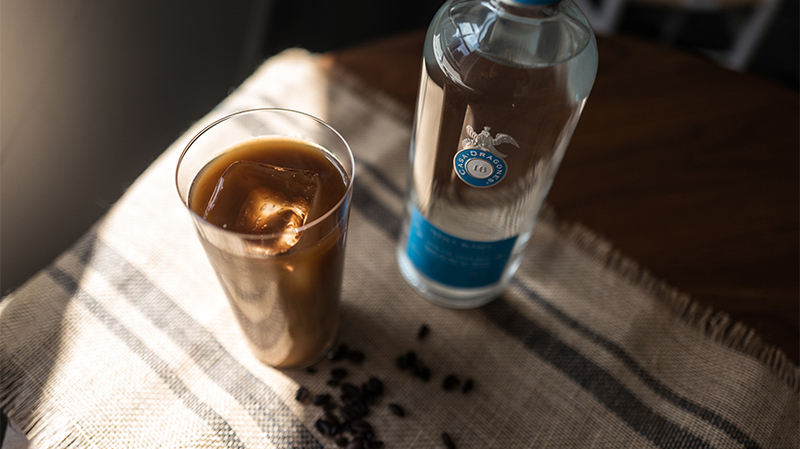 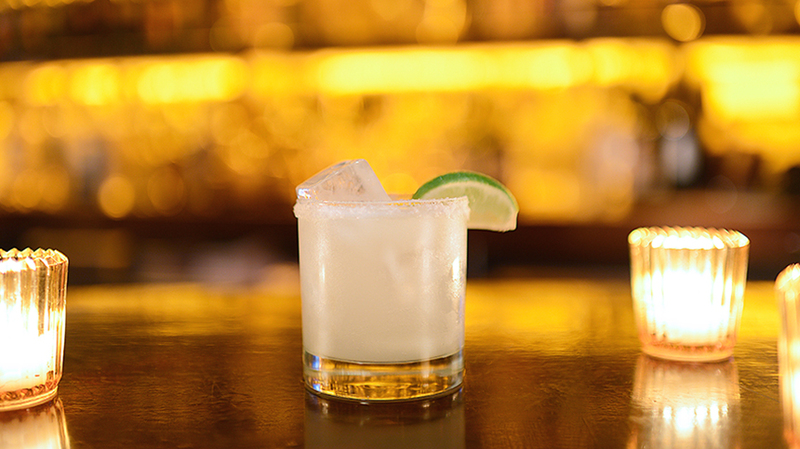 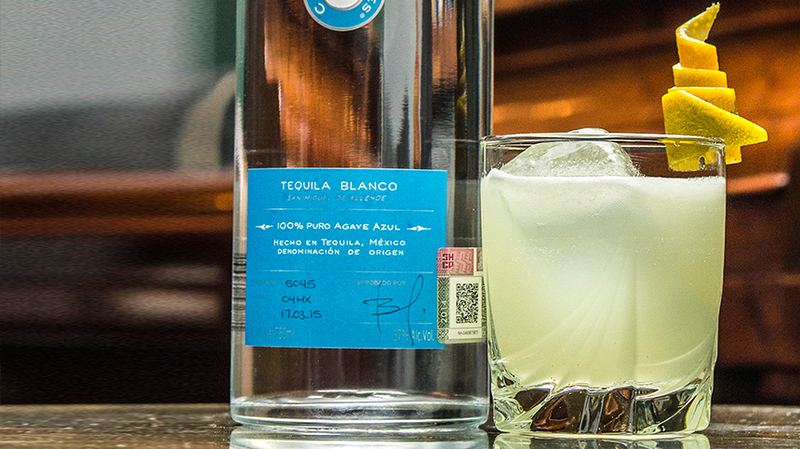 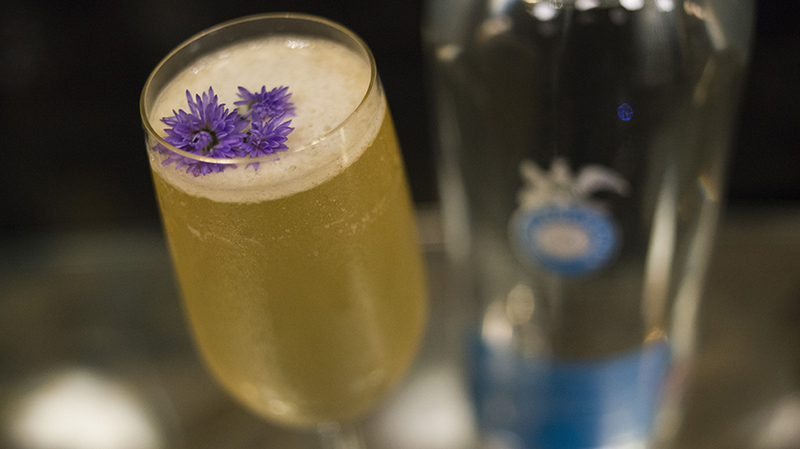 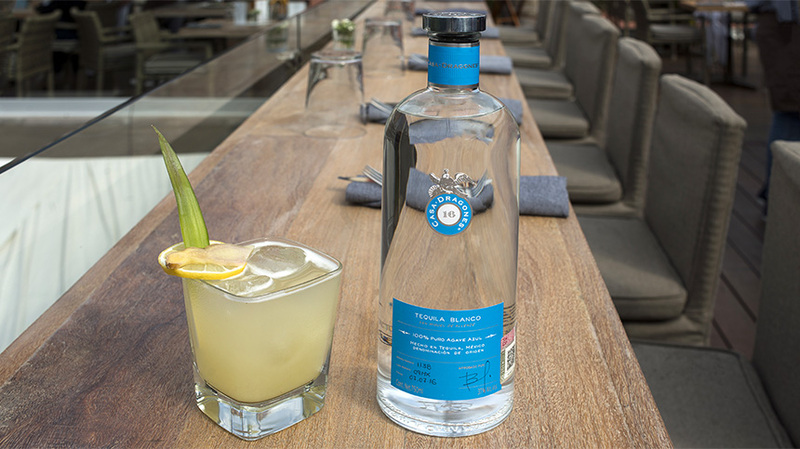 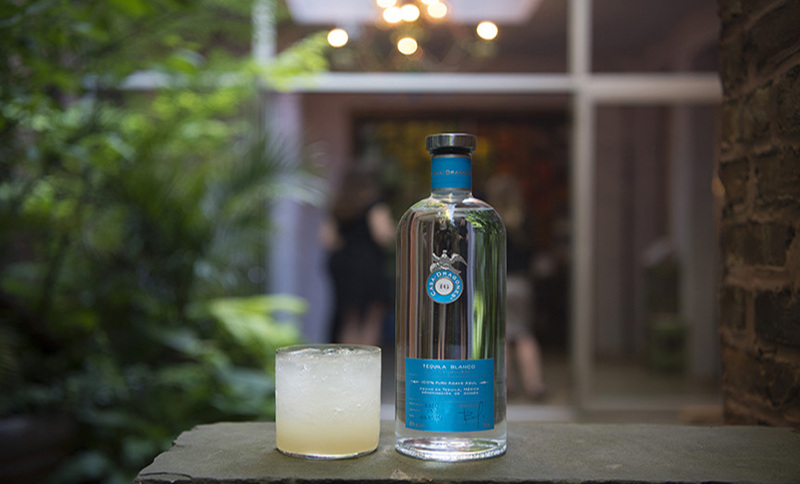 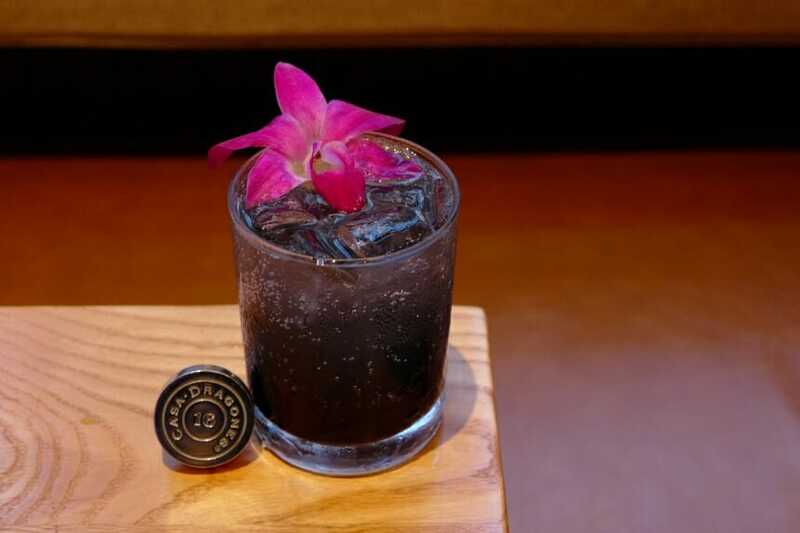 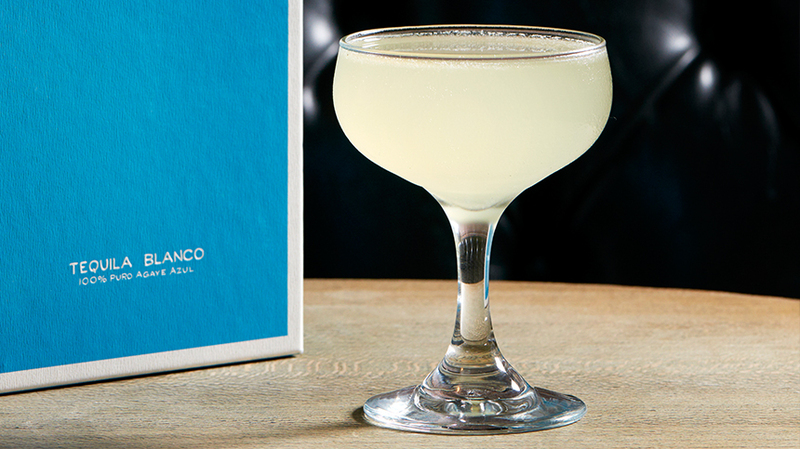 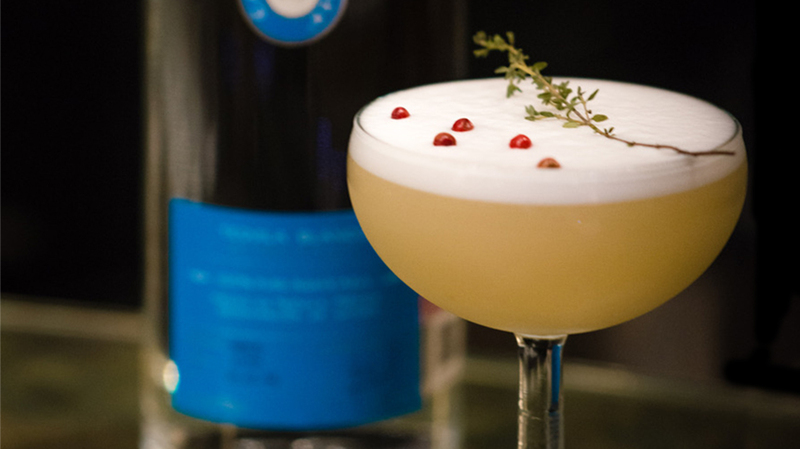 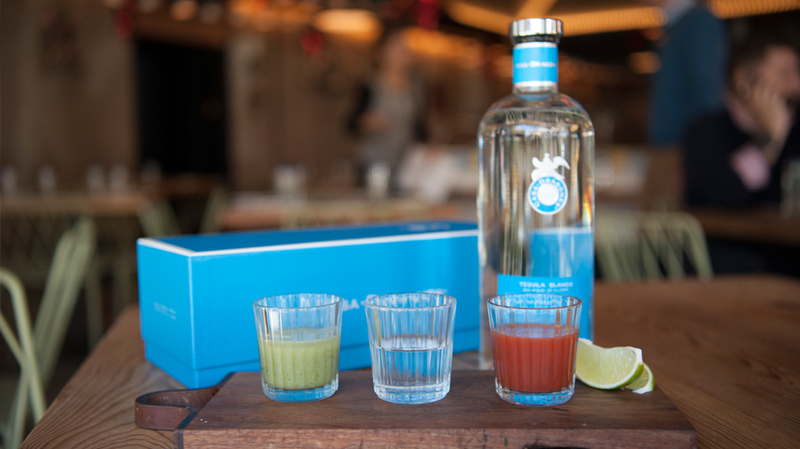 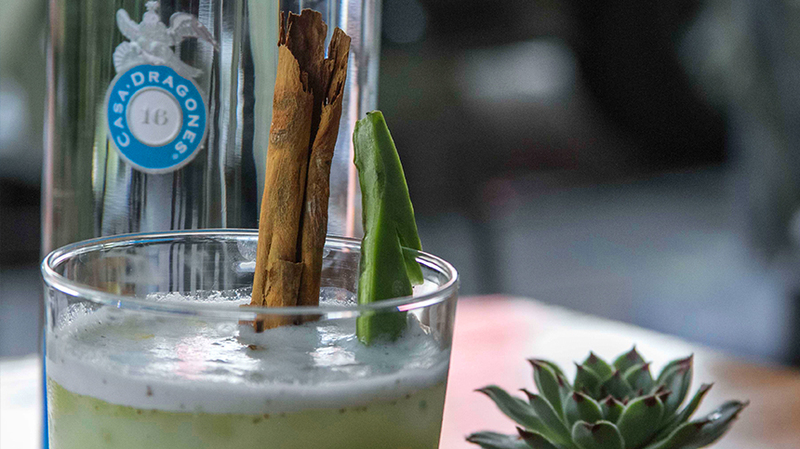 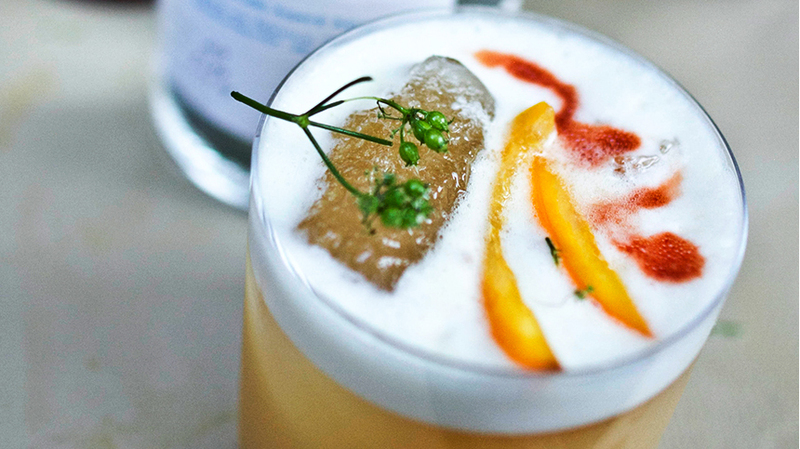 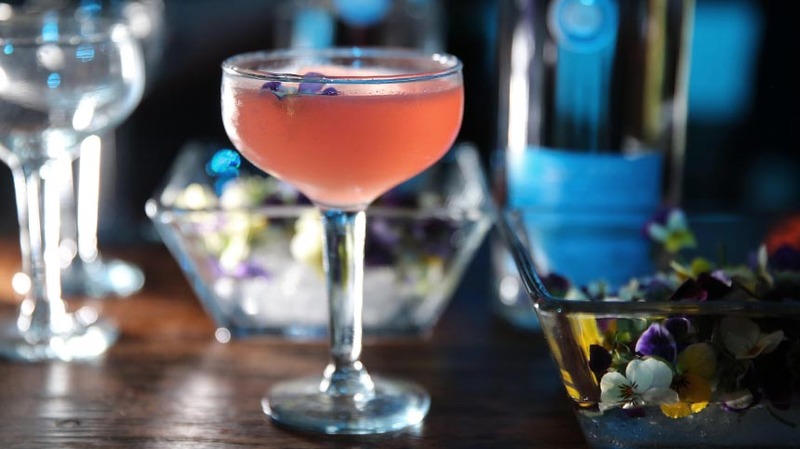 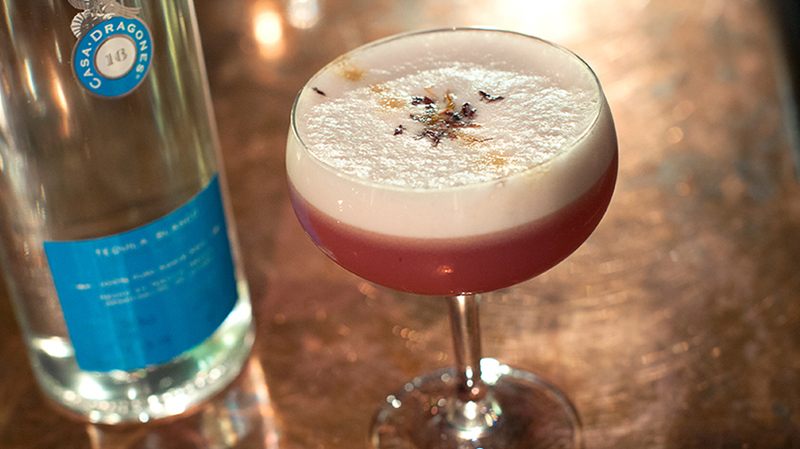 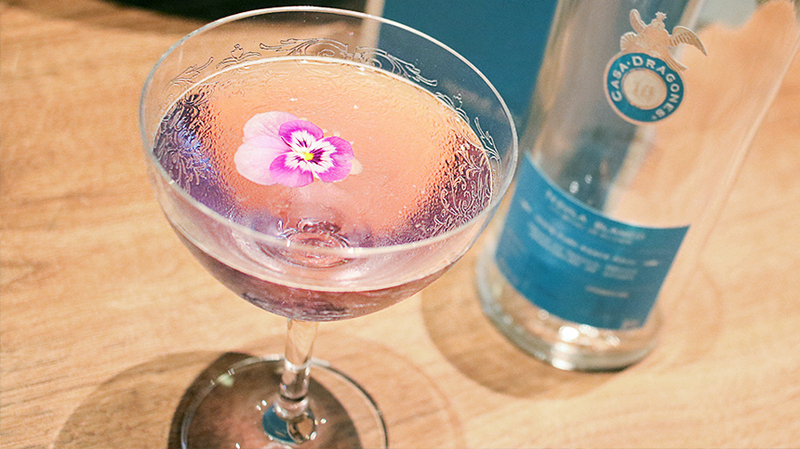 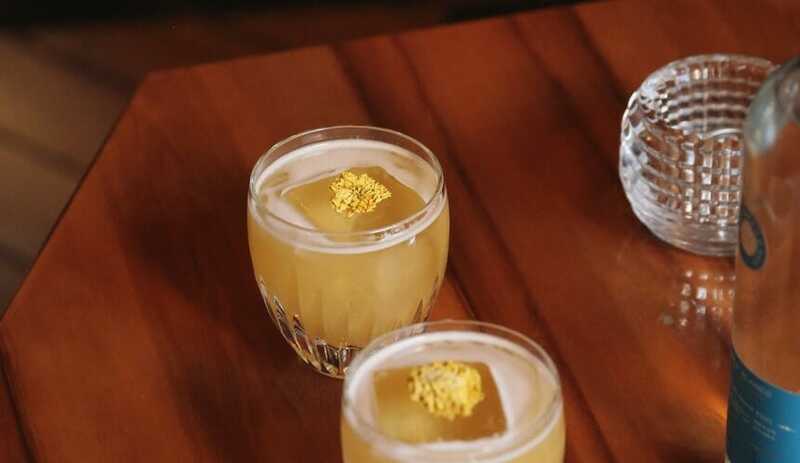 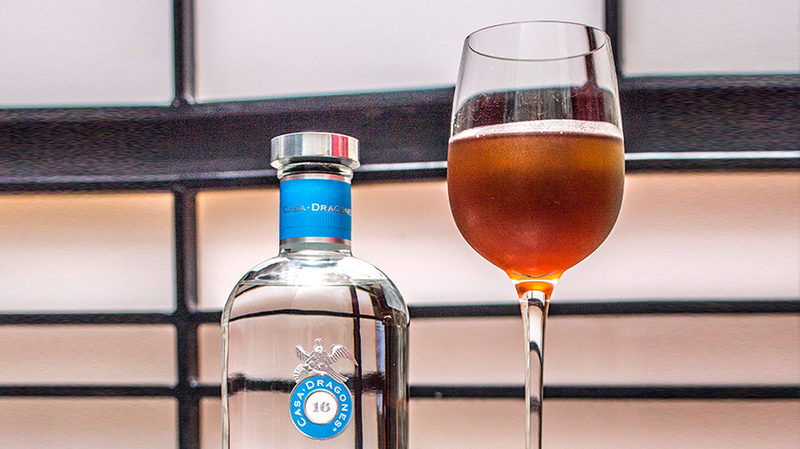 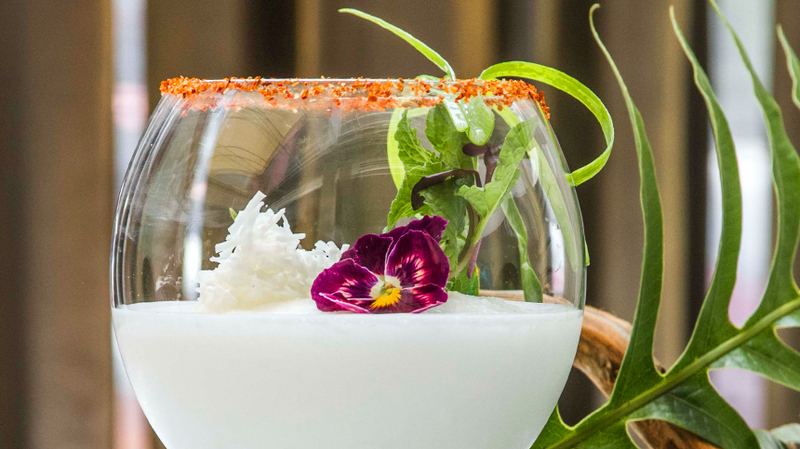 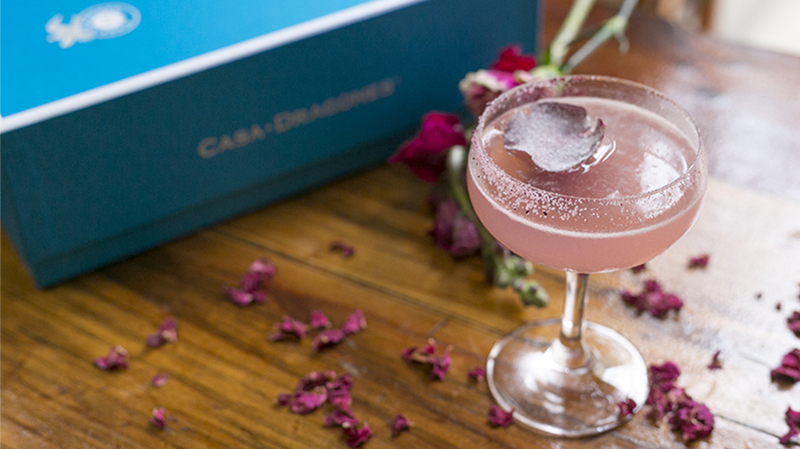 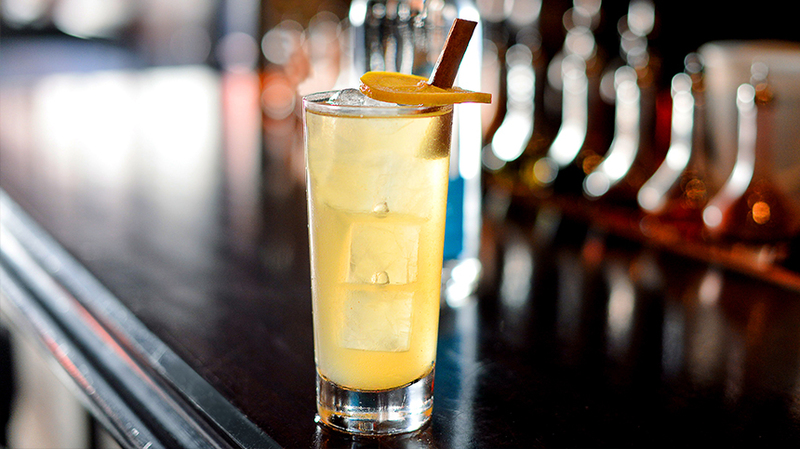 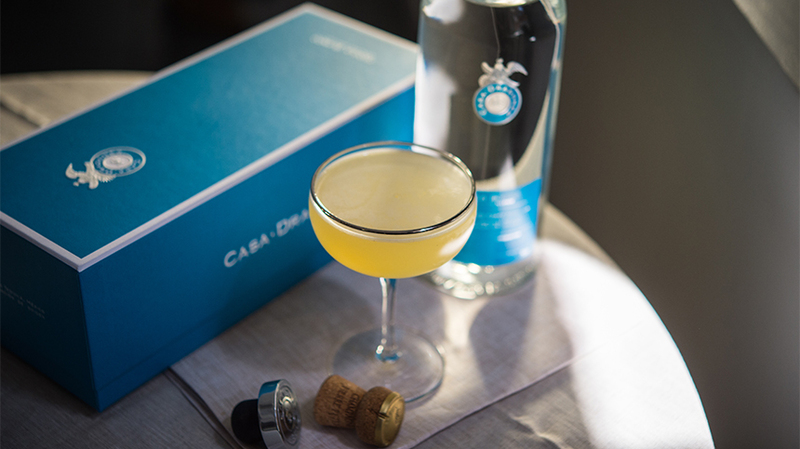 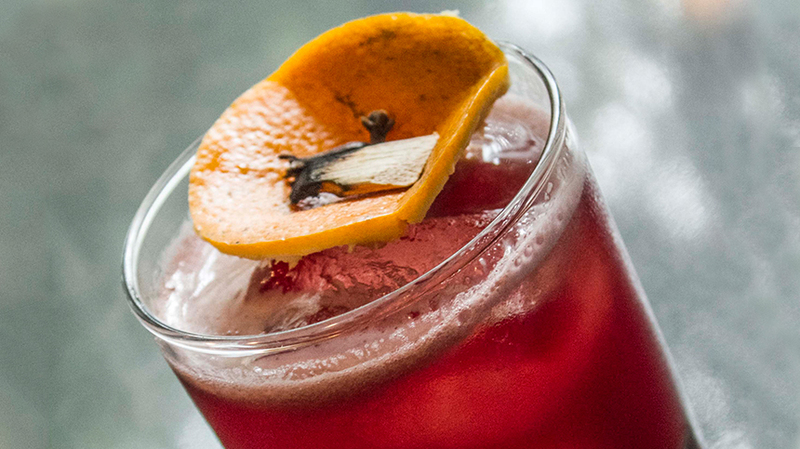 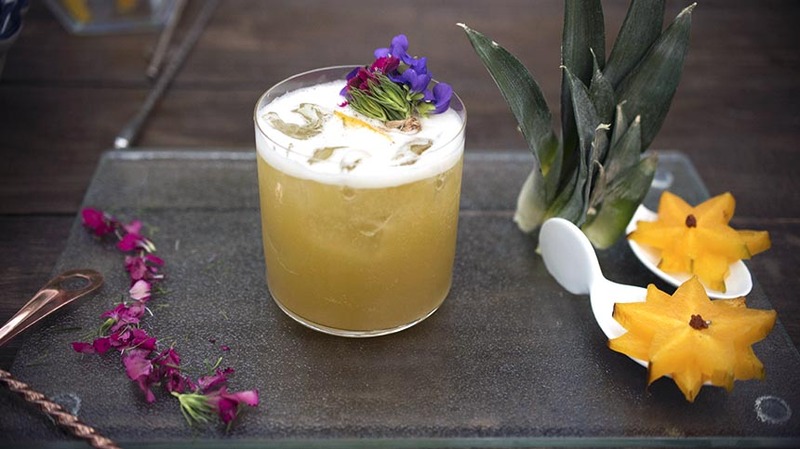 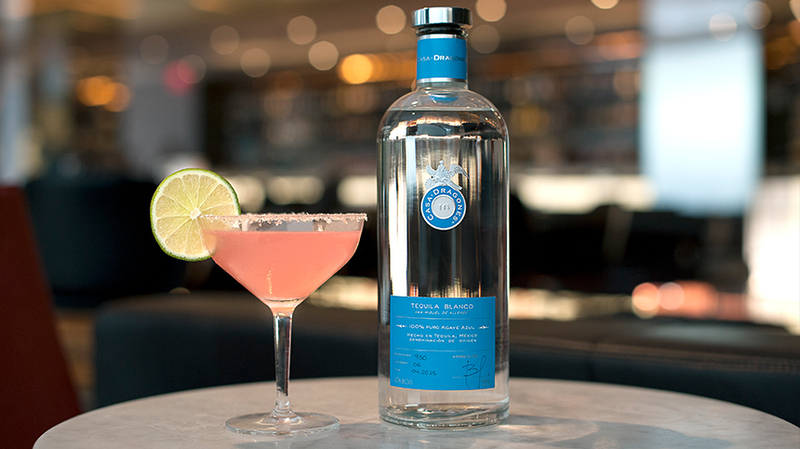 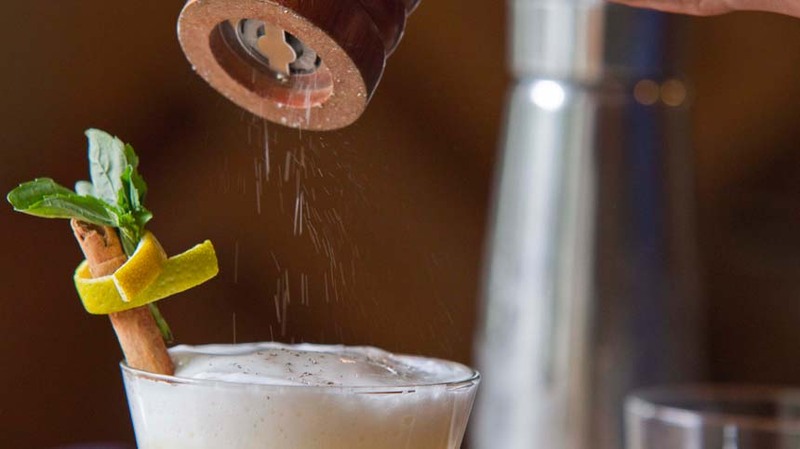 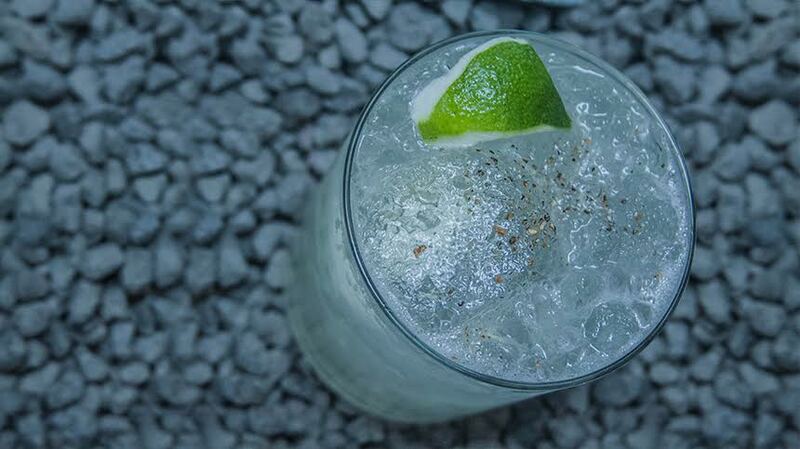 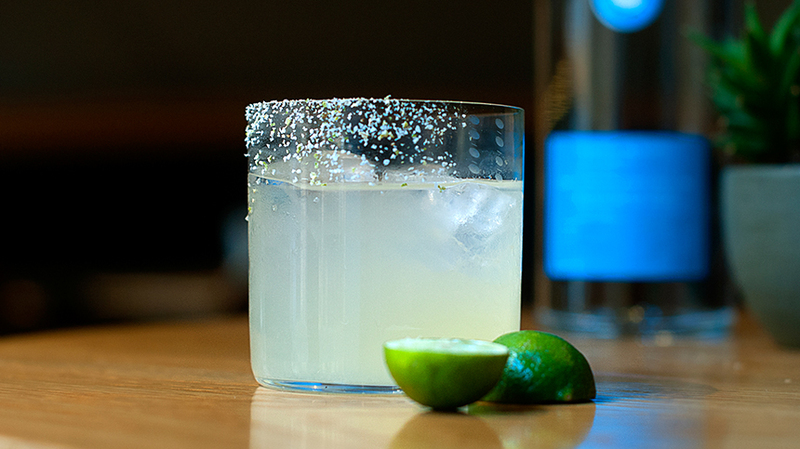 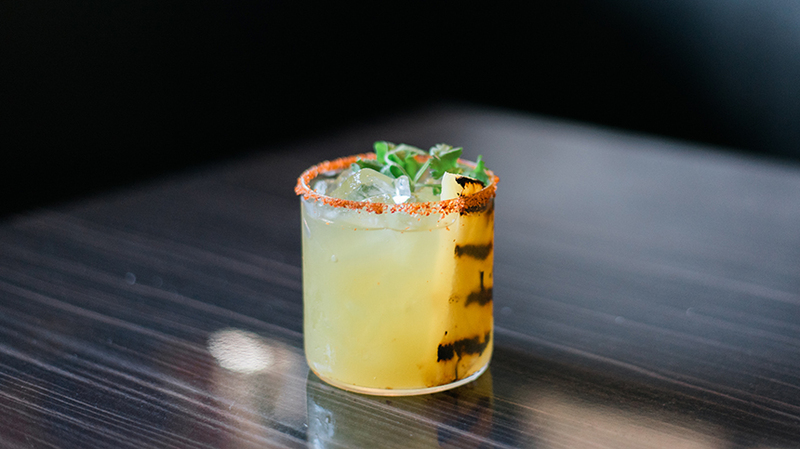 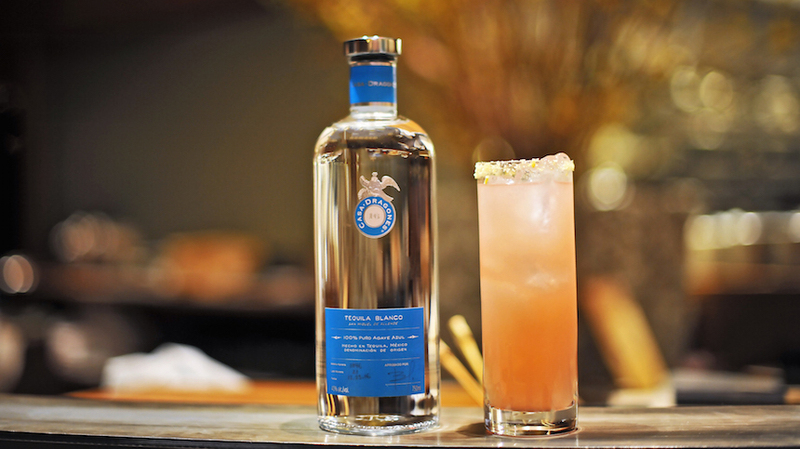 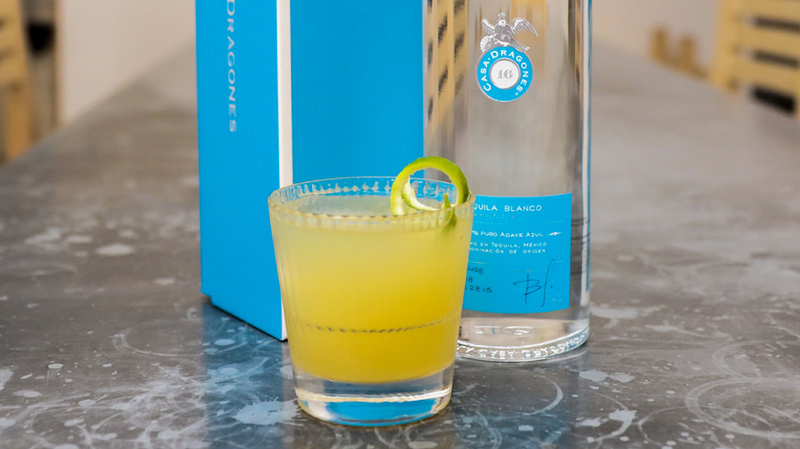 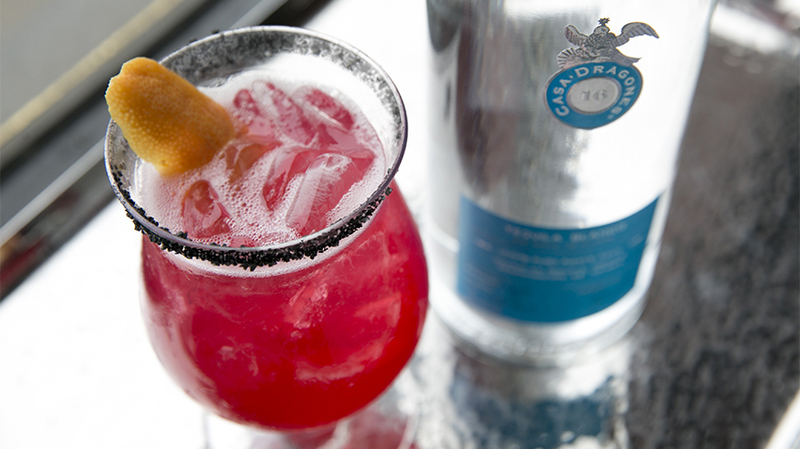 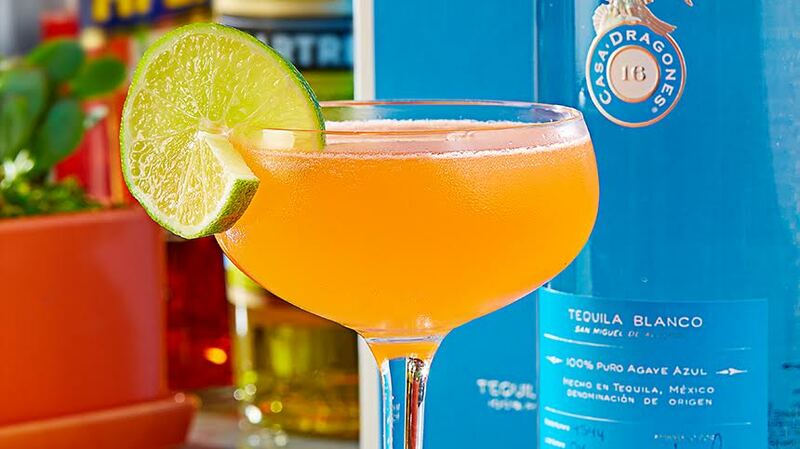 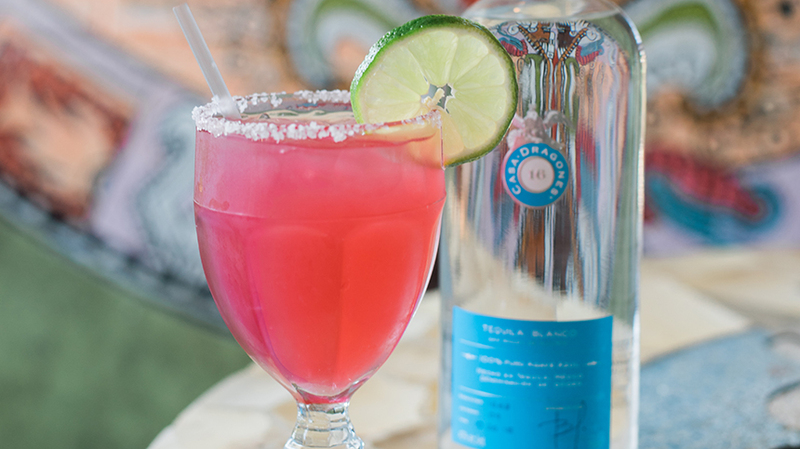 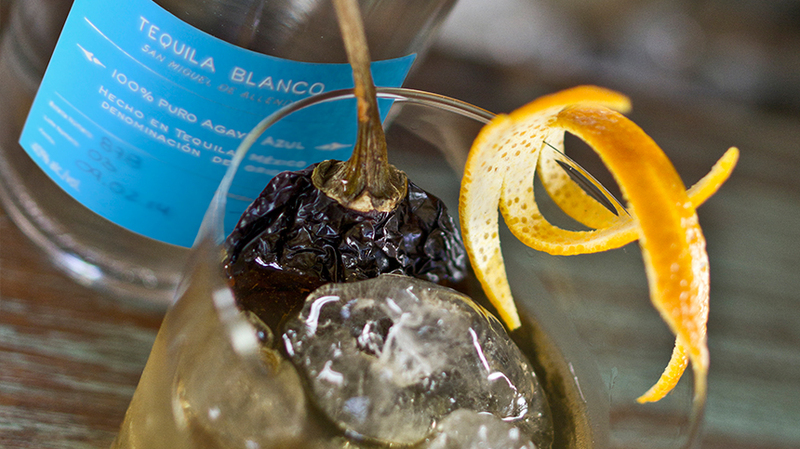 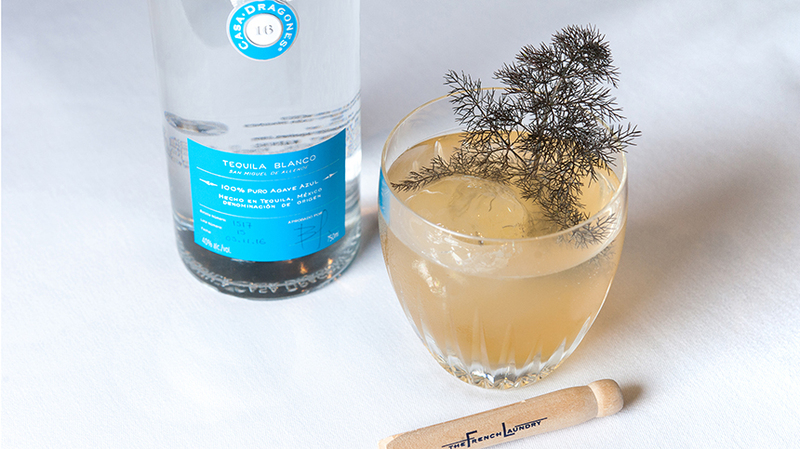 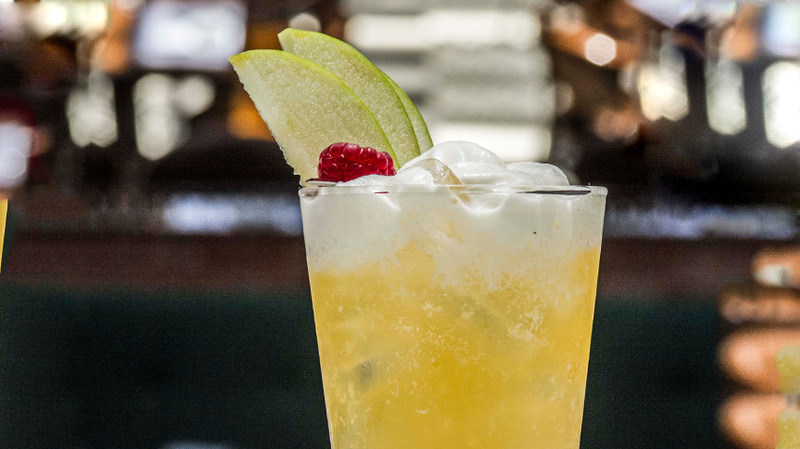 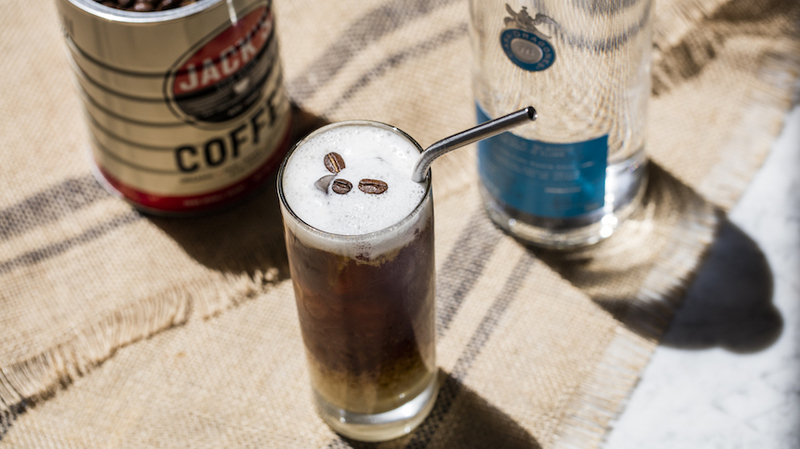 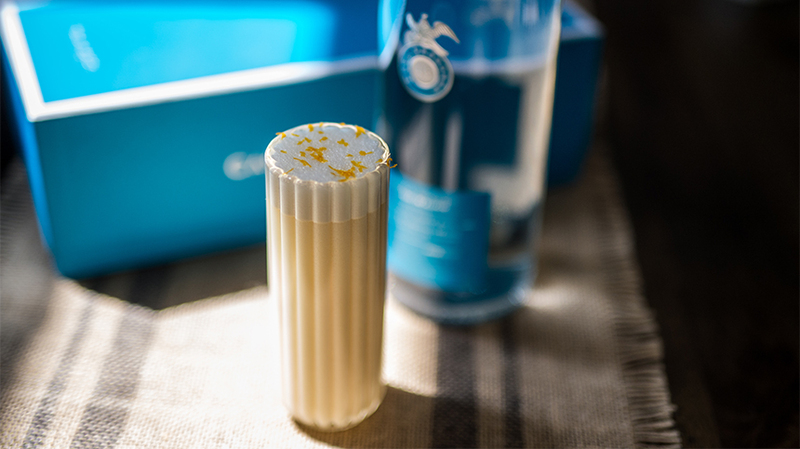 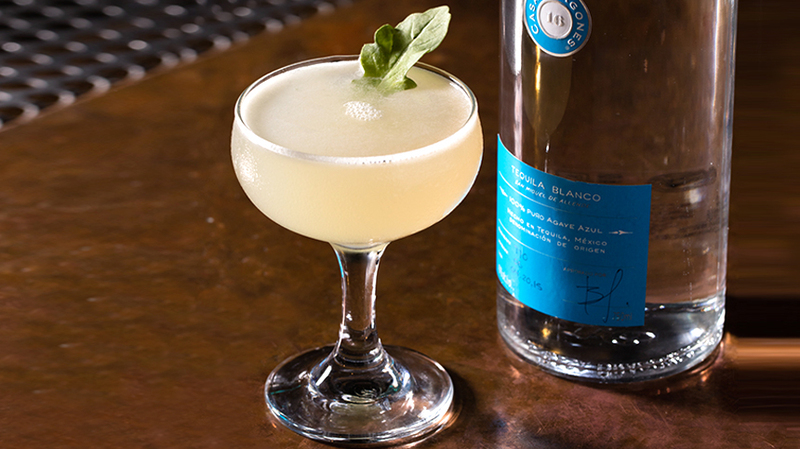 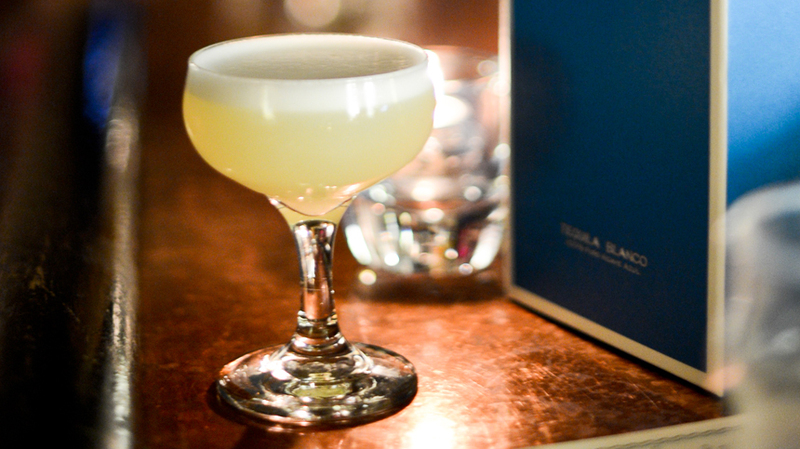 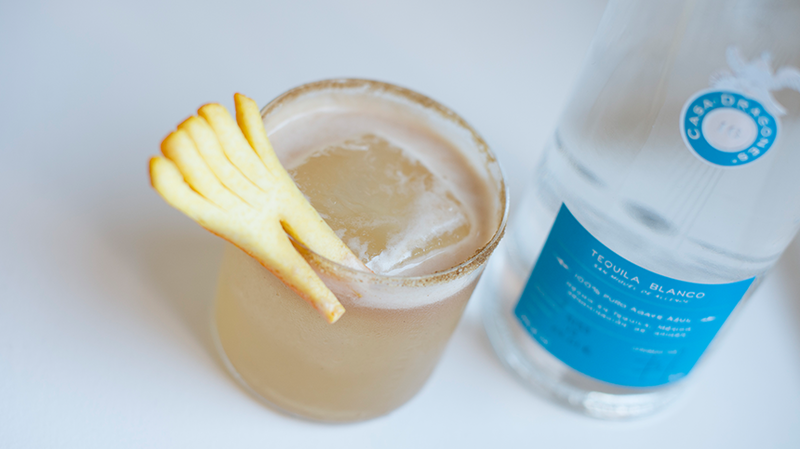 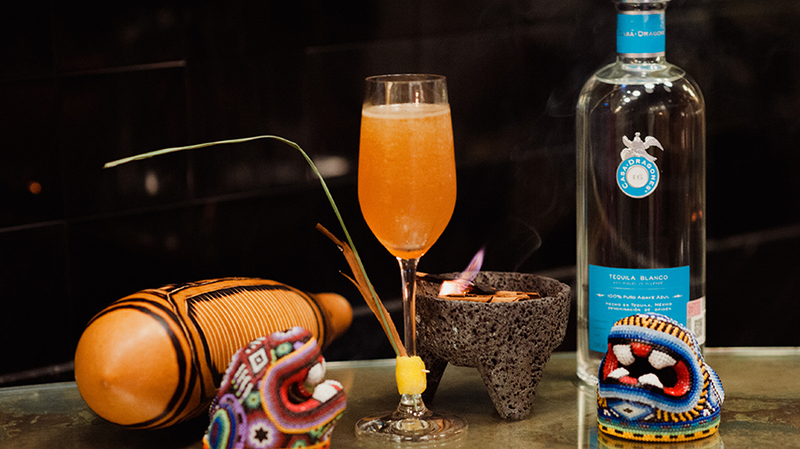 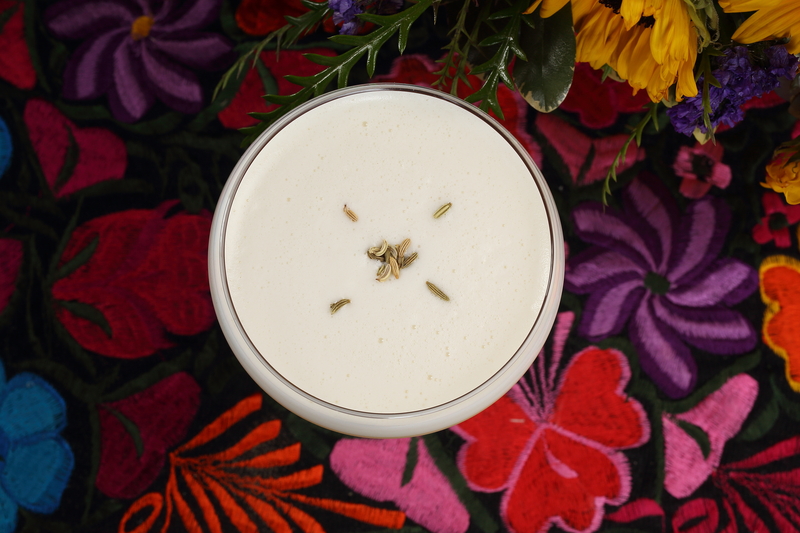 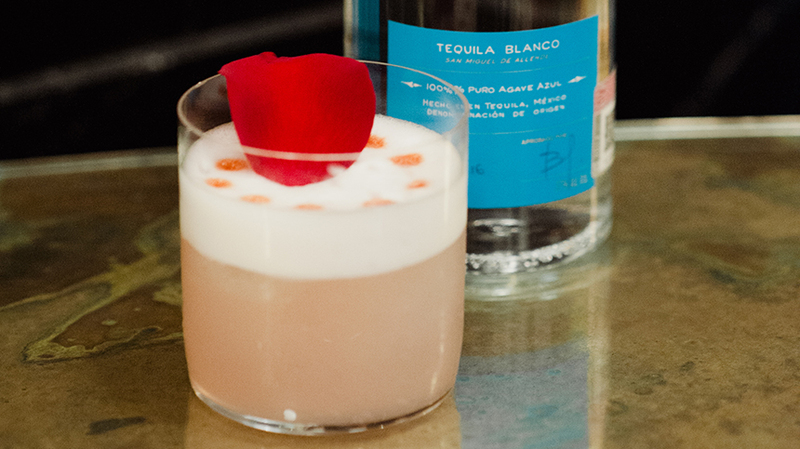 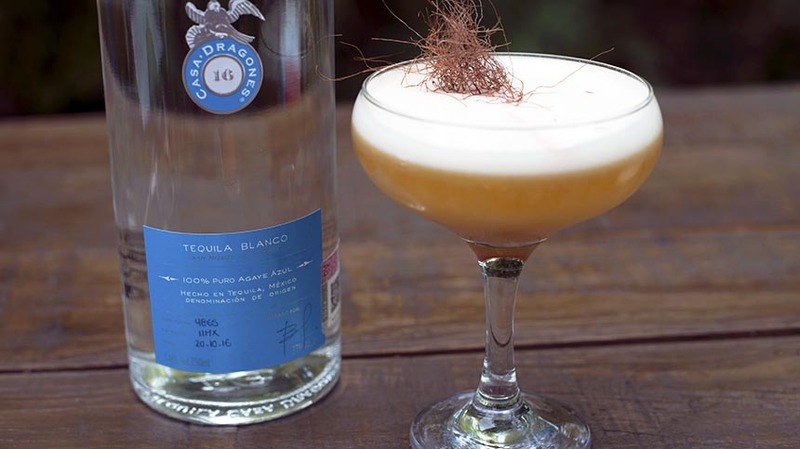 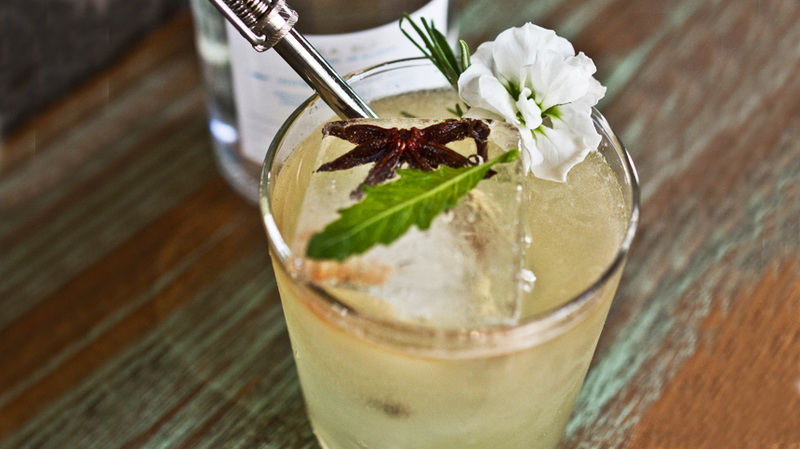 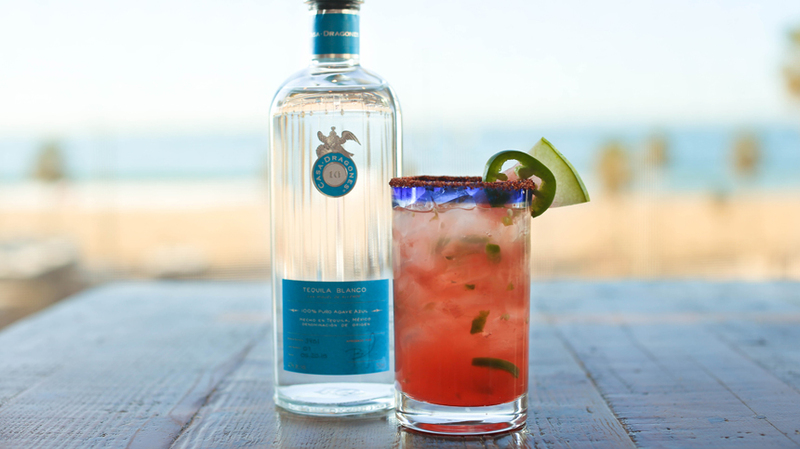 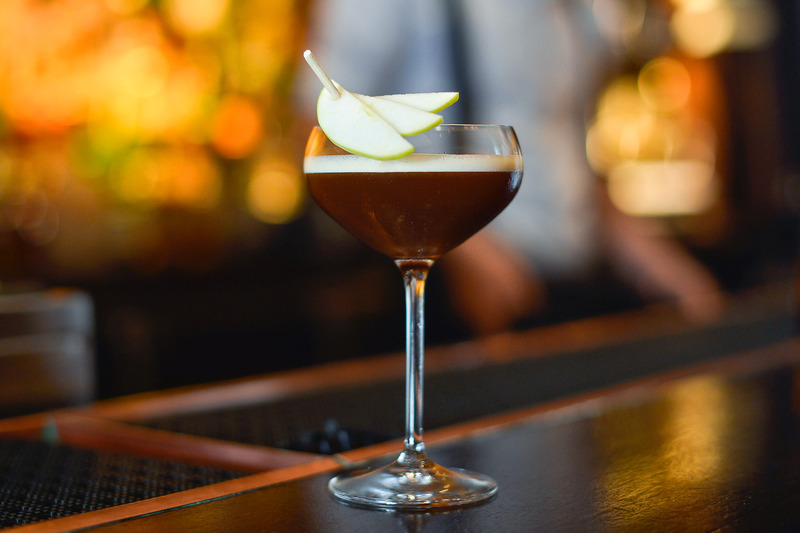 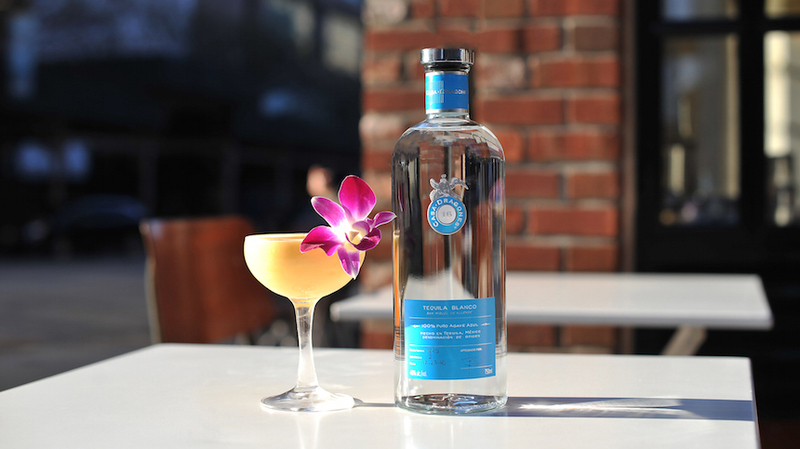 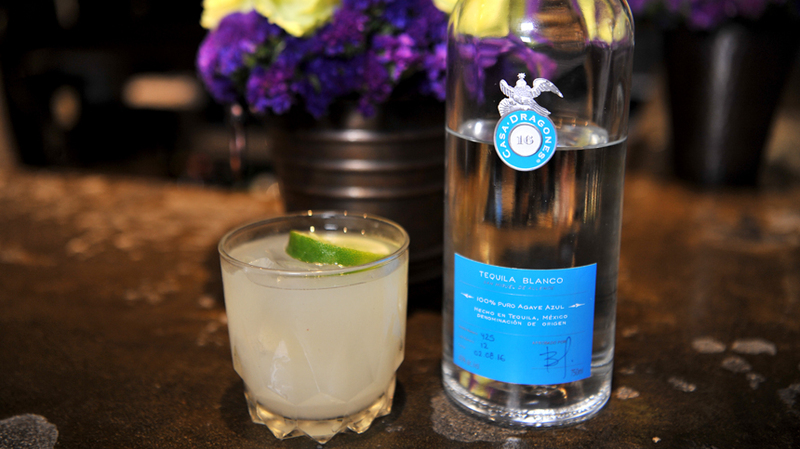 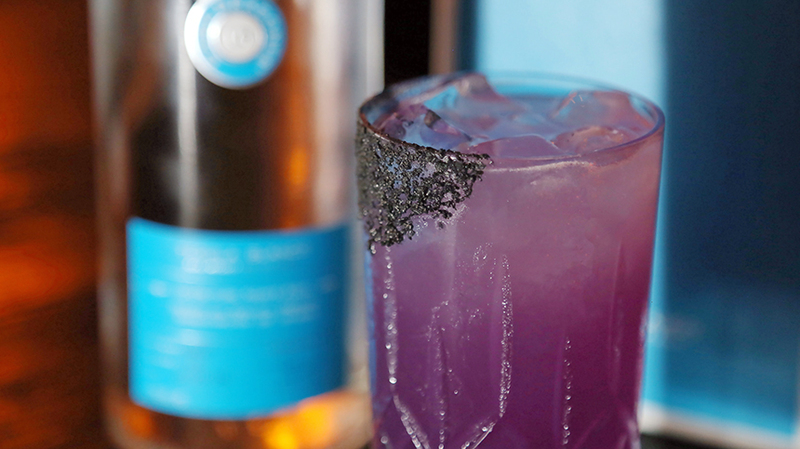 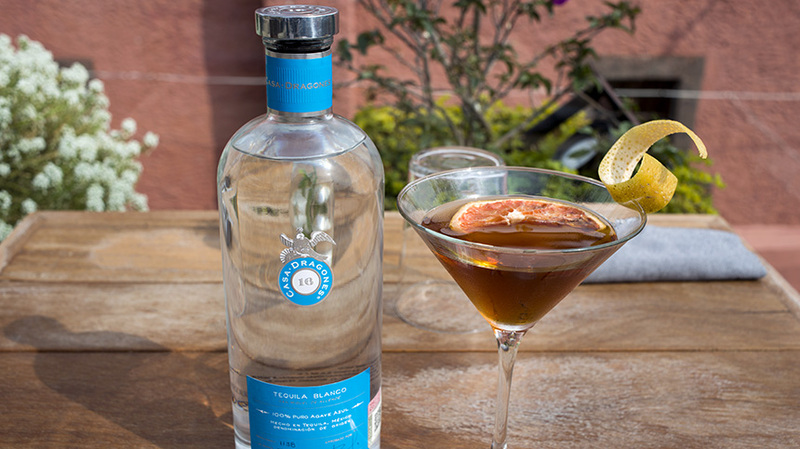 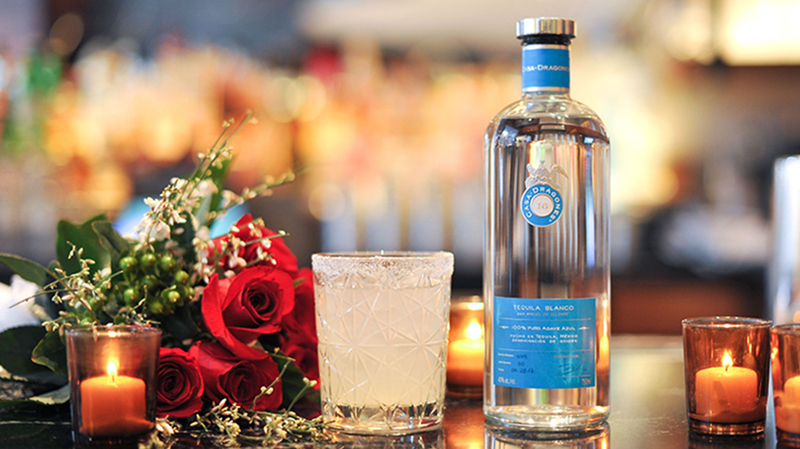 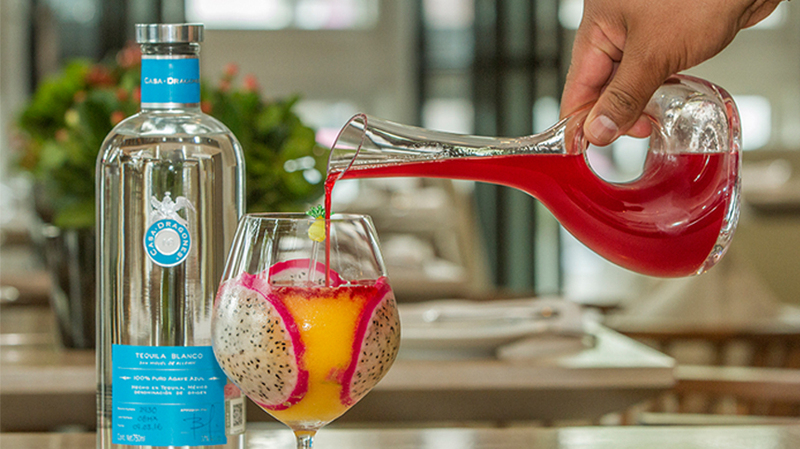 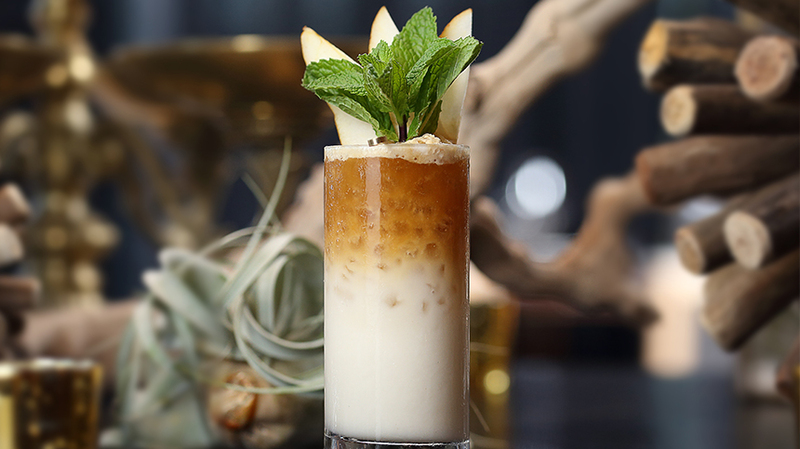 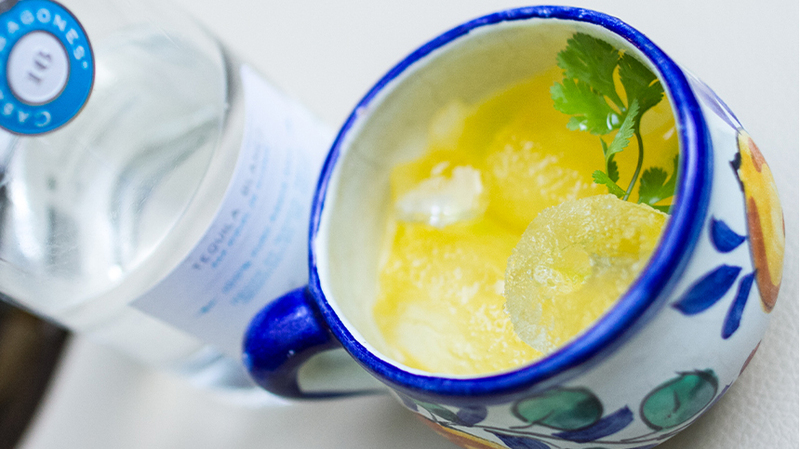 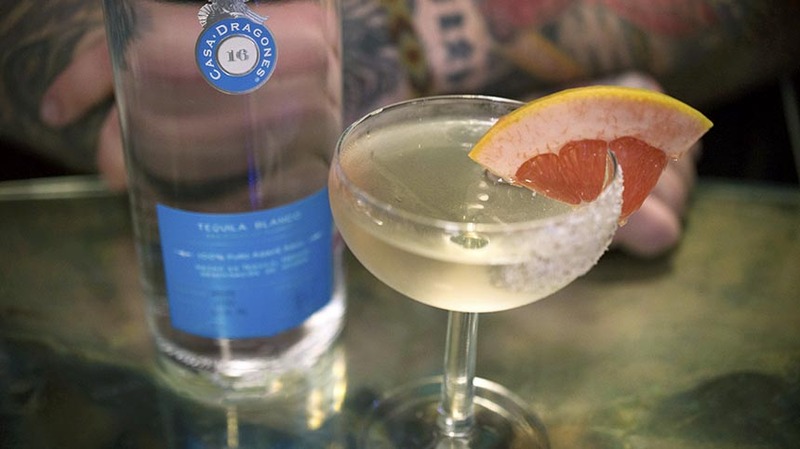 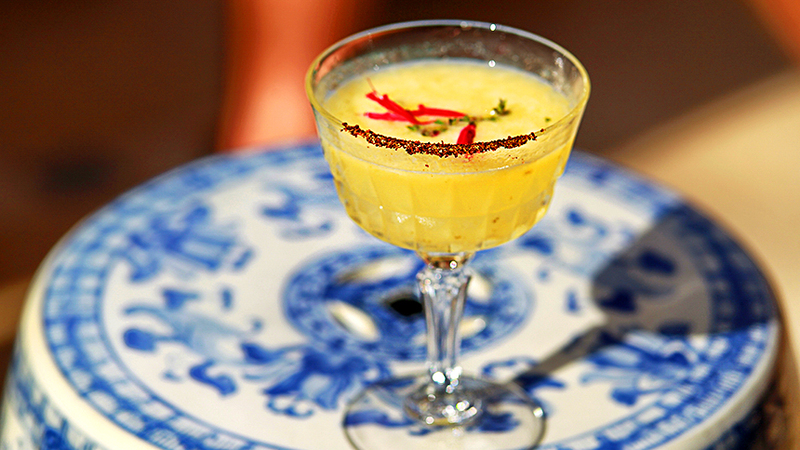 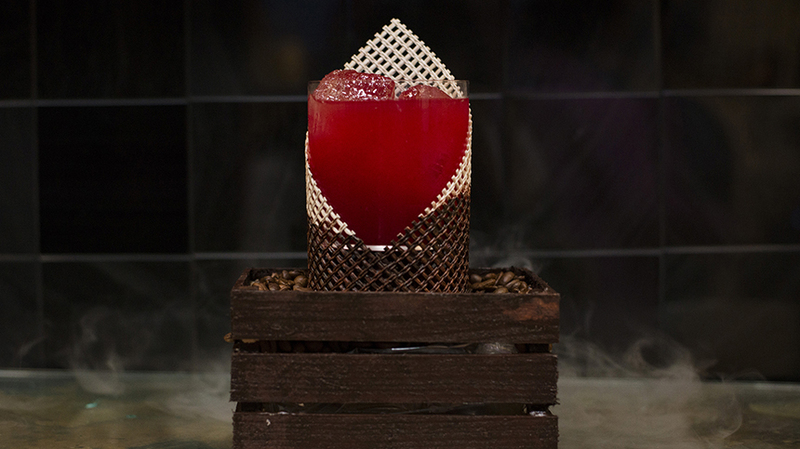 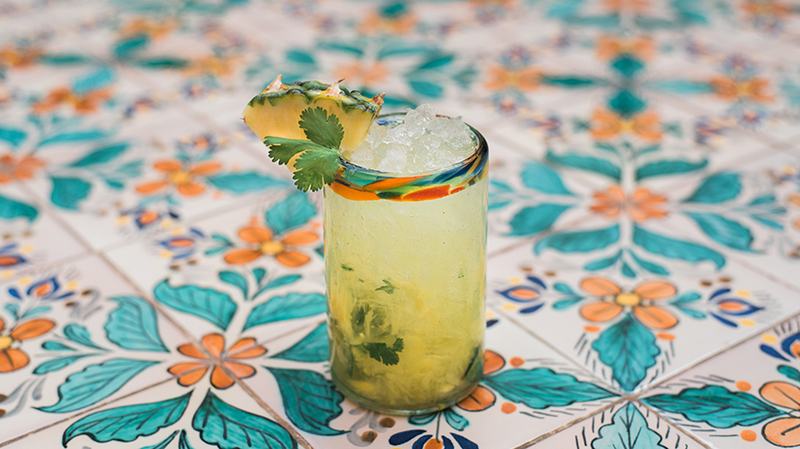 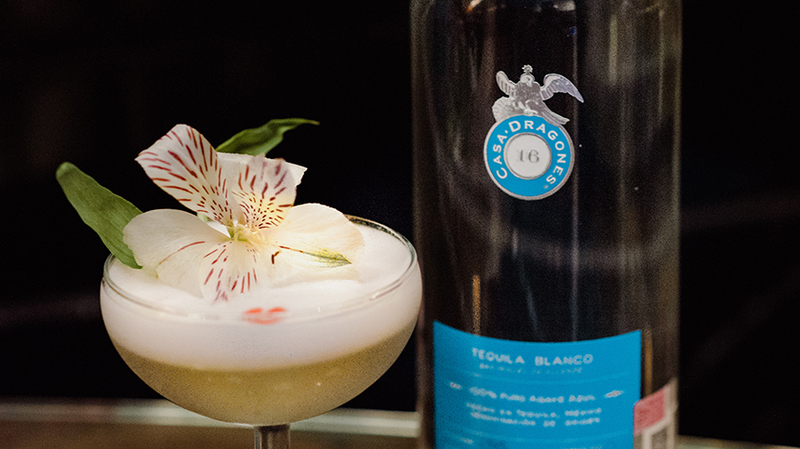 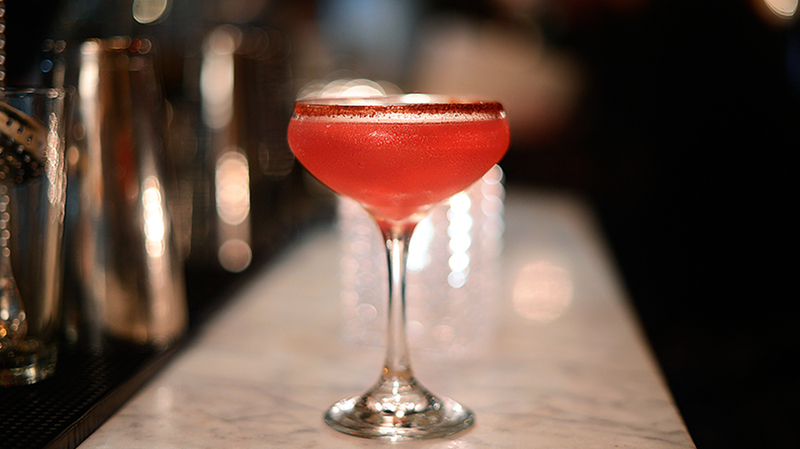 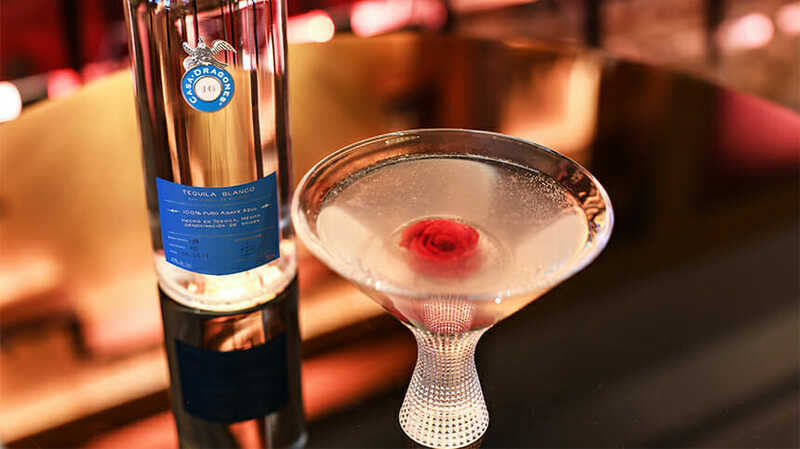 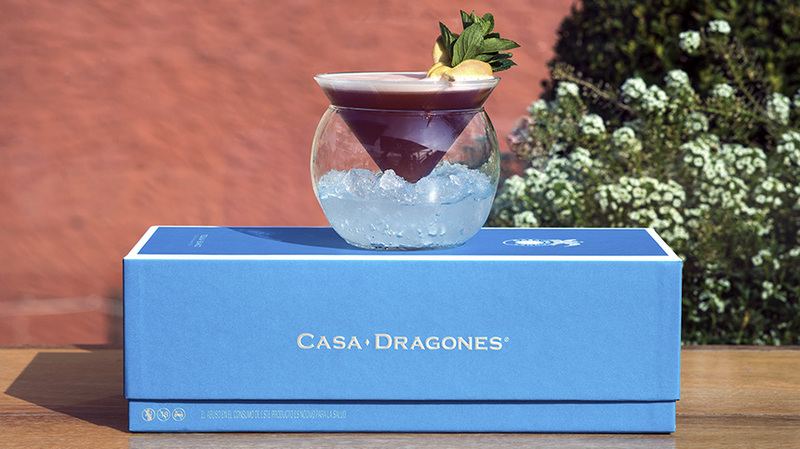 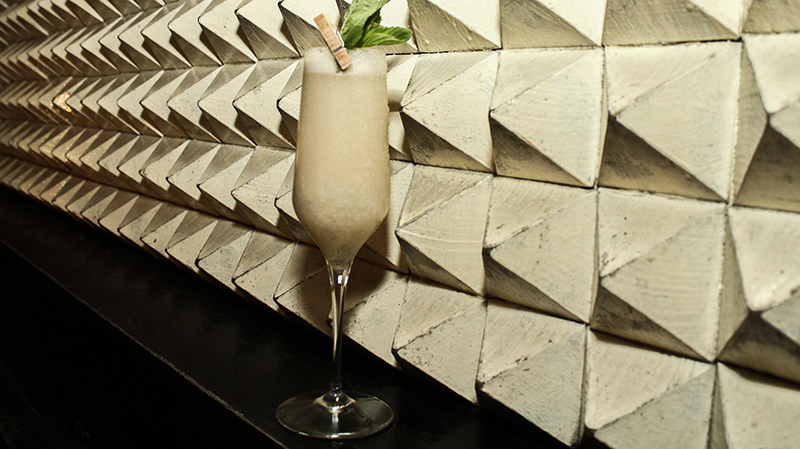 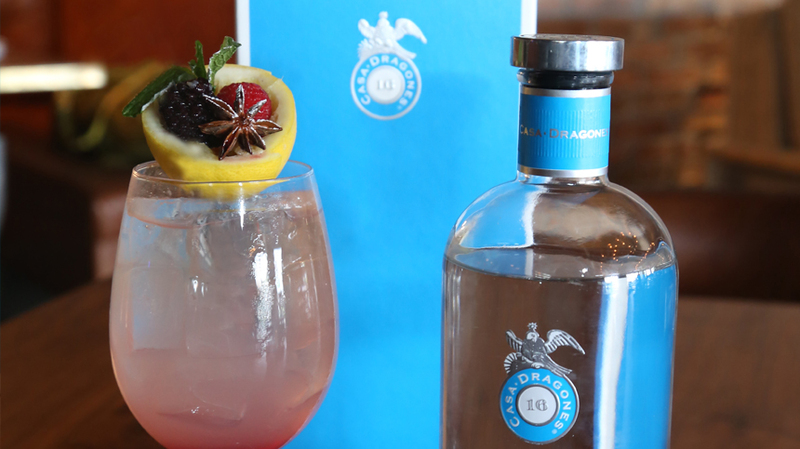 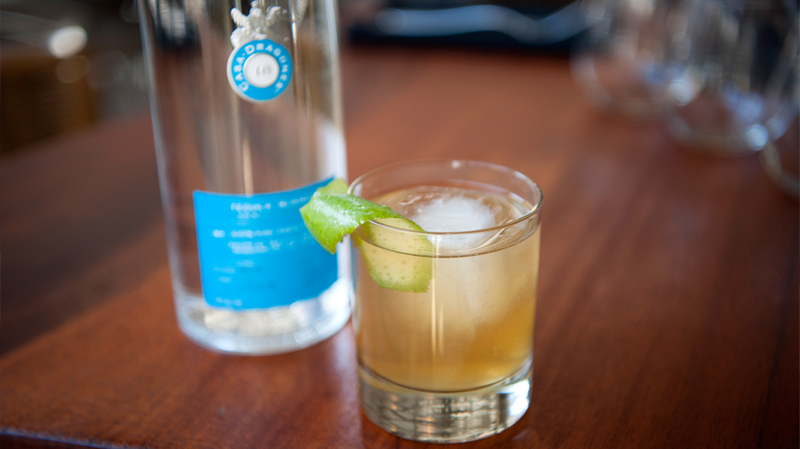 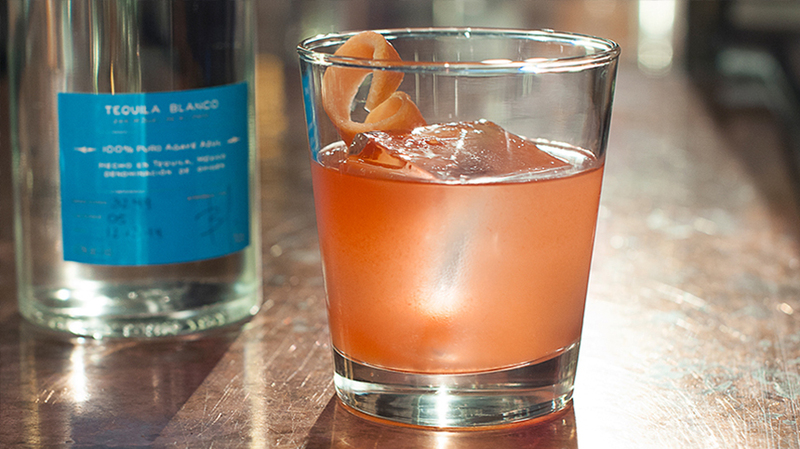 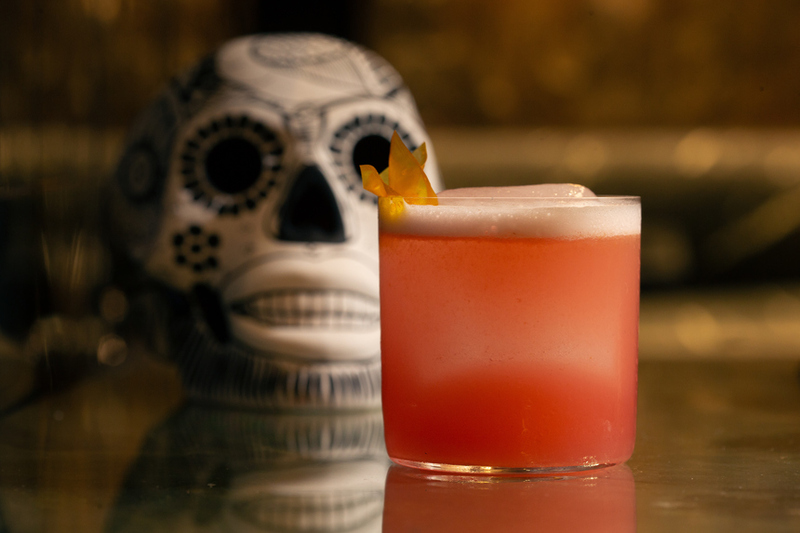 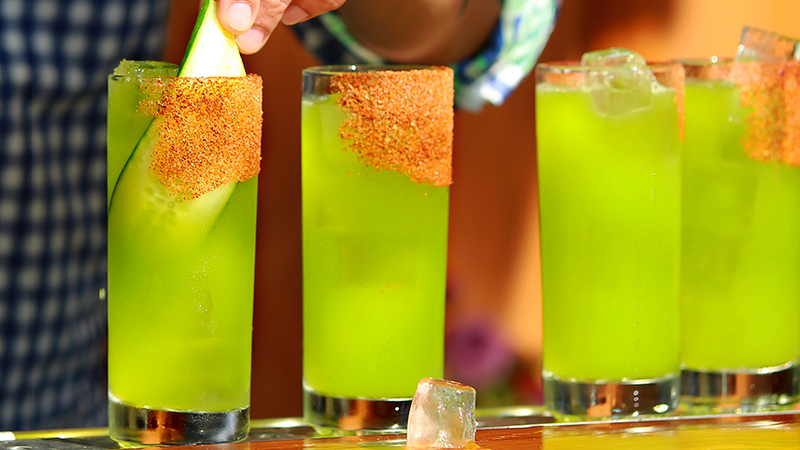 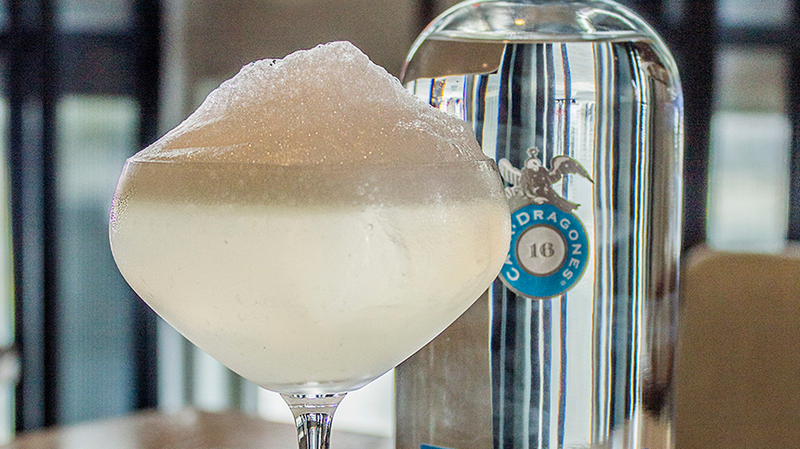 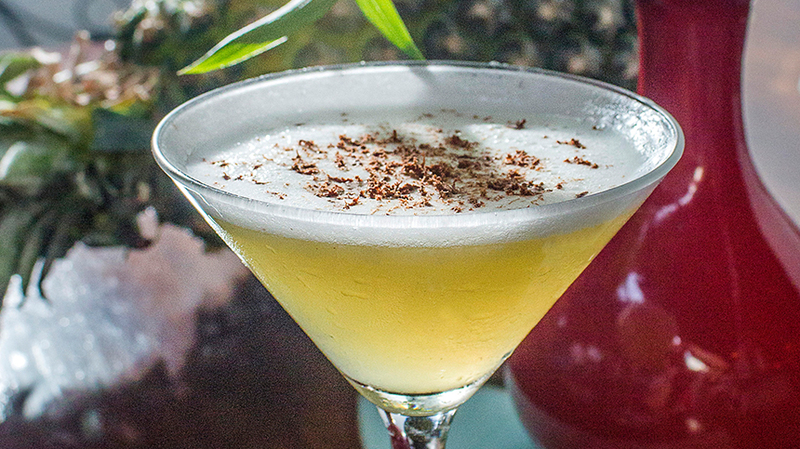 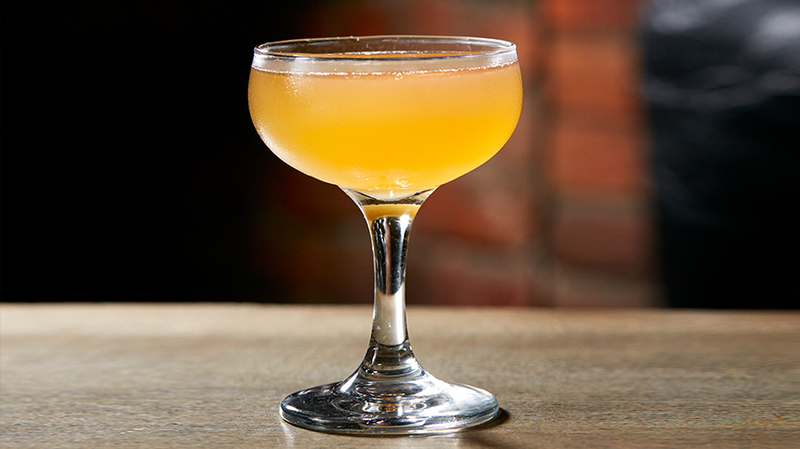 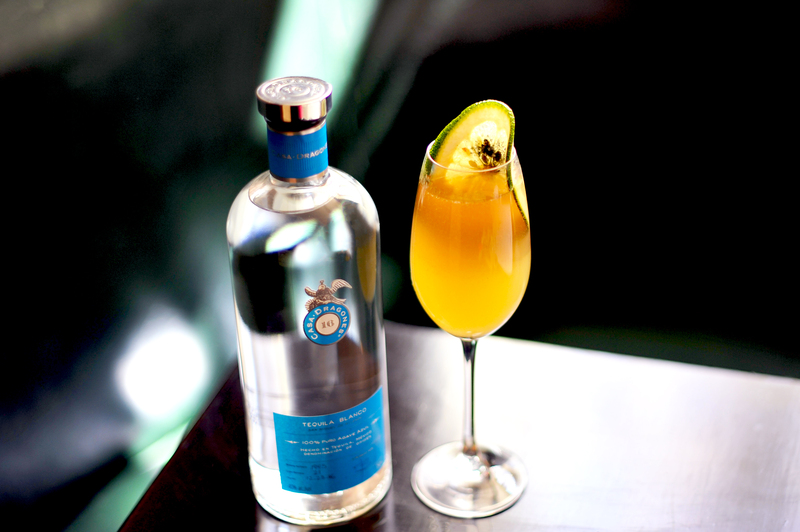 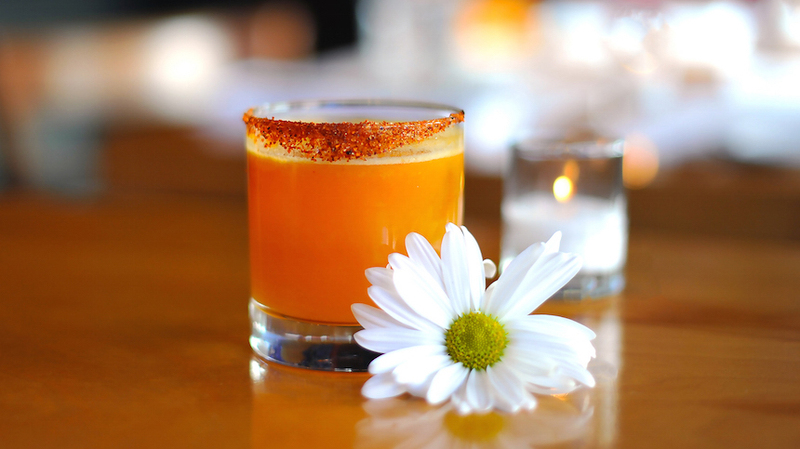 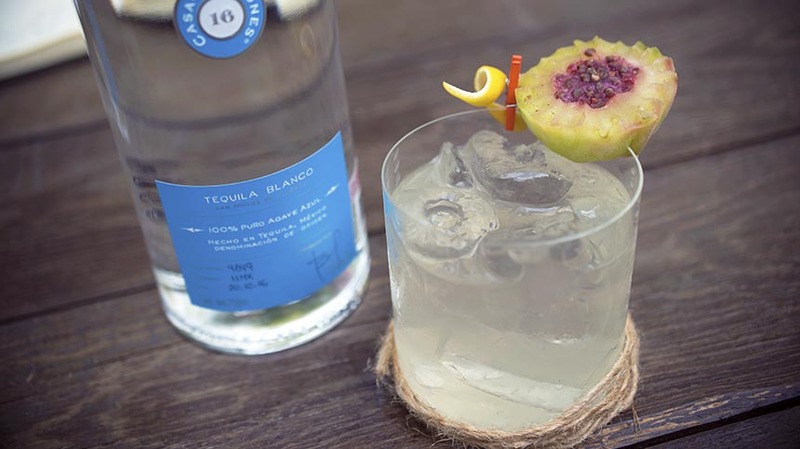 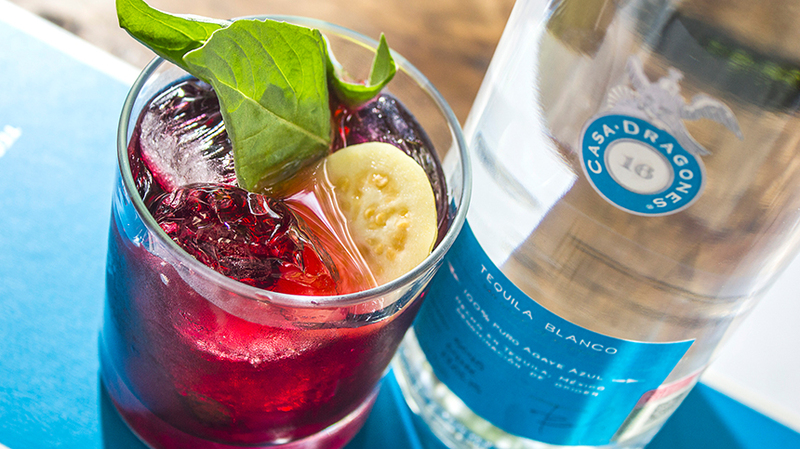 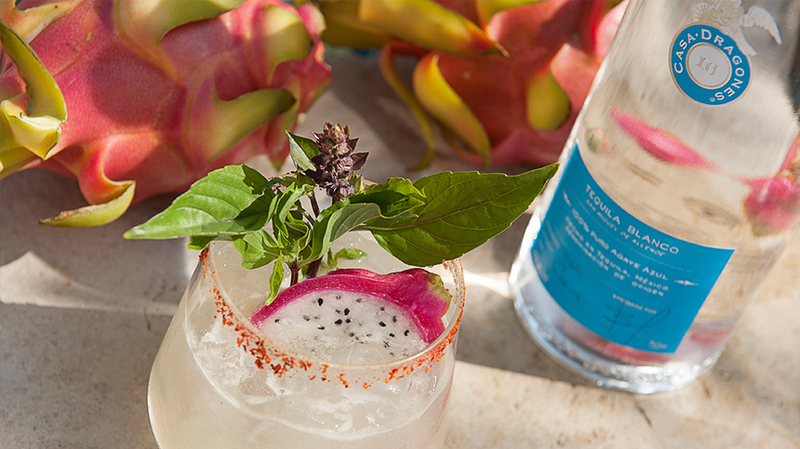 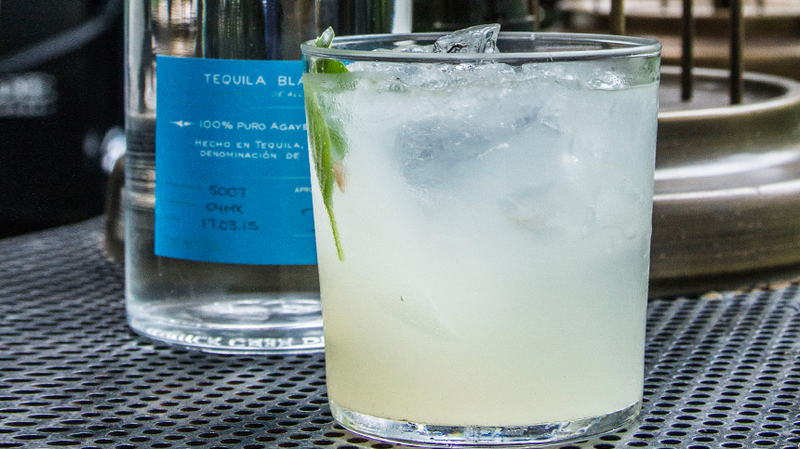 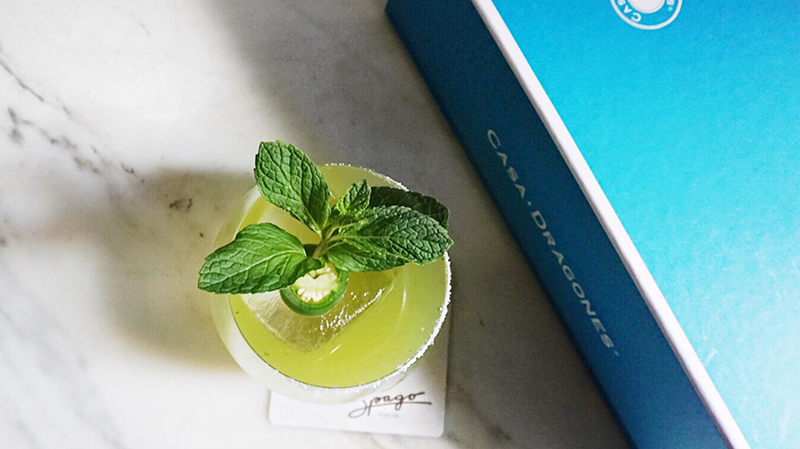 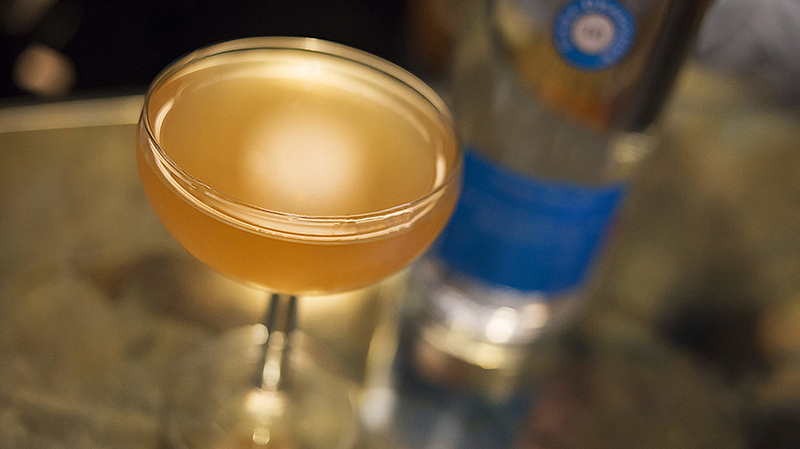 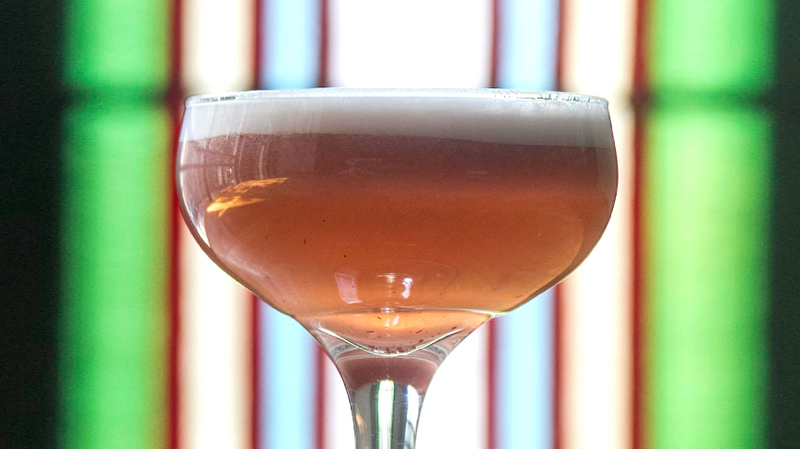 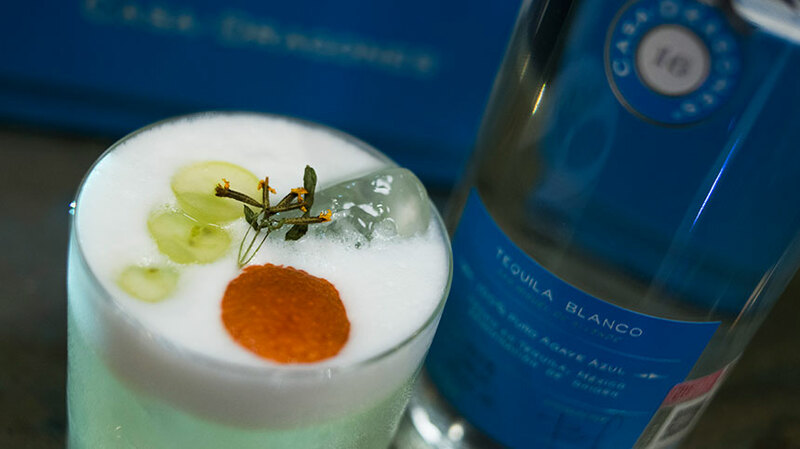 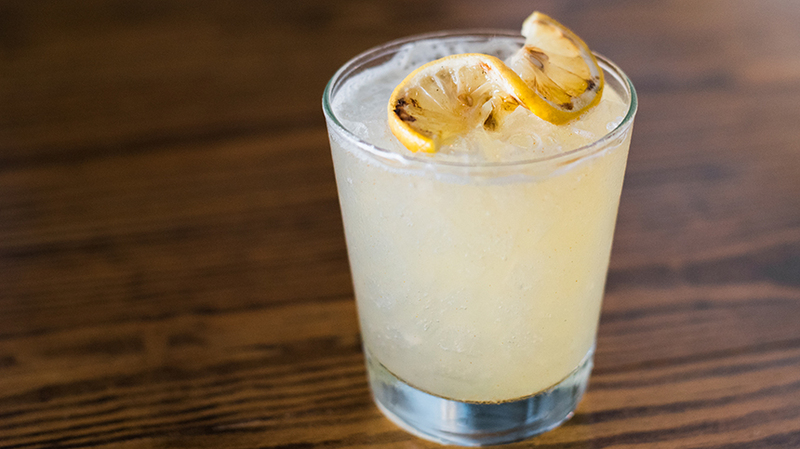 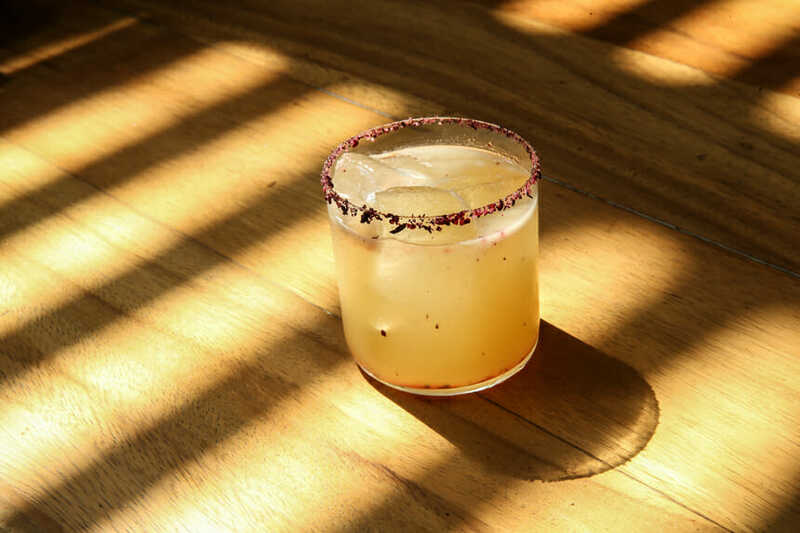 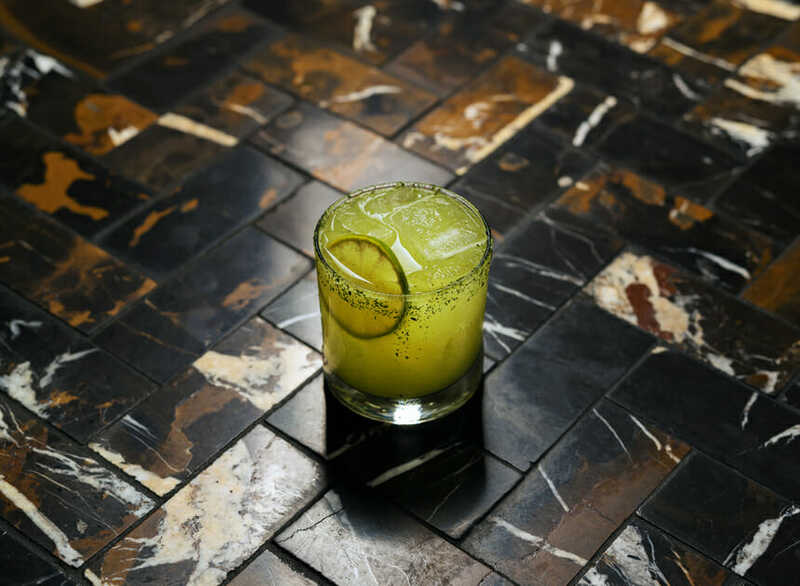 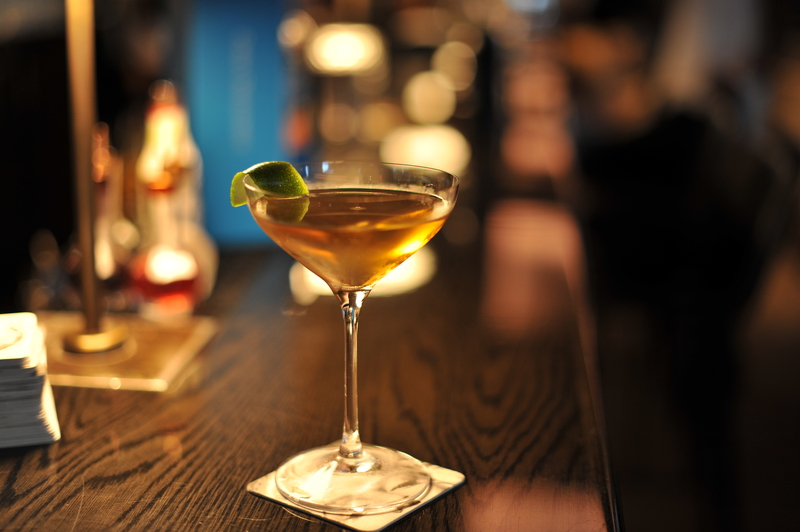 Inspired by Mexican ingredients and trends from all over the world, Cesar Ponce “Burrin” prepared this cocktail with cinnamon, lemongrass, cardamom and Tequila Casa Dragones Blanco. 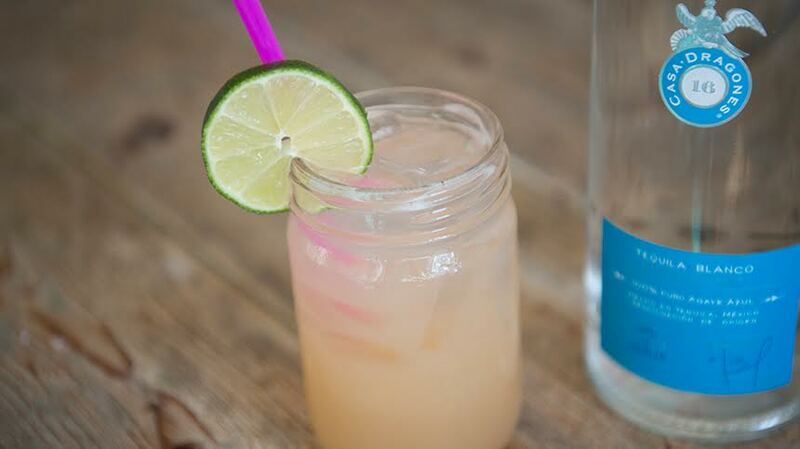 Macerate the guayaba and ginger. 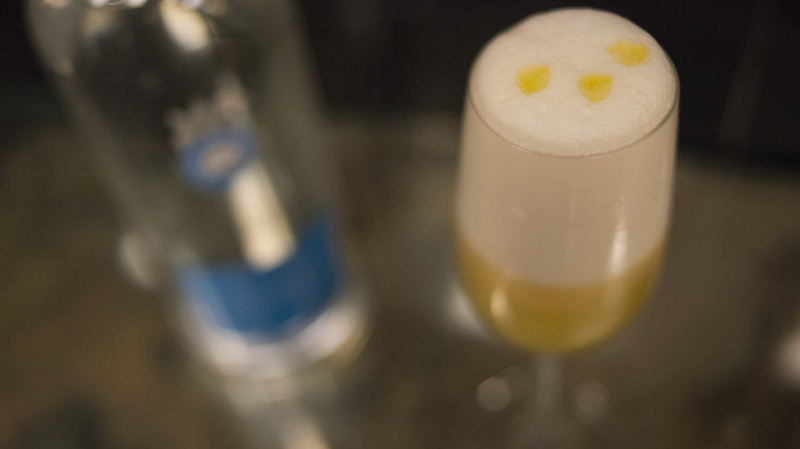 Add all ingredients except the foam. 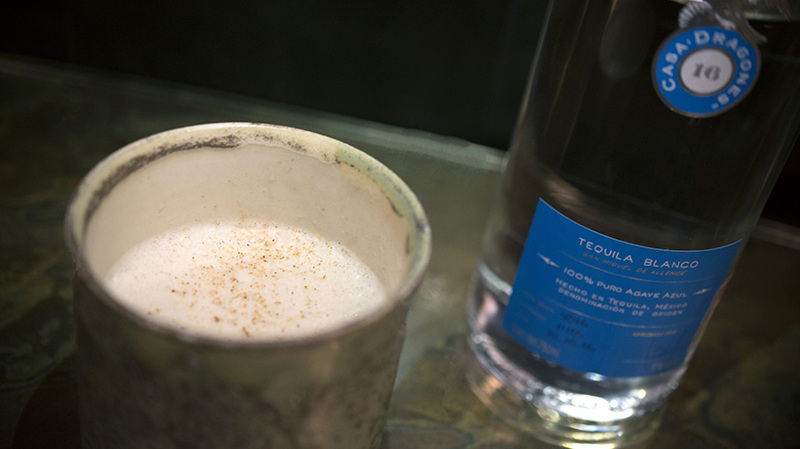 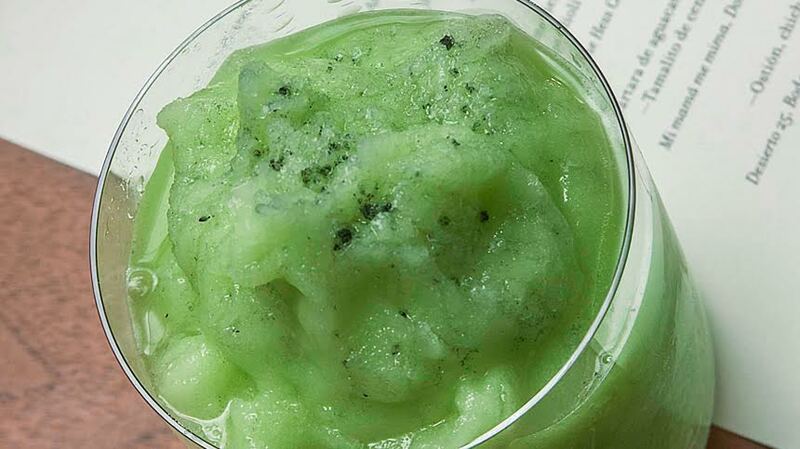 Shake all ingredients vigorously in a shaker. 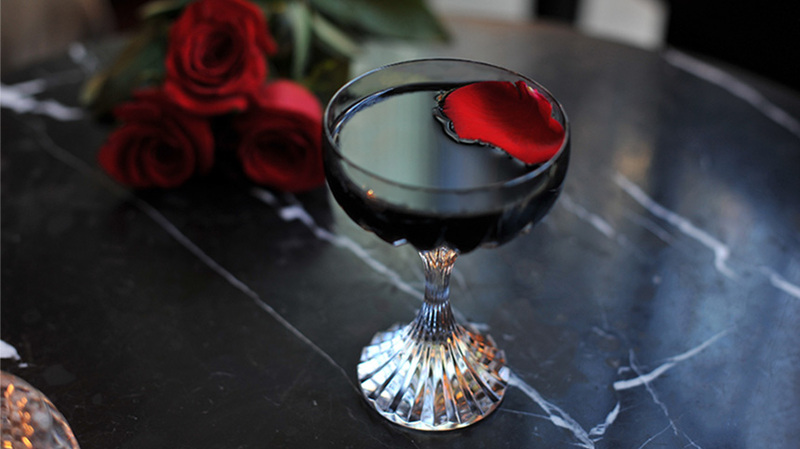 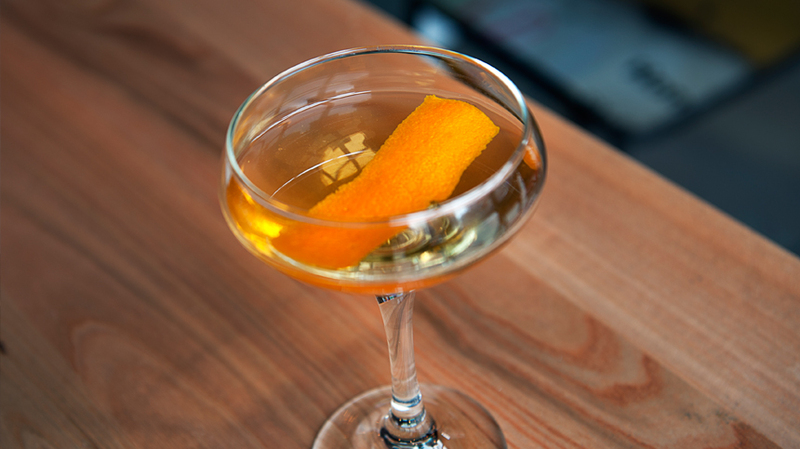 Fine strain and serve on an epsilon glass. 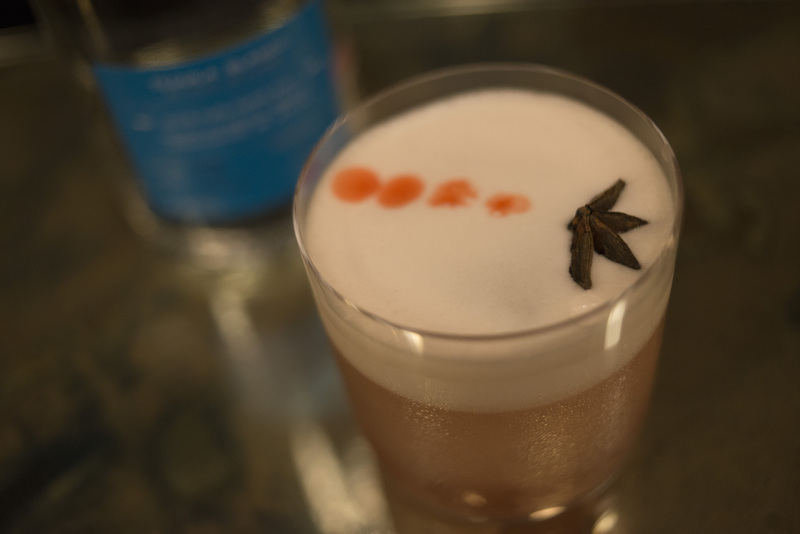 Top with the Sari Chai foam. 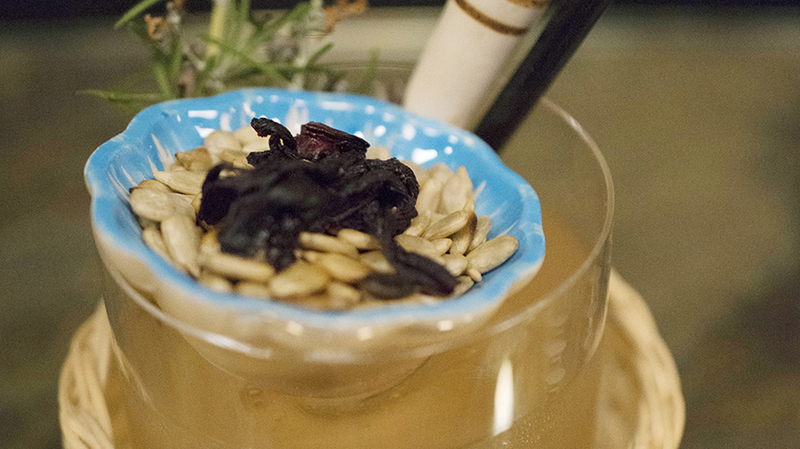 Sprinkle with cardamom. 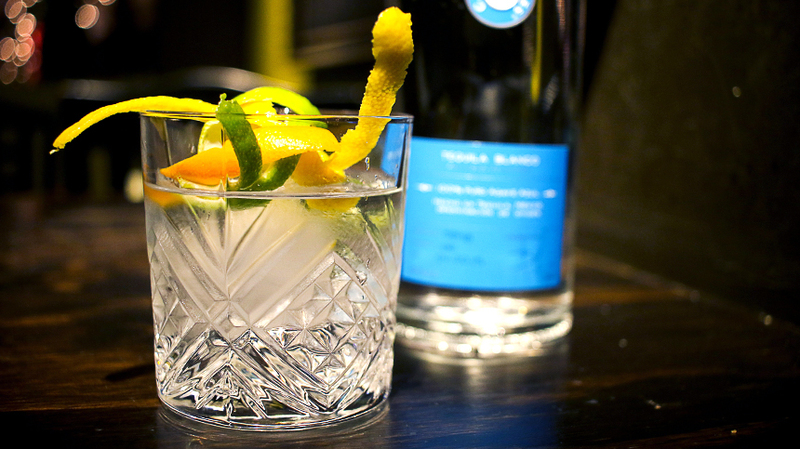 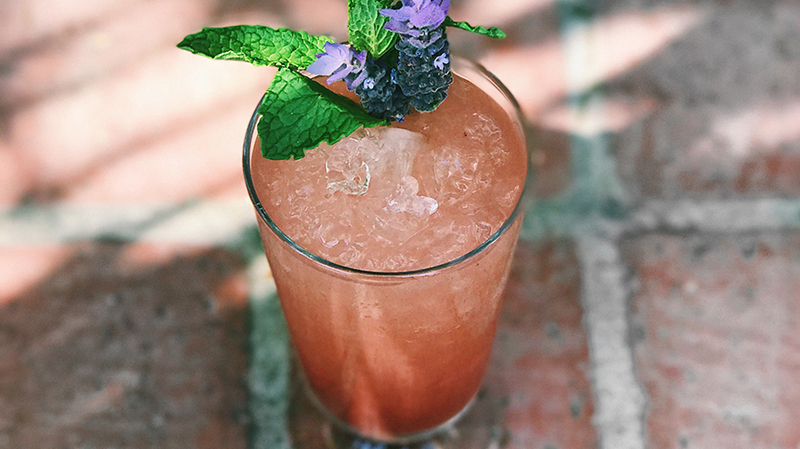 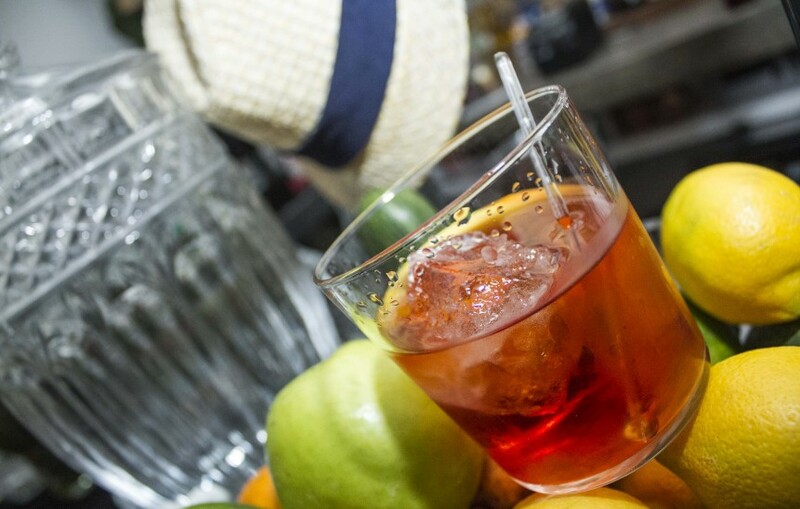 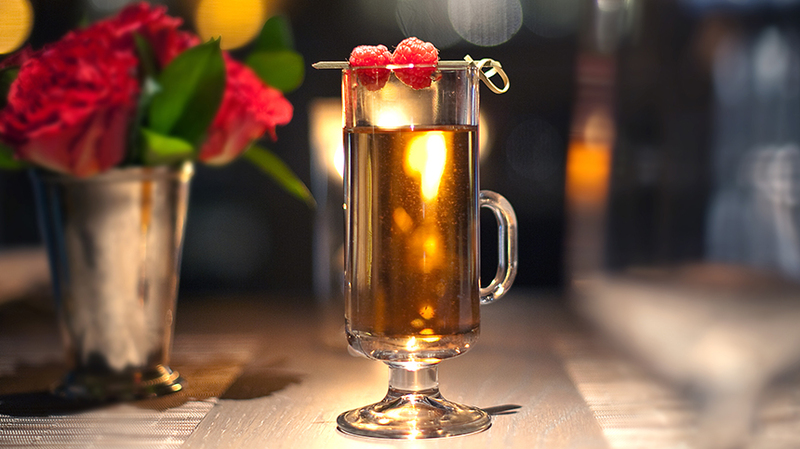 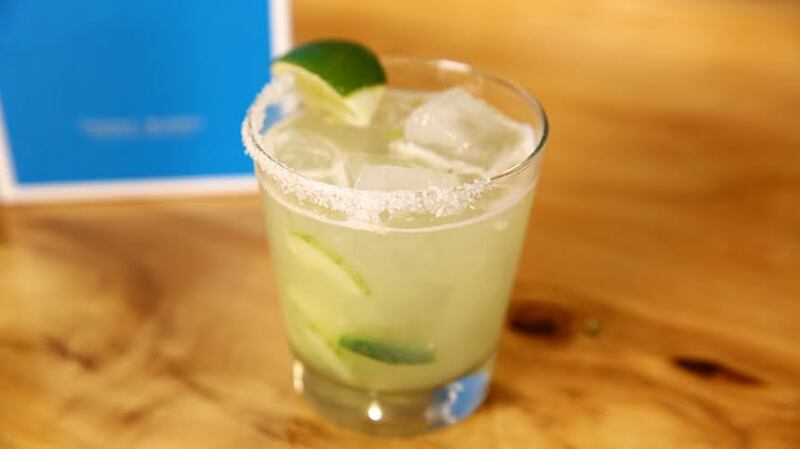 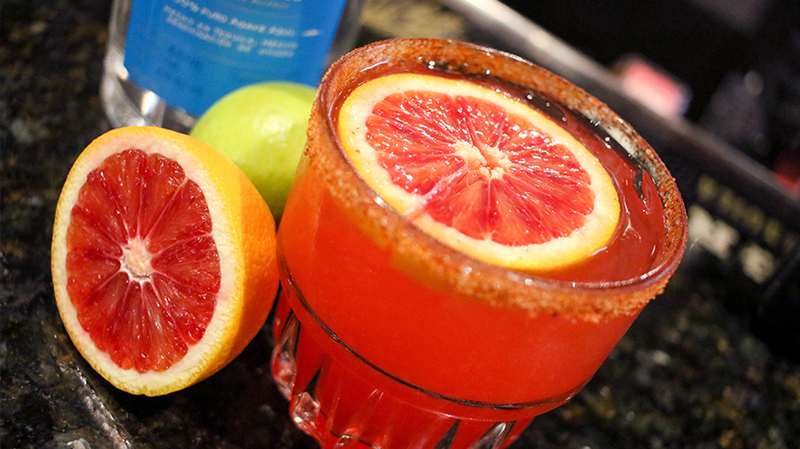 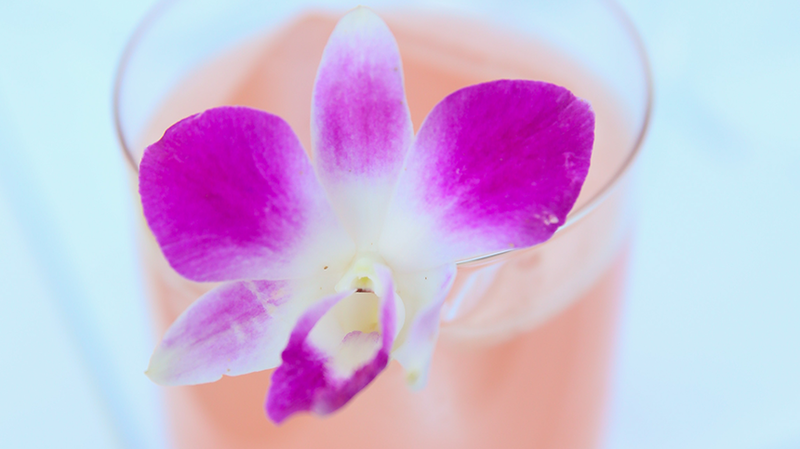 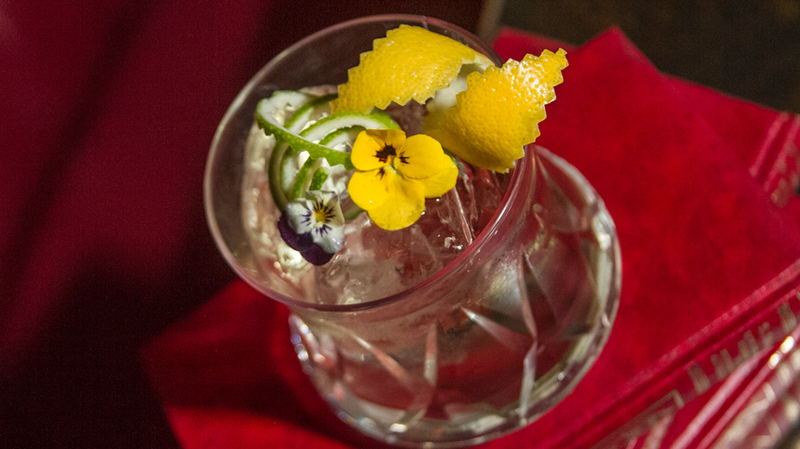 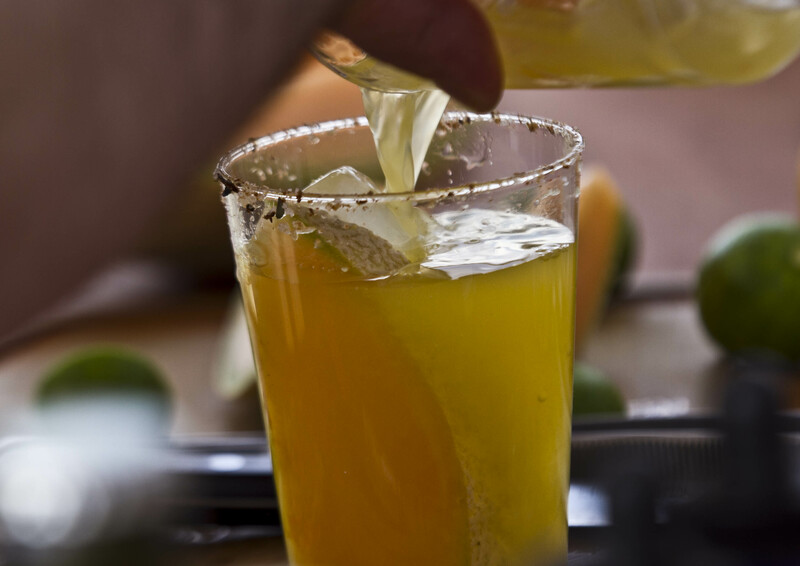 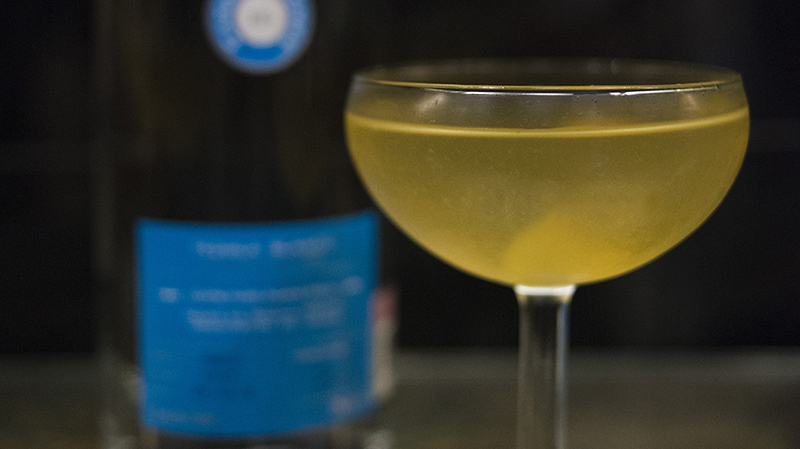 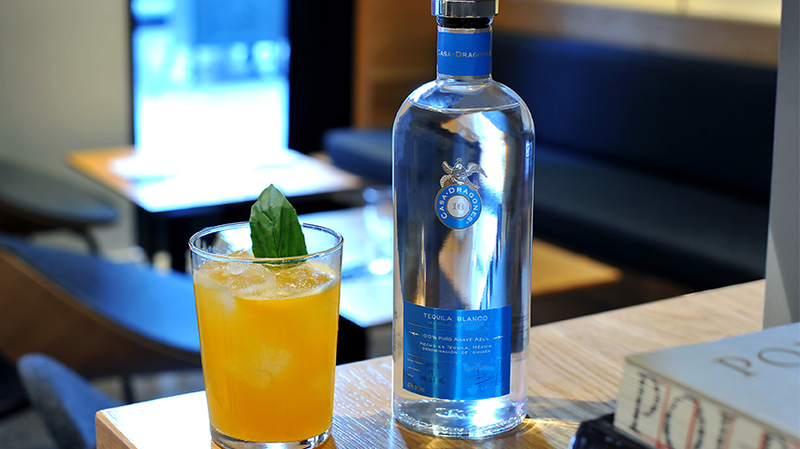 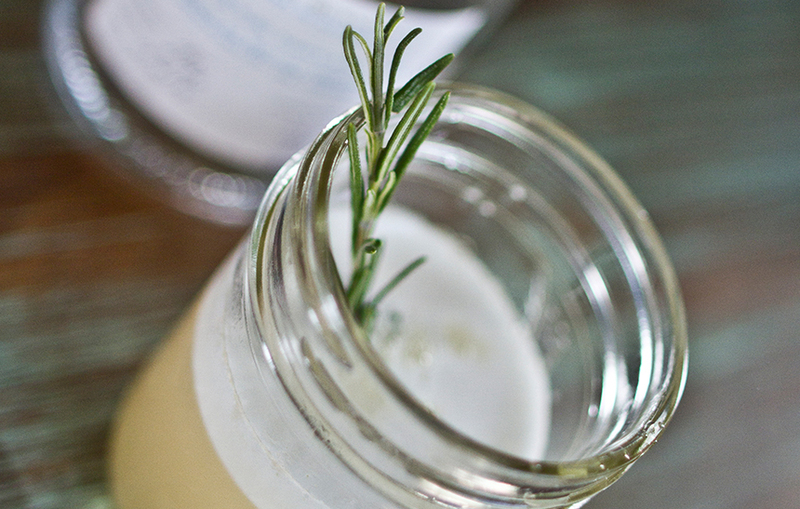 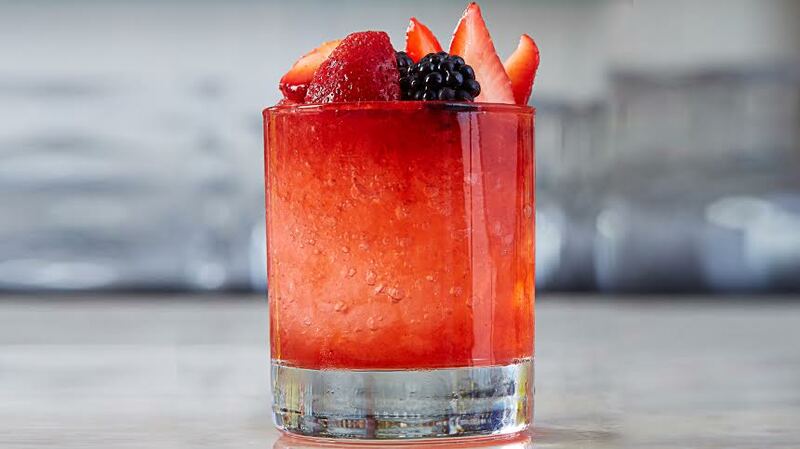 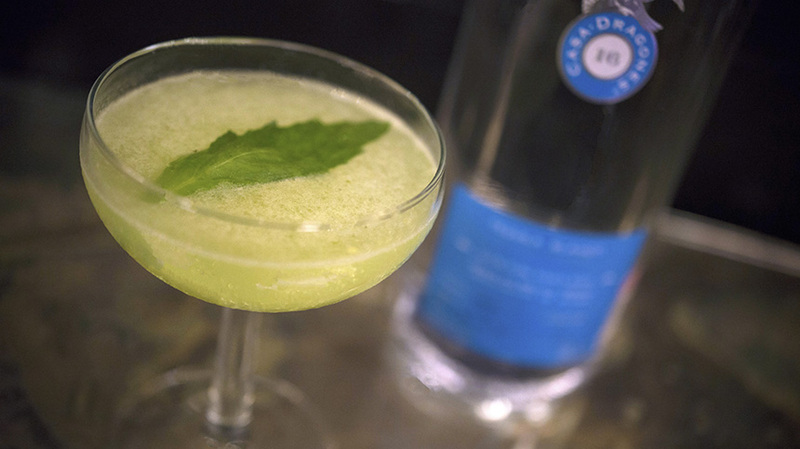 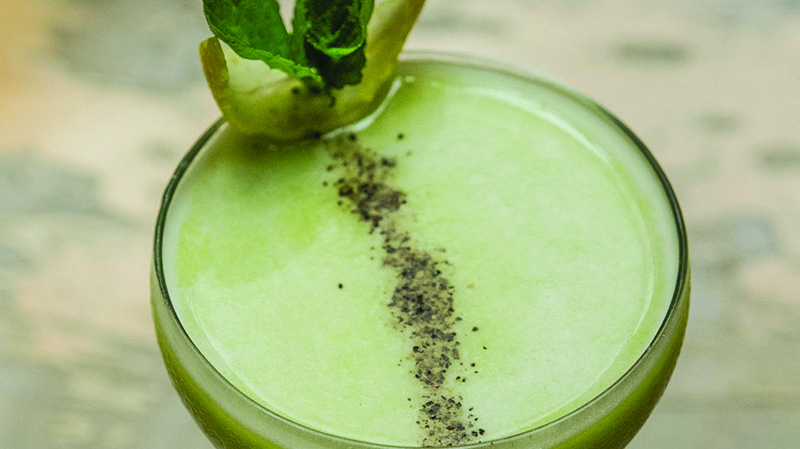 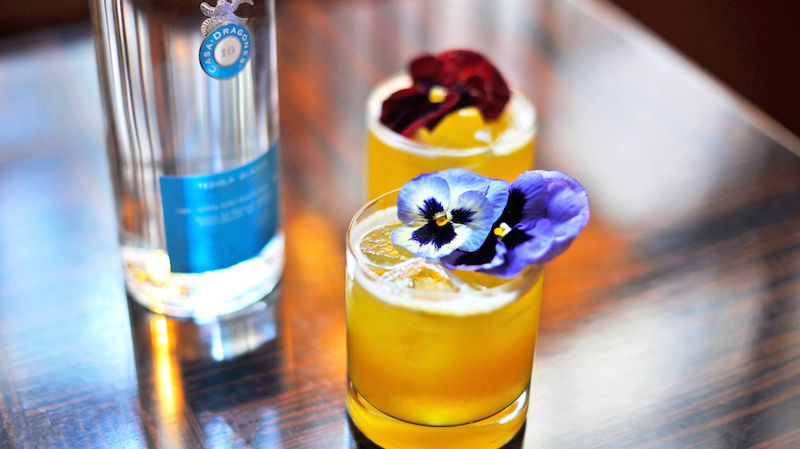 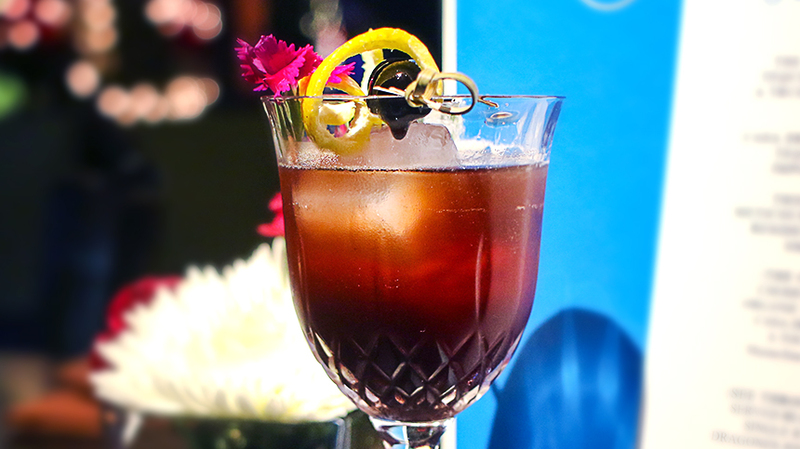 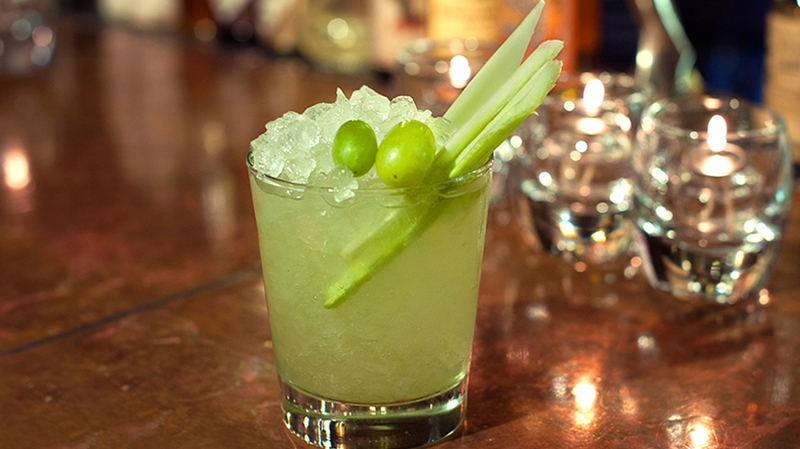 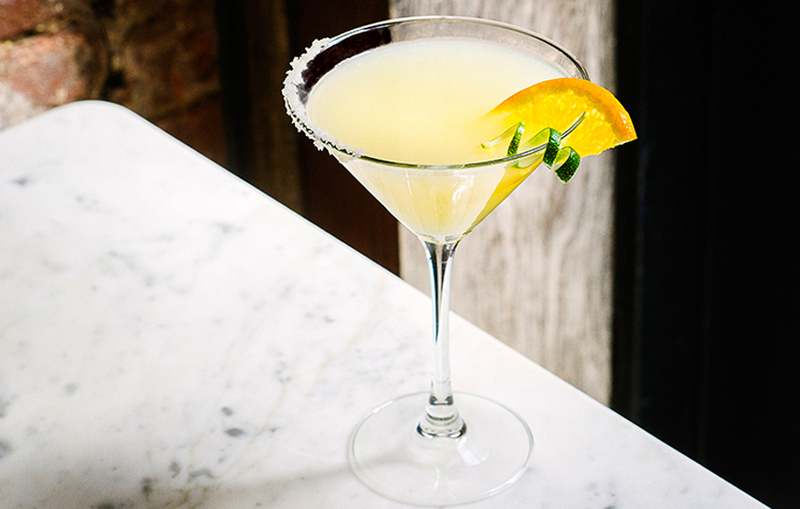 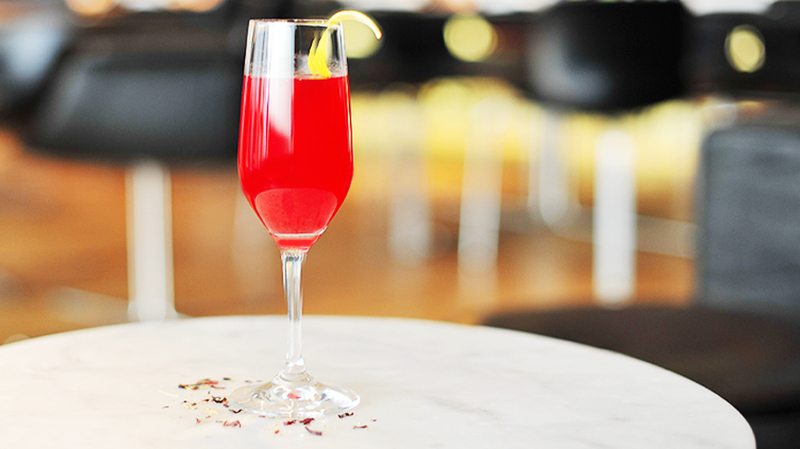 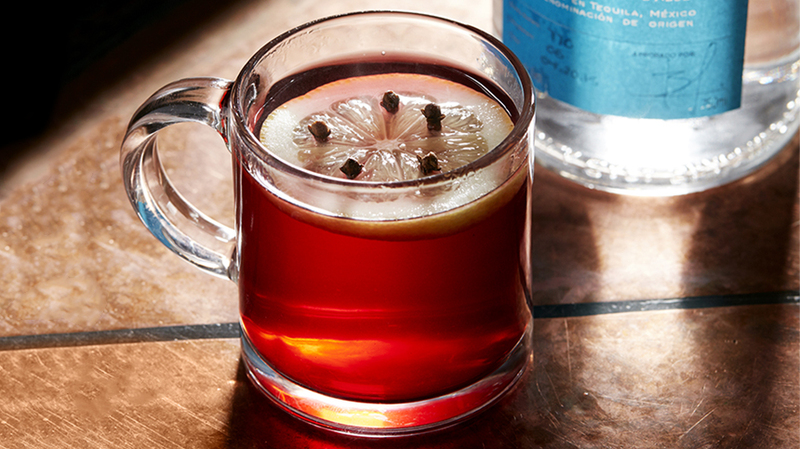 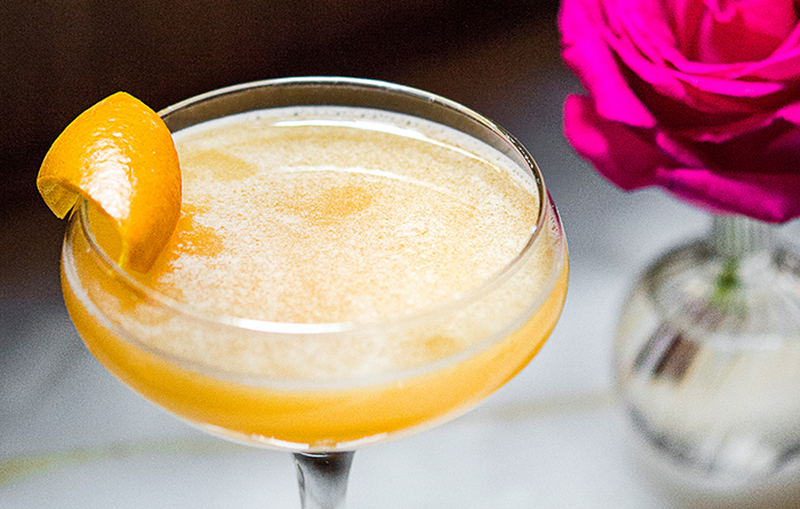 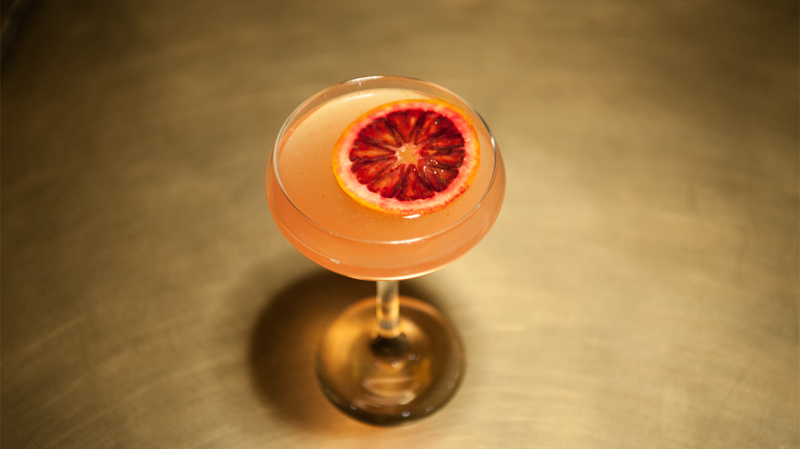 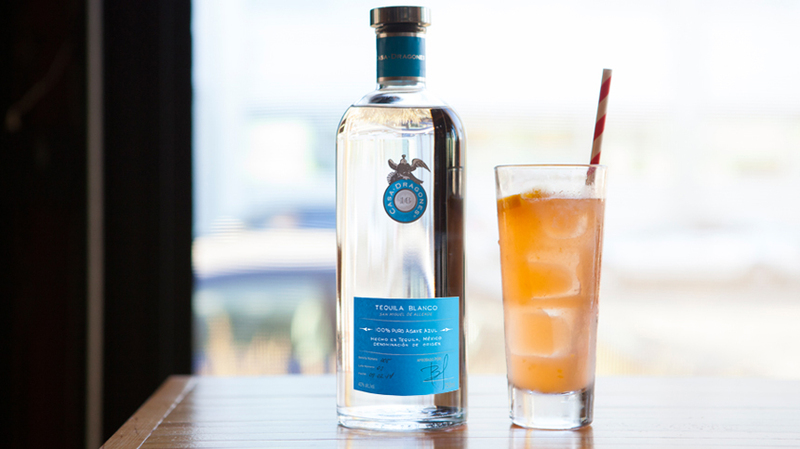 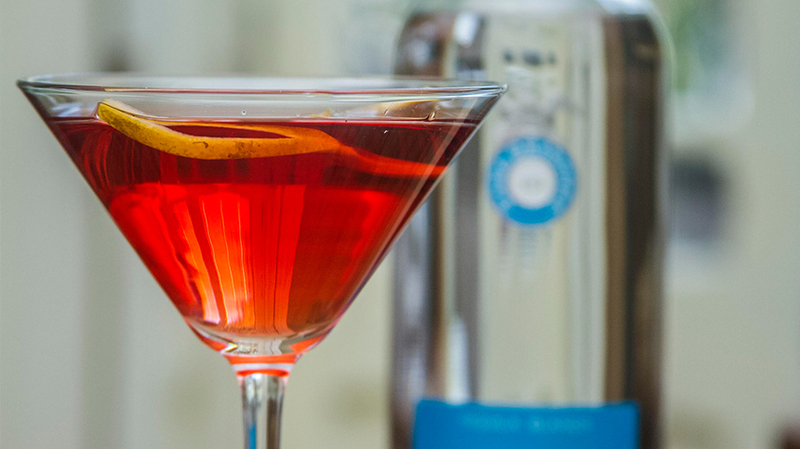 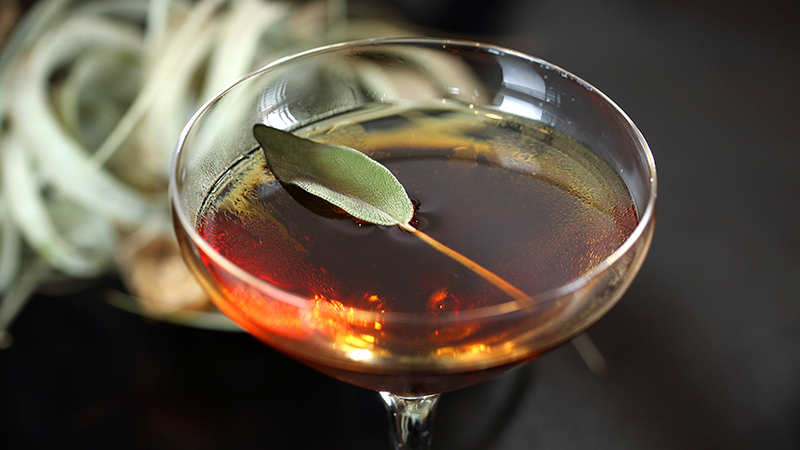 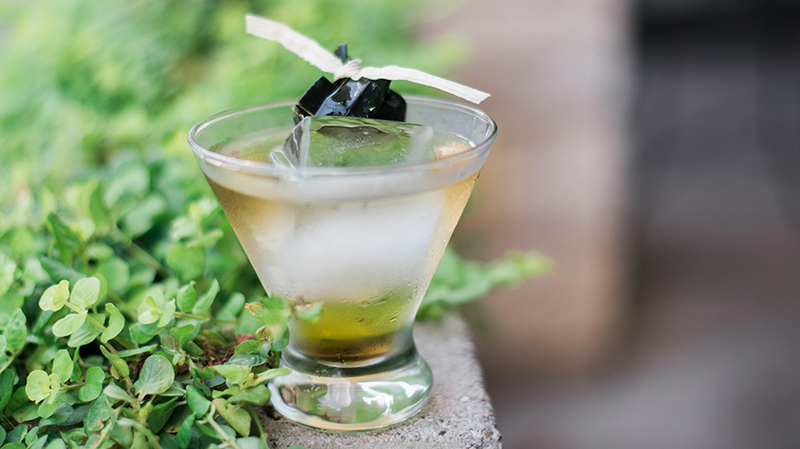 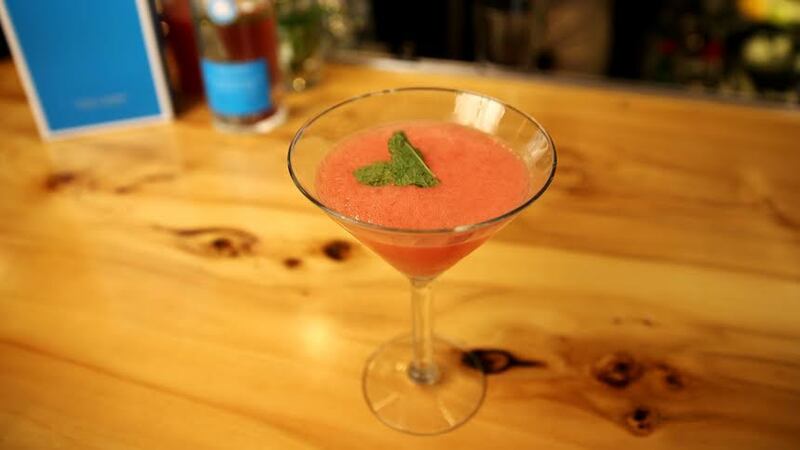 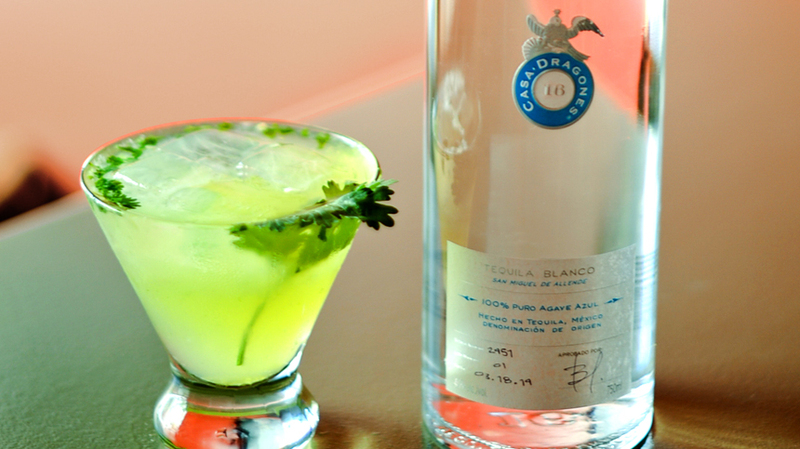 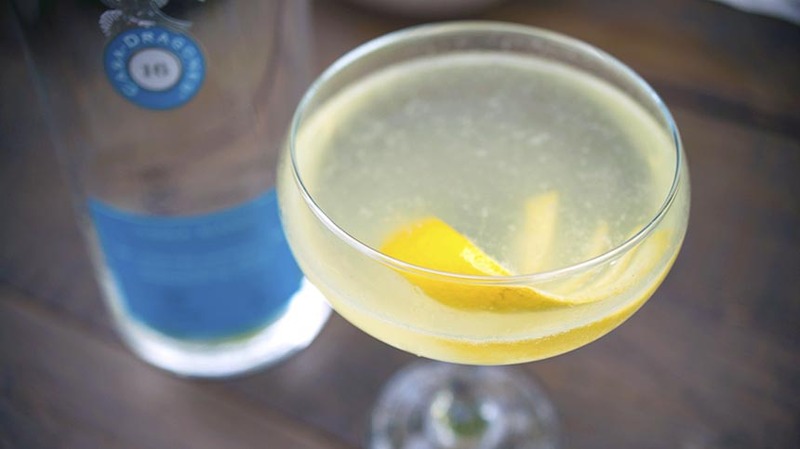 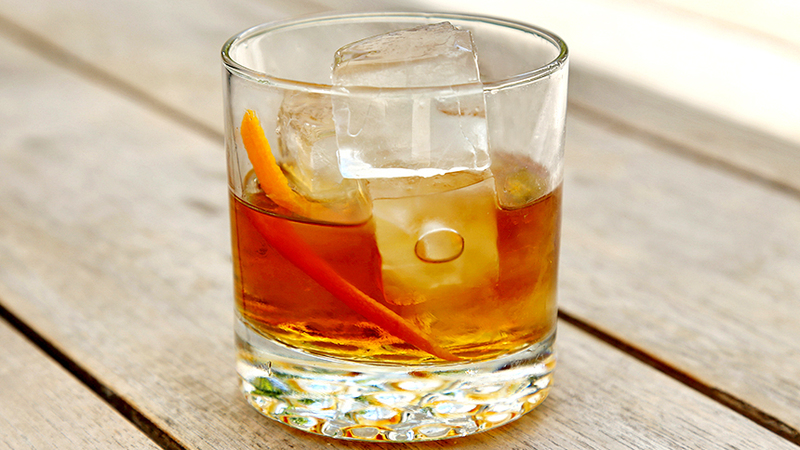 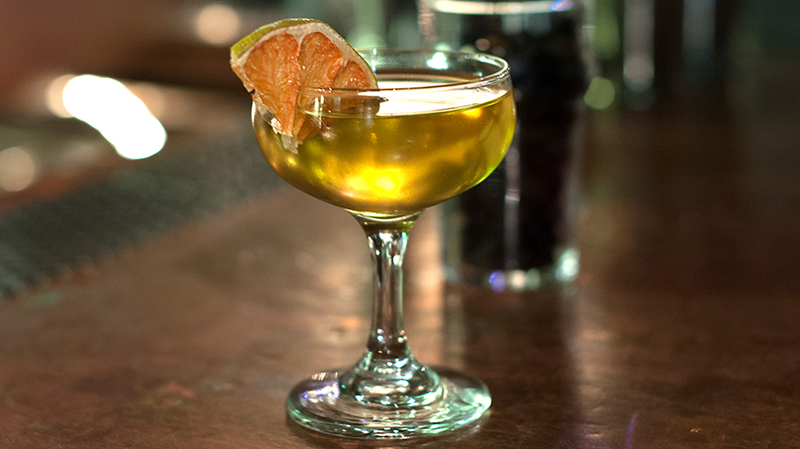 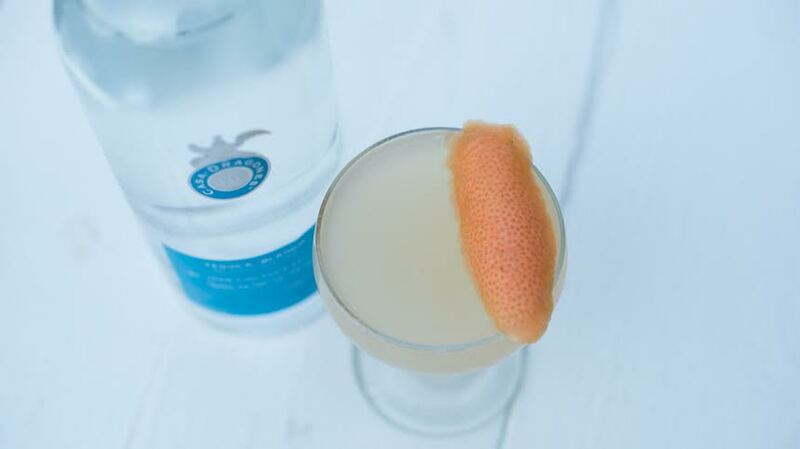 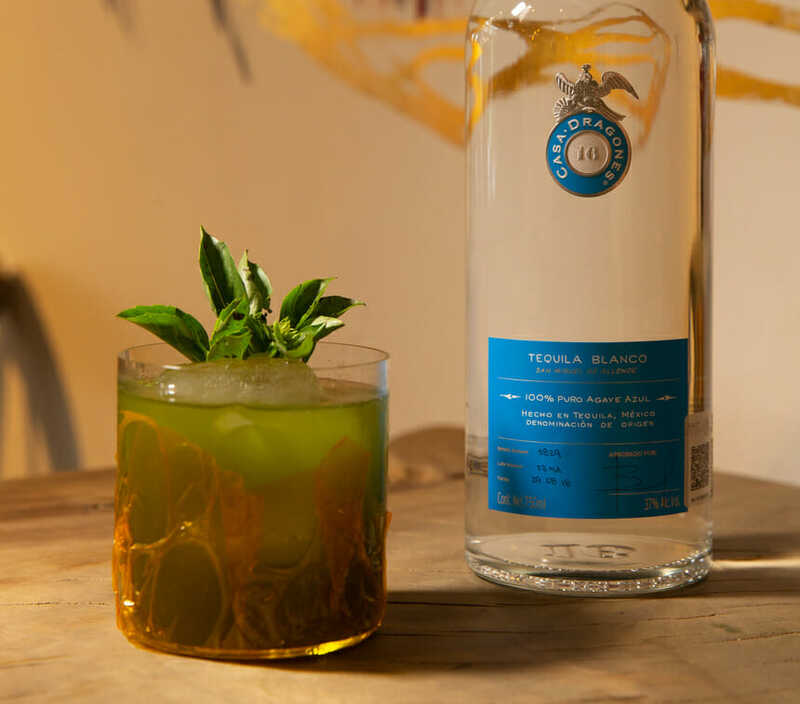 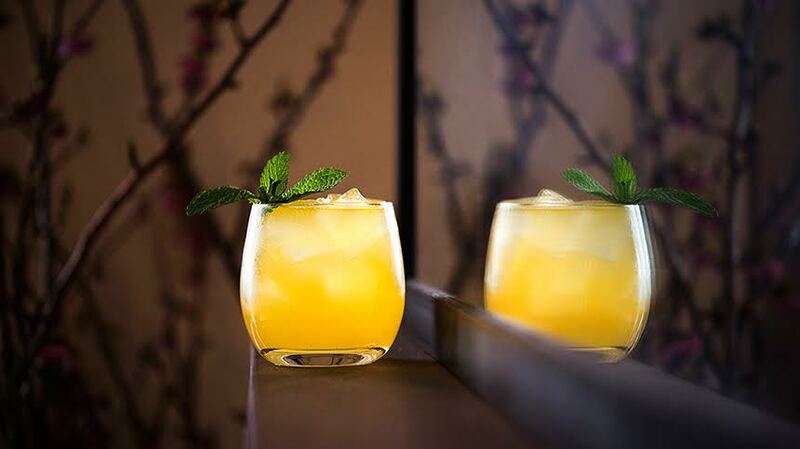 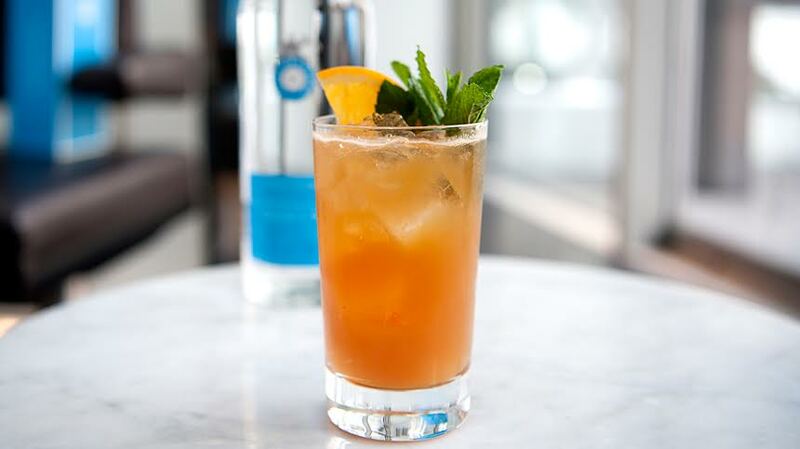 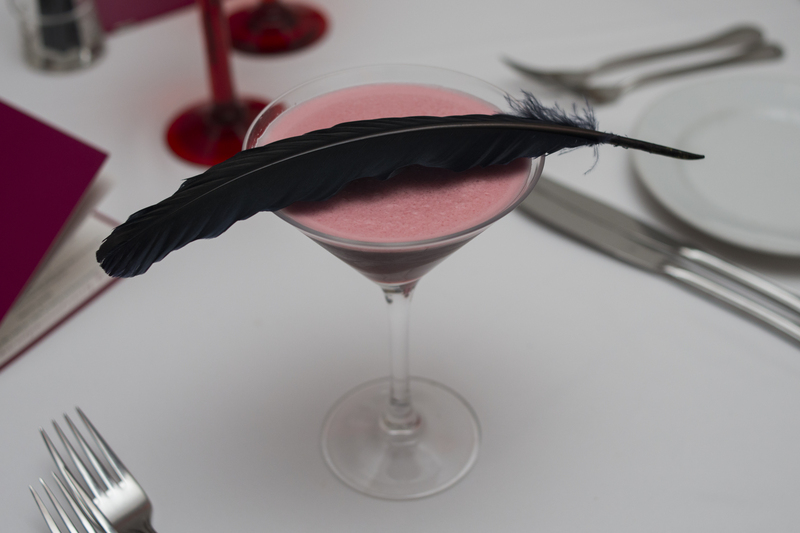 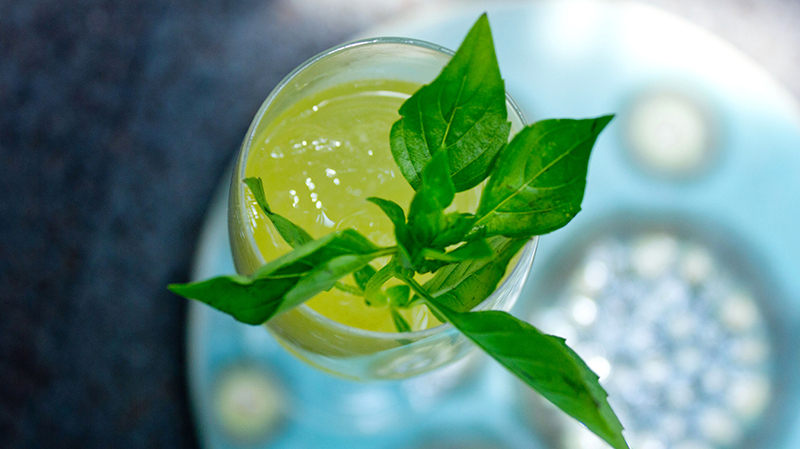 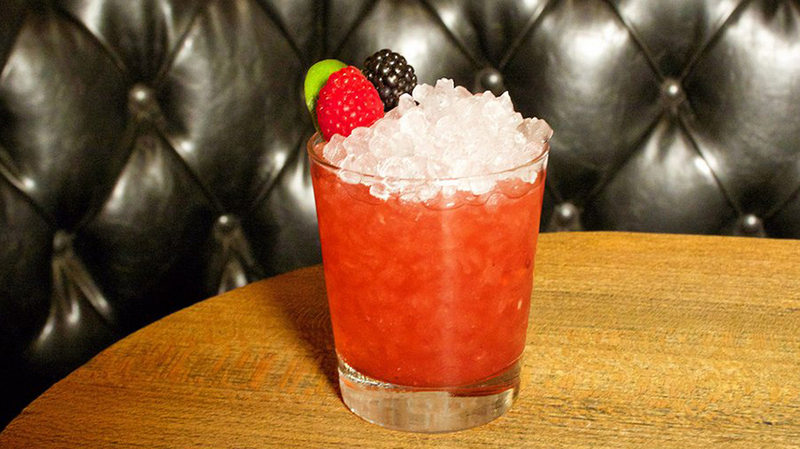 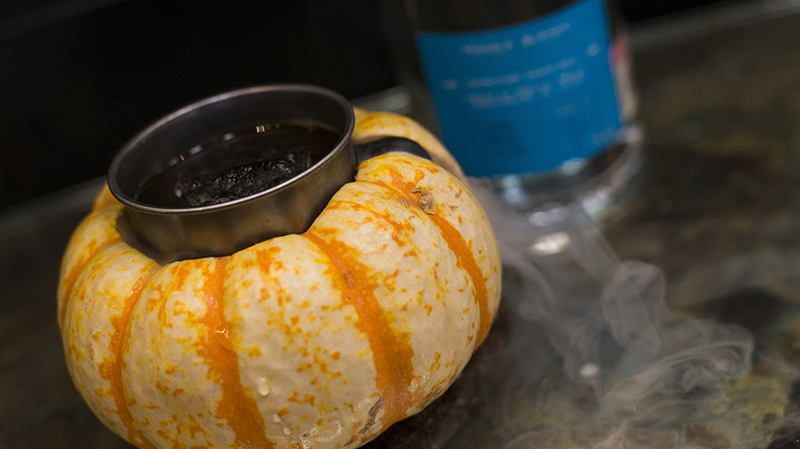 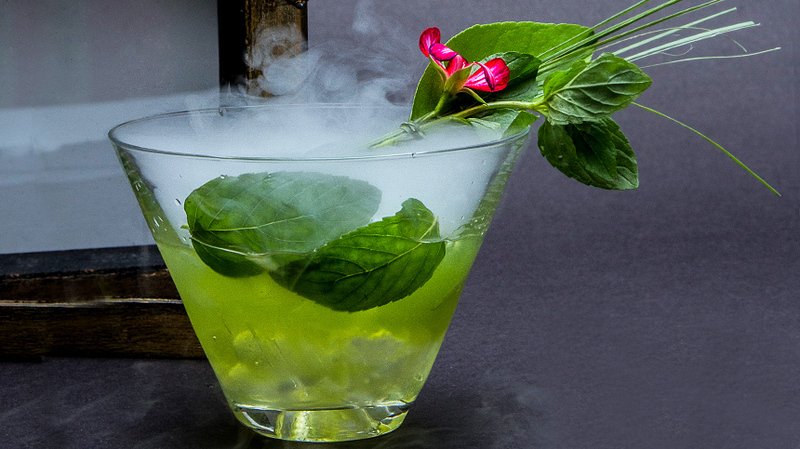 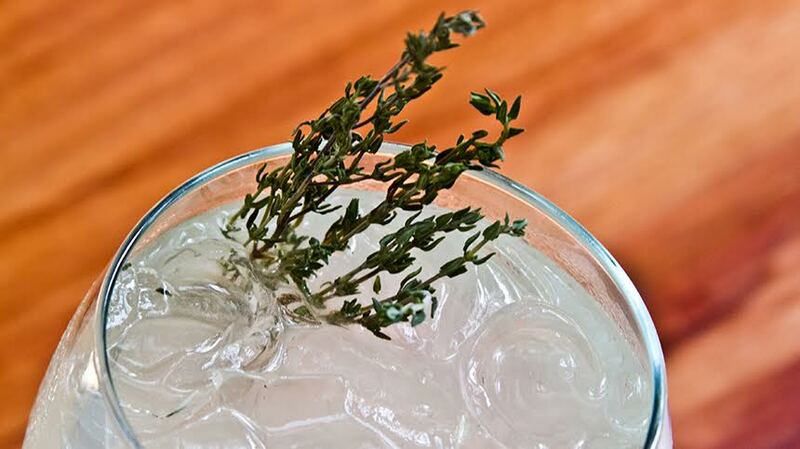 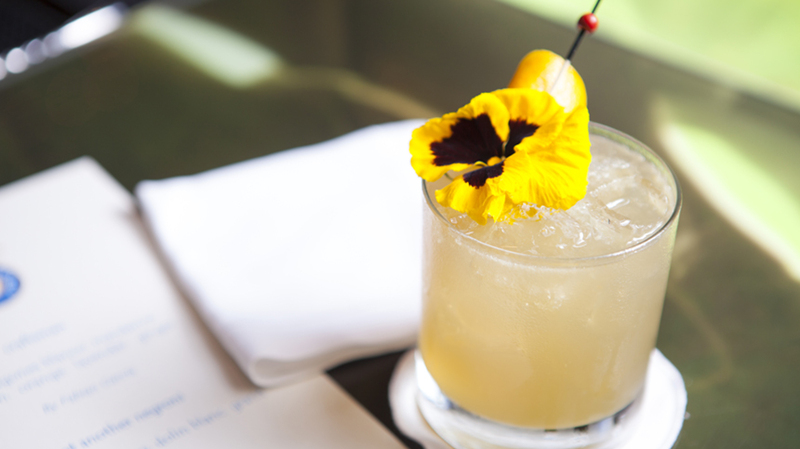 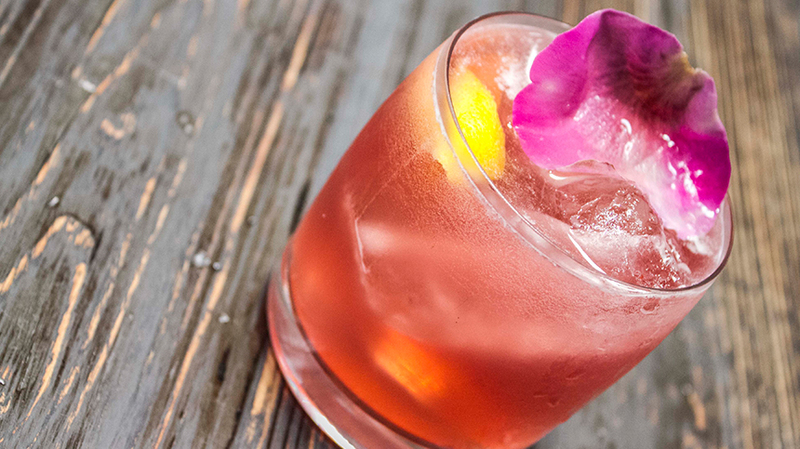 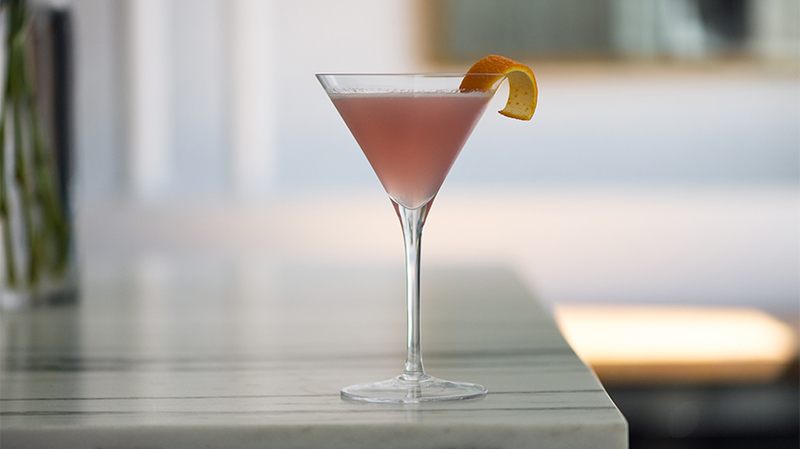 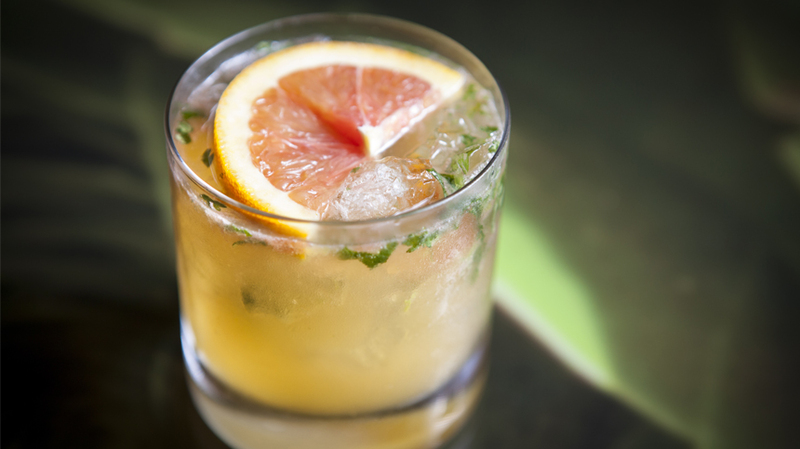 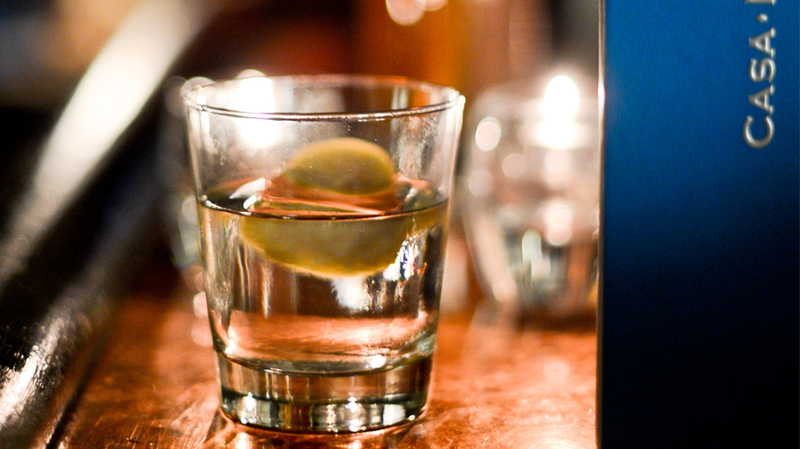 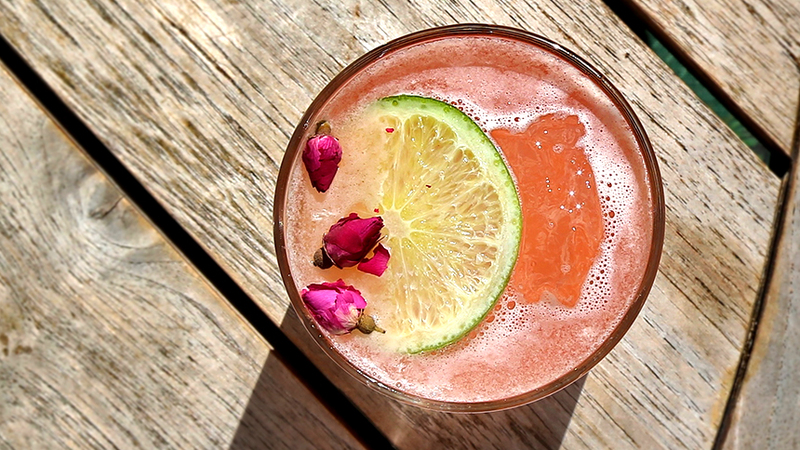 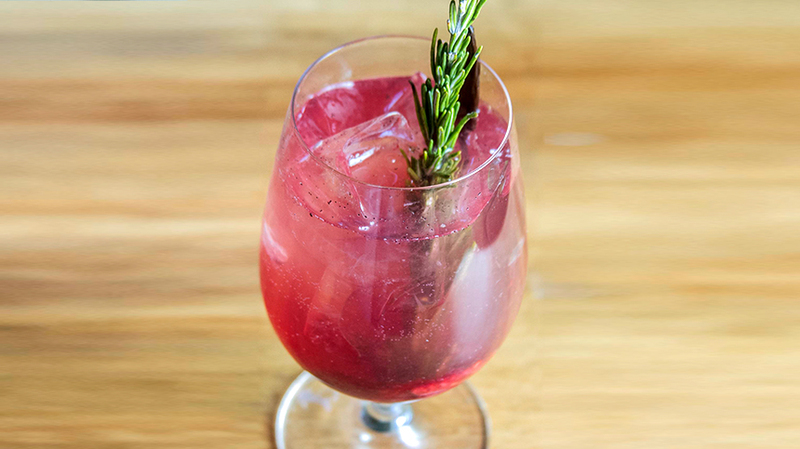 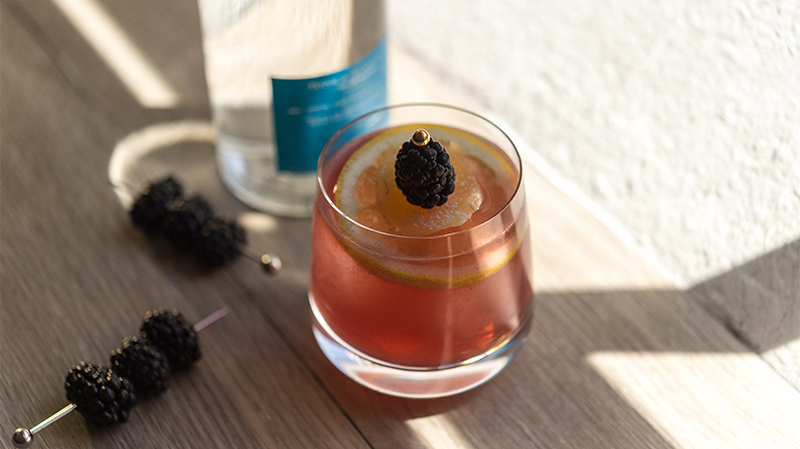 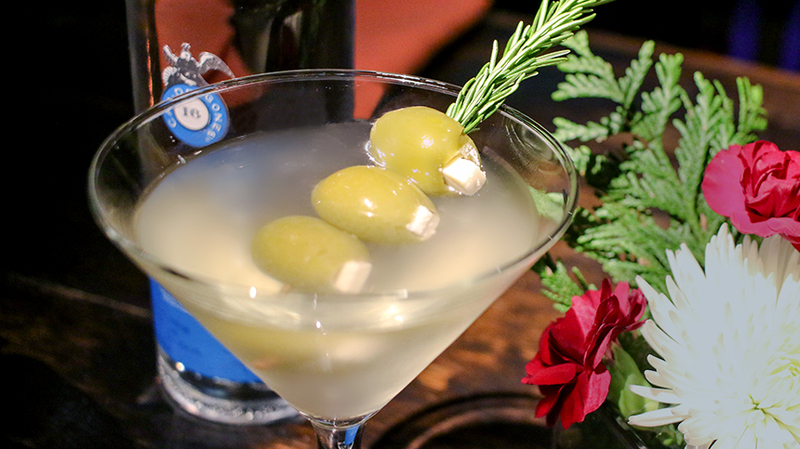 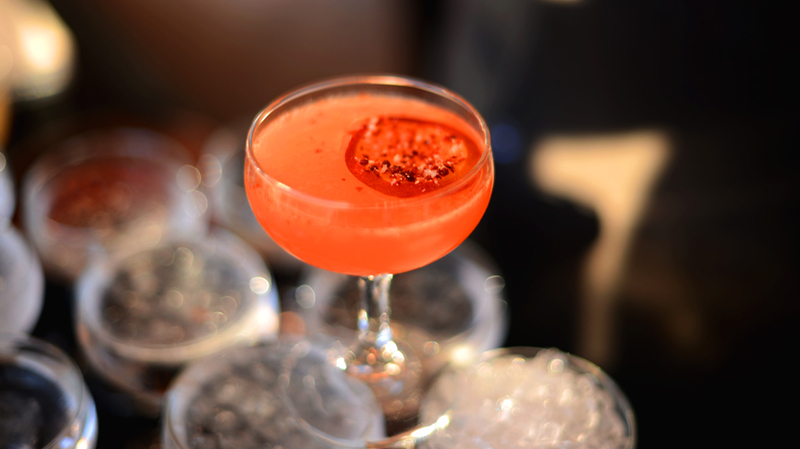 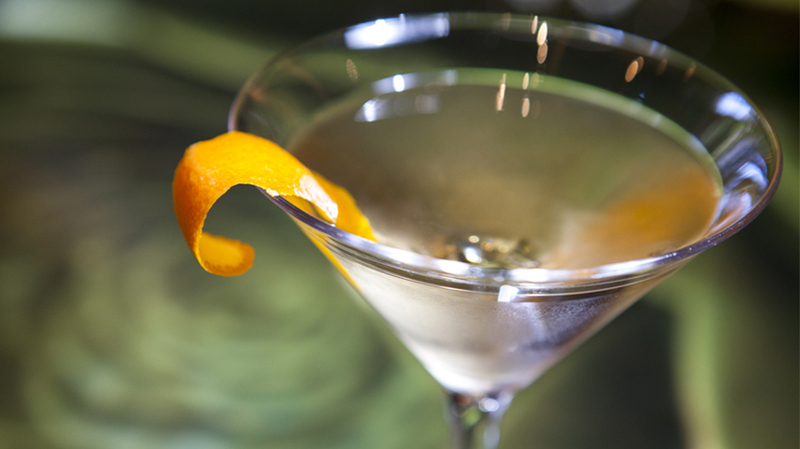 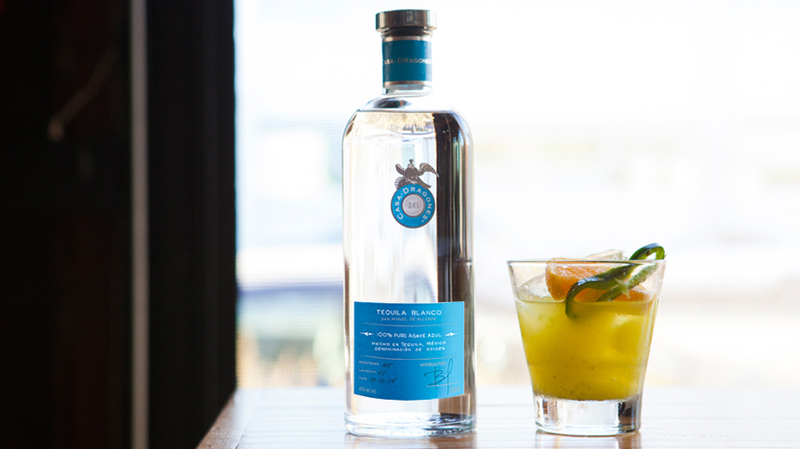 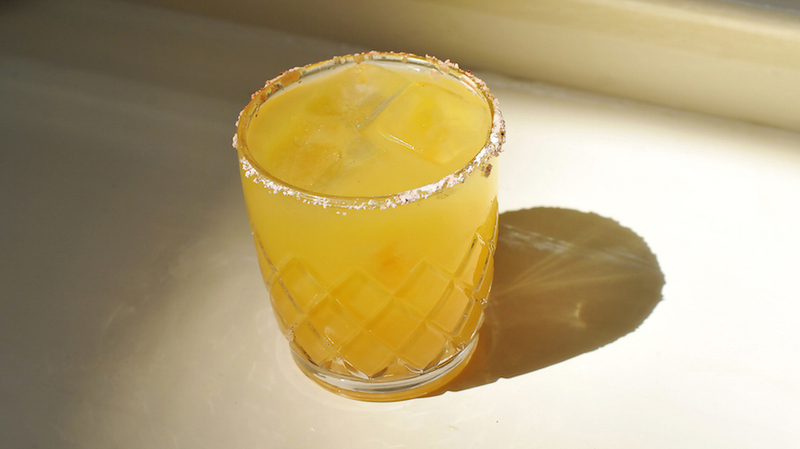 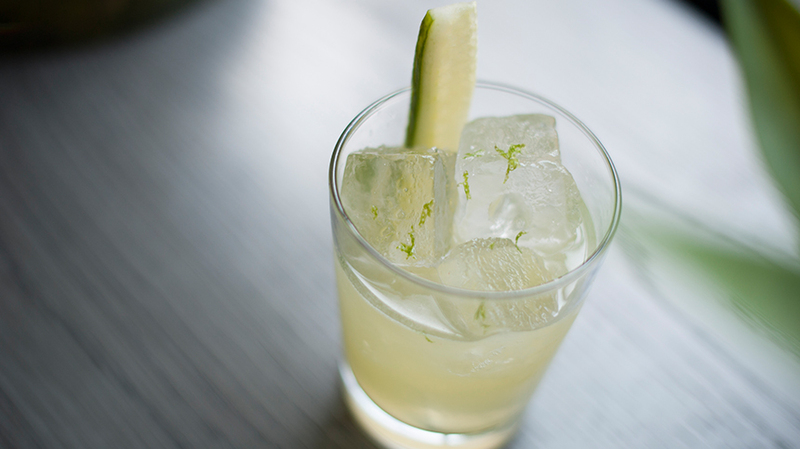 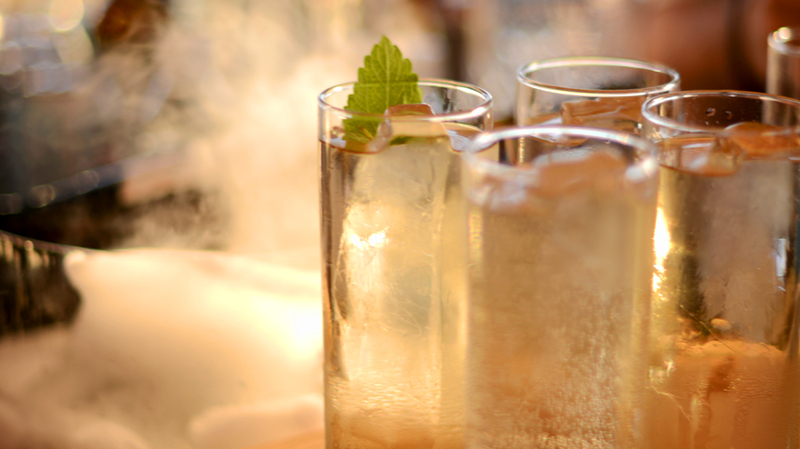 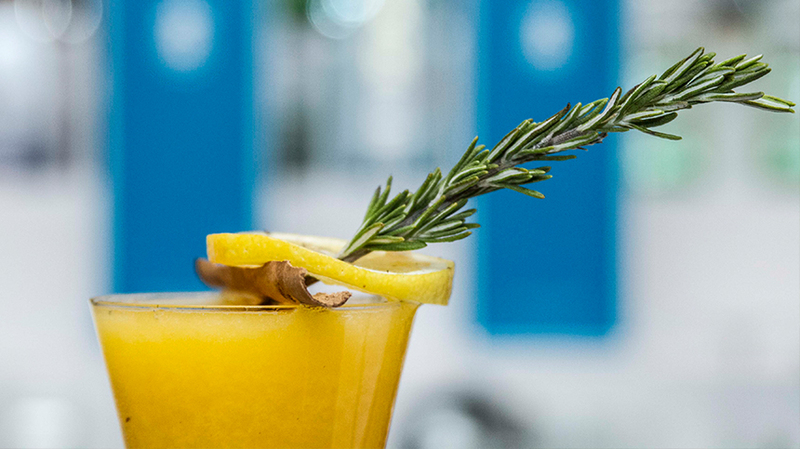 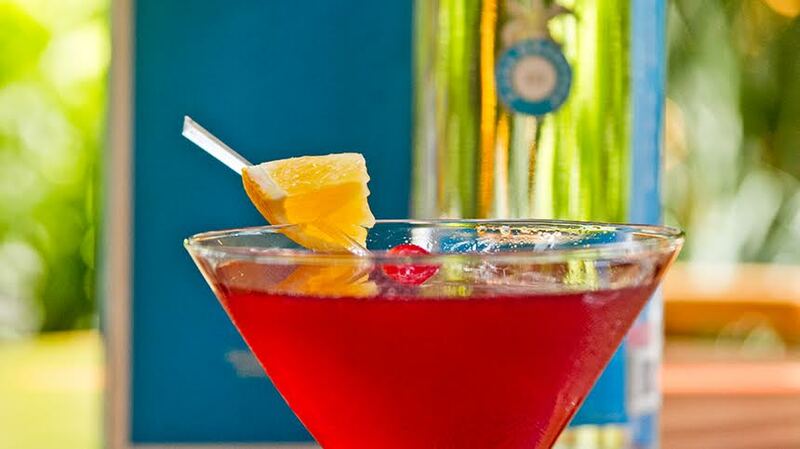 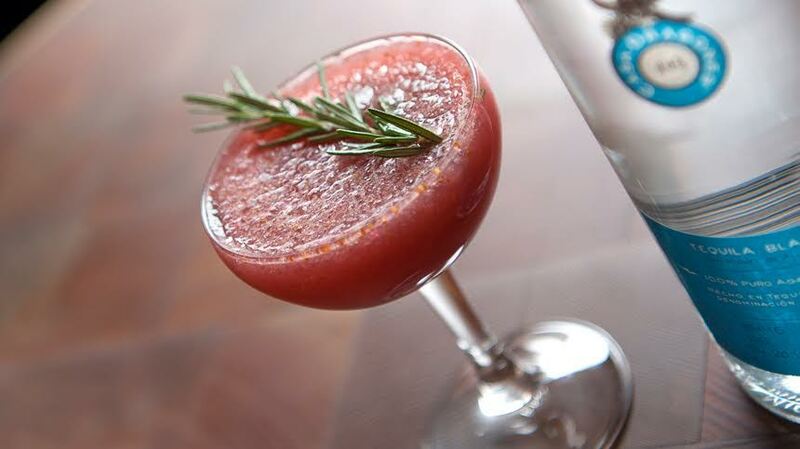 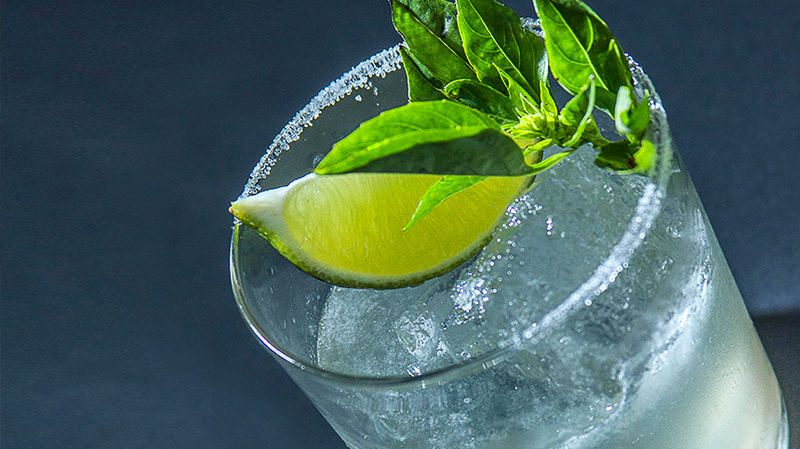 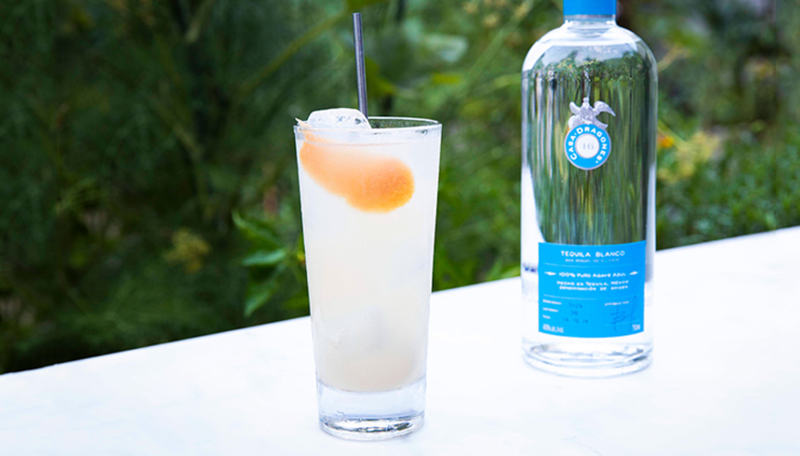 Garnish with a peppermint leaf and an orange twist.